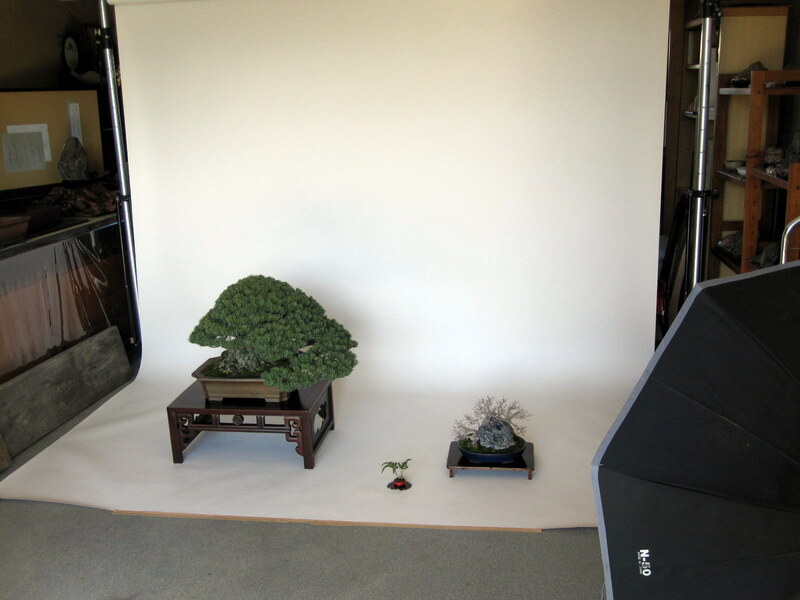 Here is your chance to work with us at the Museum. 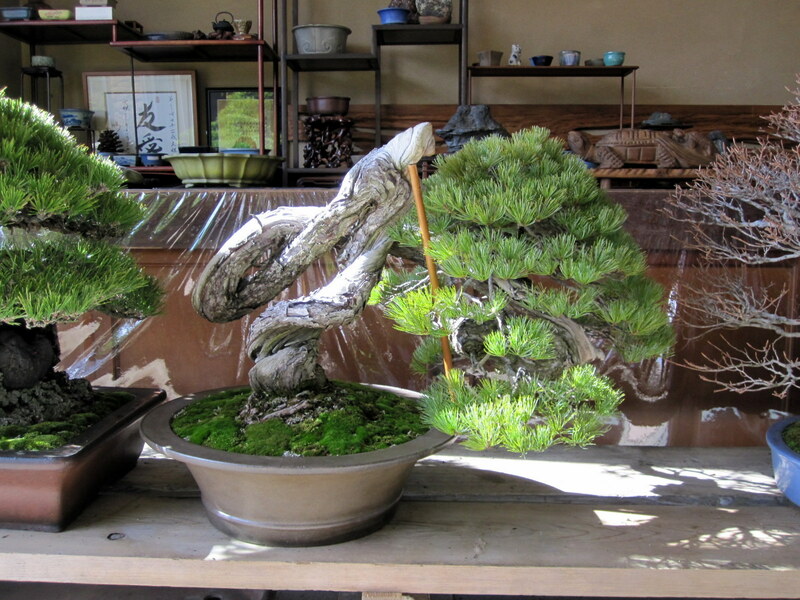 We are in the final week of accepting applicants for our Spring/Summer intern. 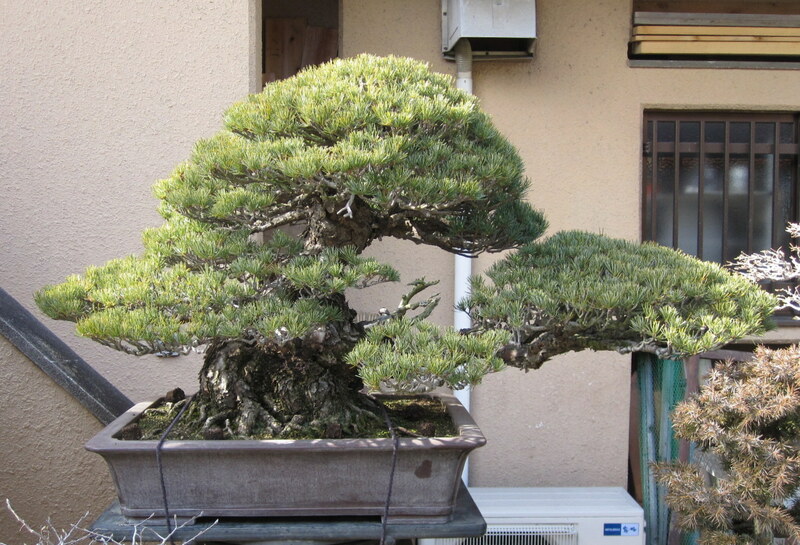 If you are interested please send your resume by this Friday, March, 14th 2014. 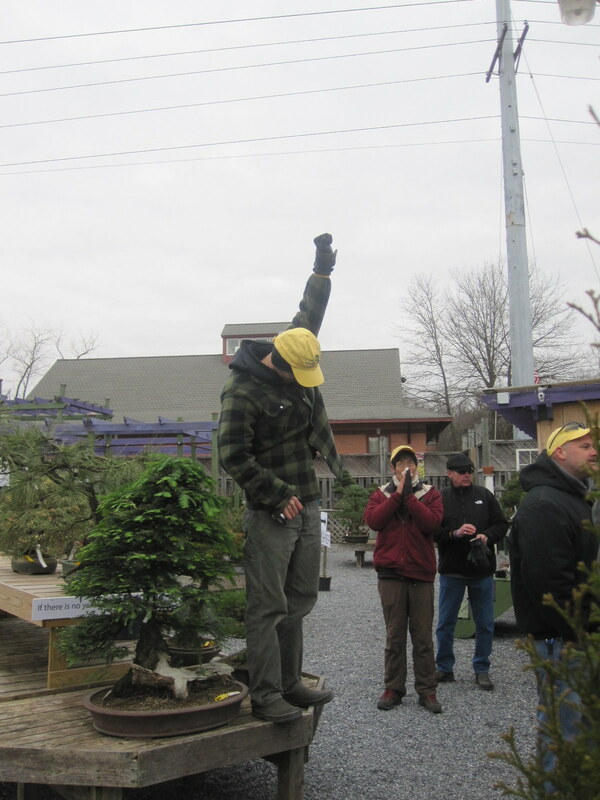 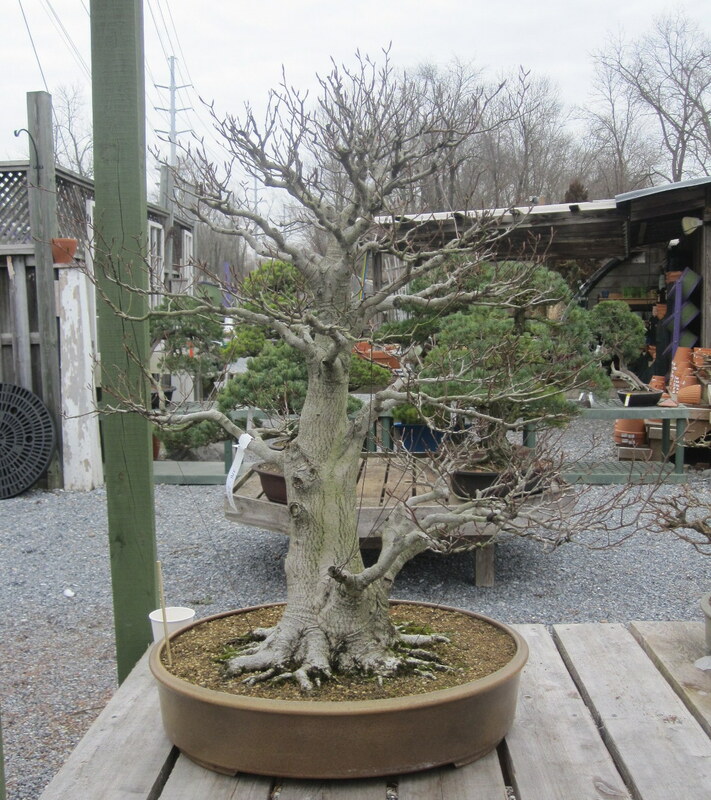 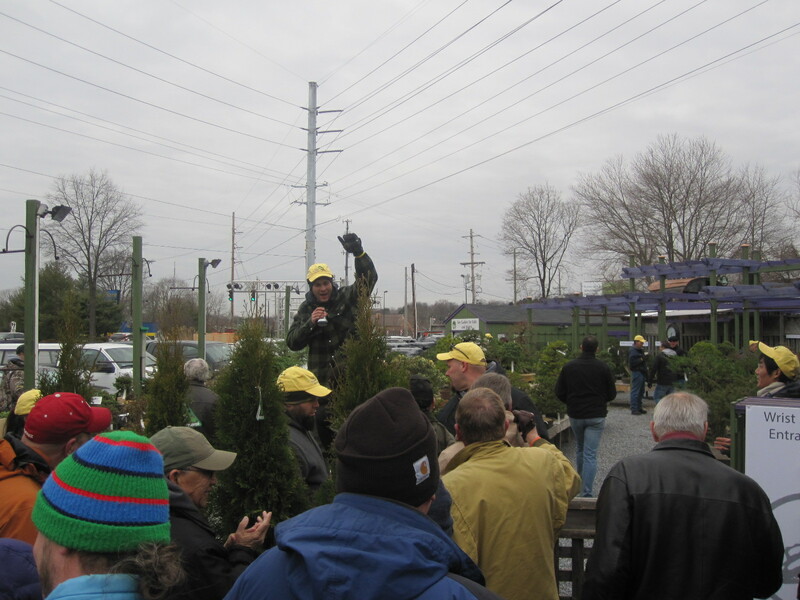 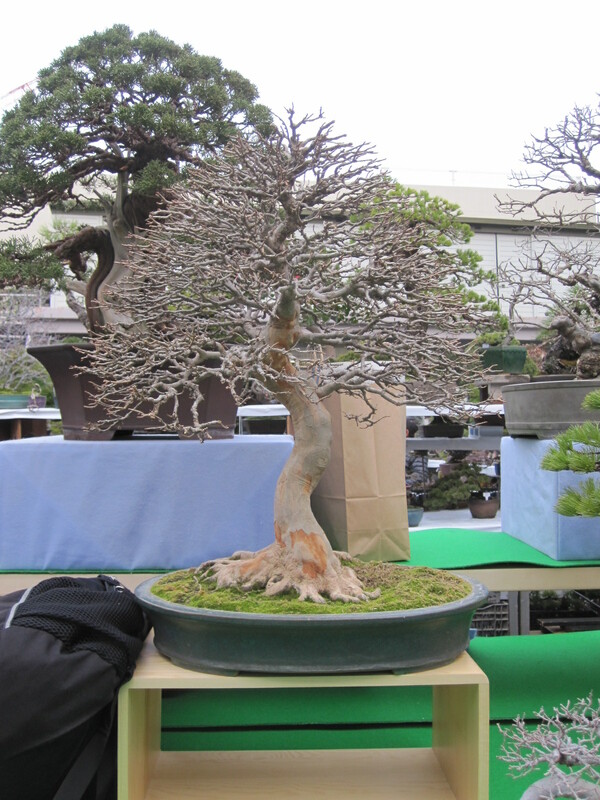 Last years Bonsai Intern Chris Baker. 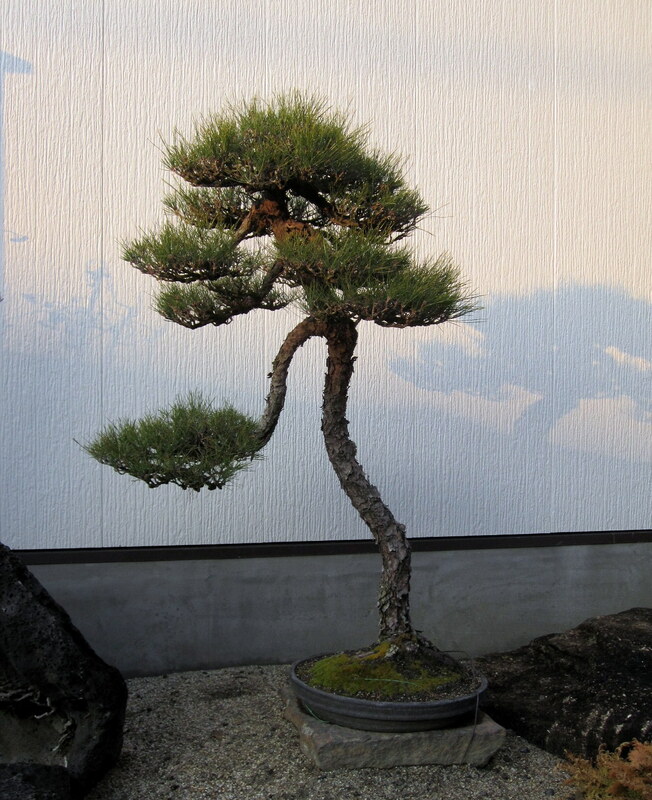 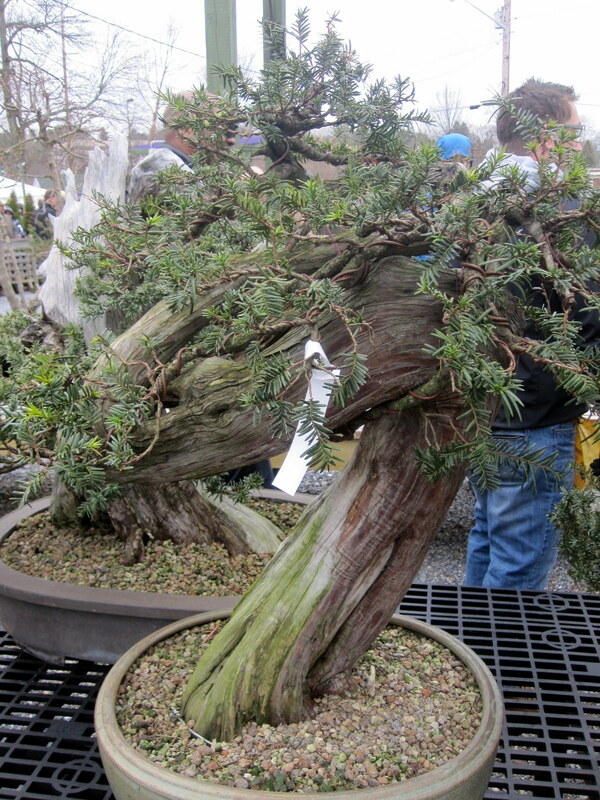 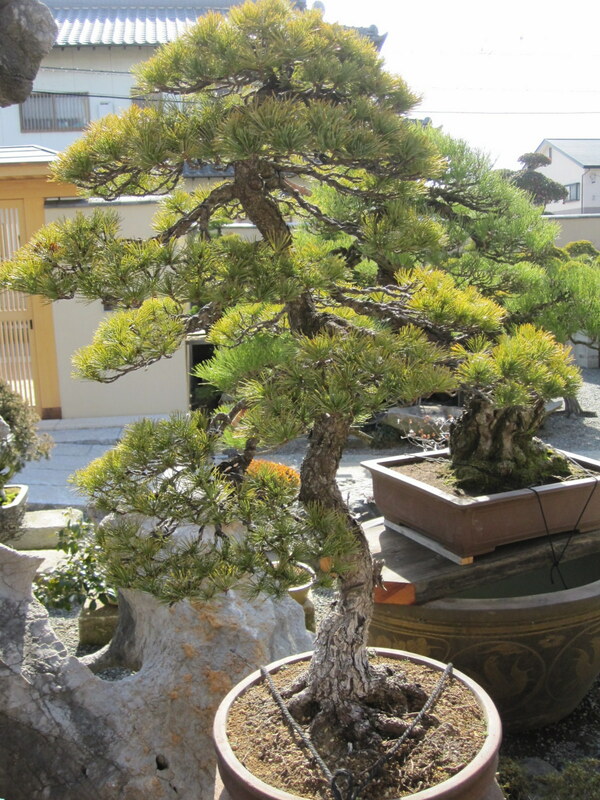 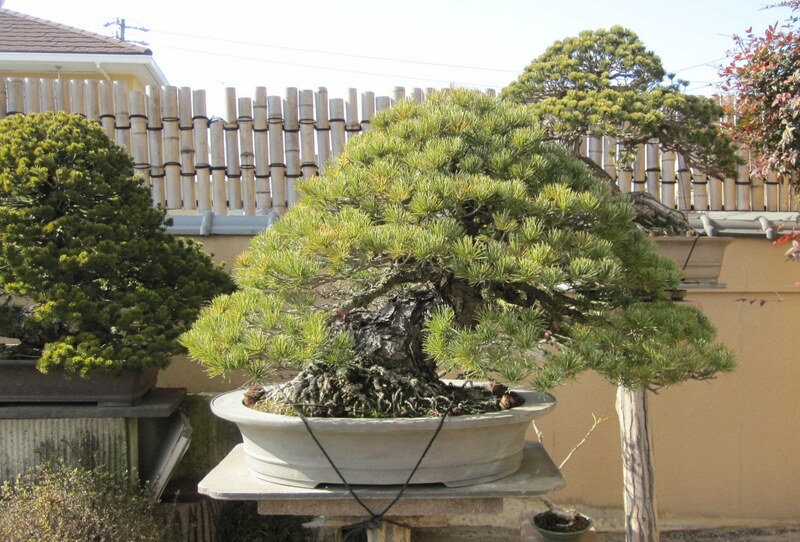 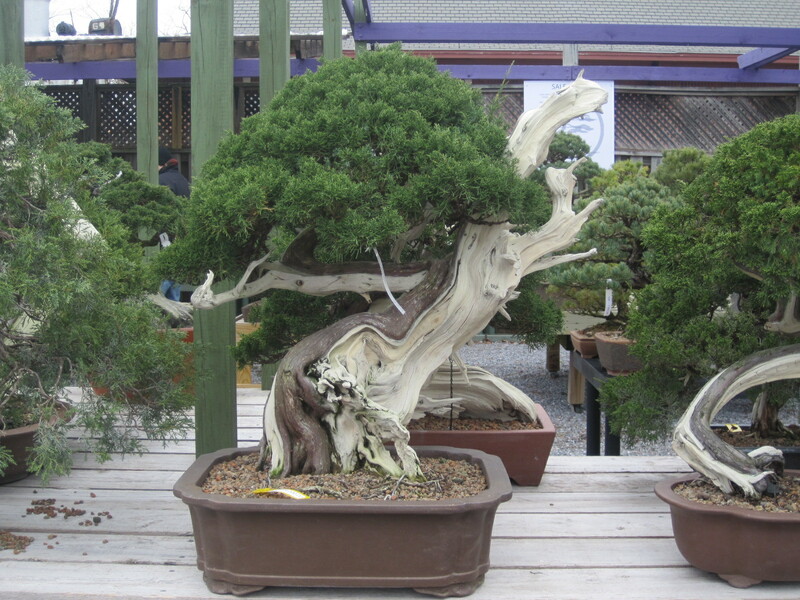 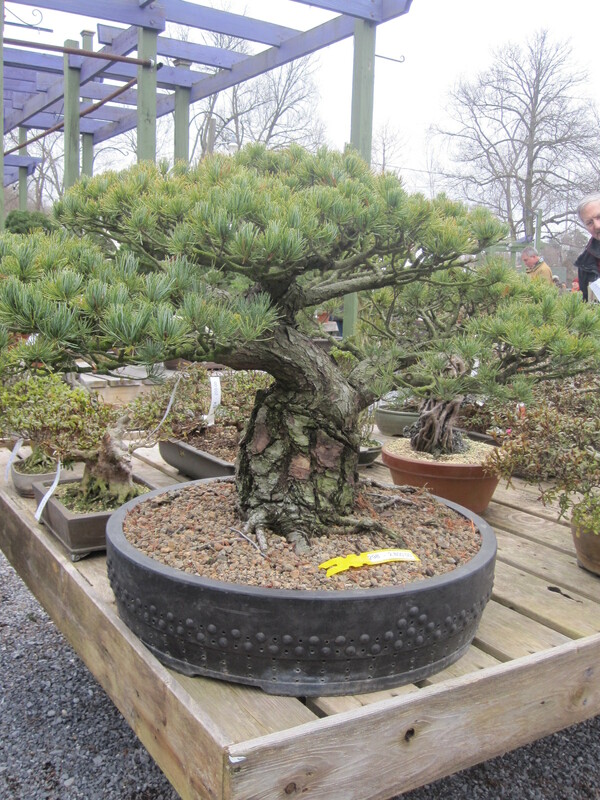 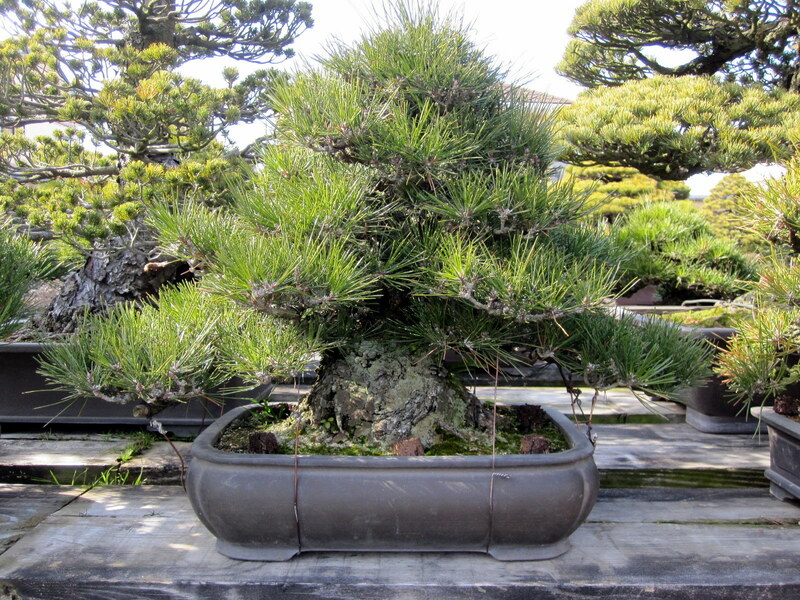 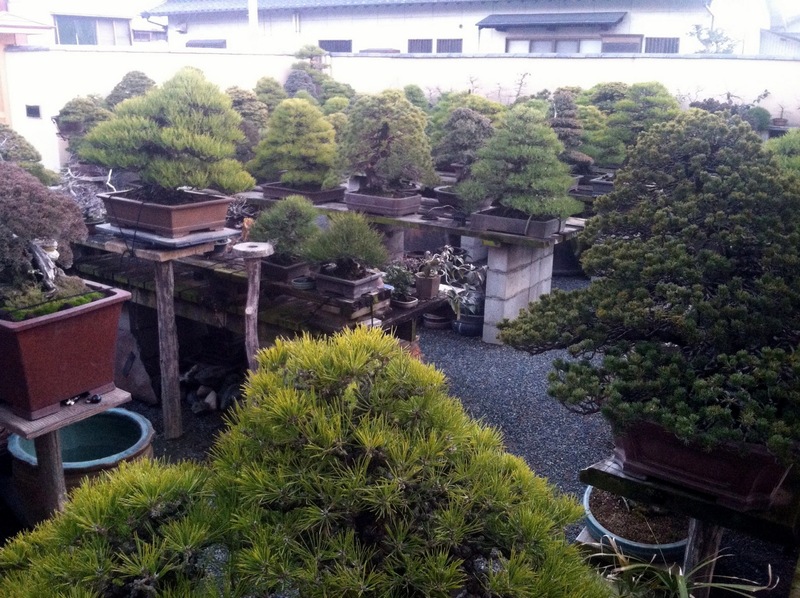 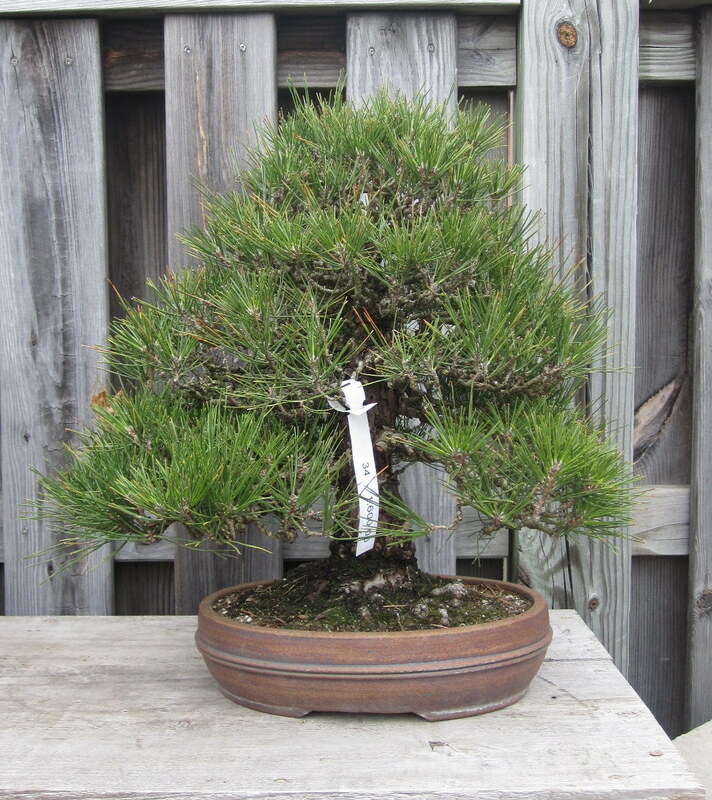 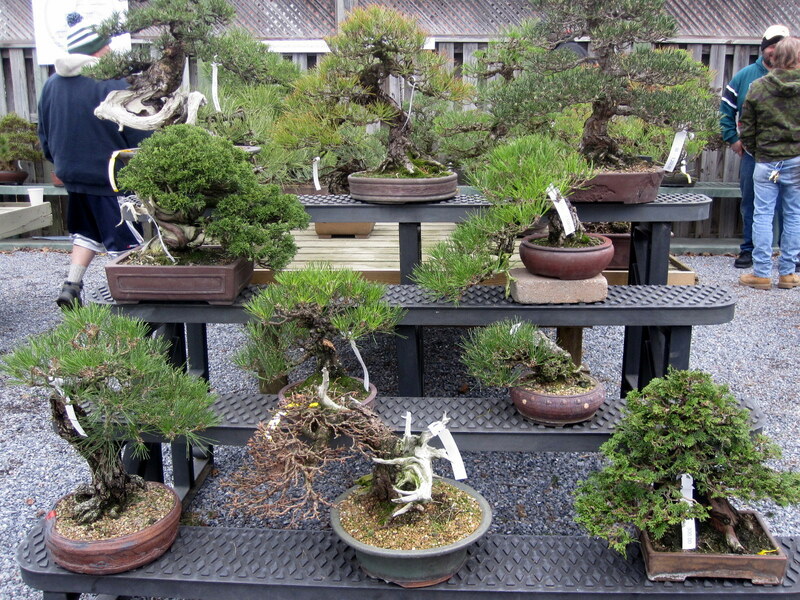 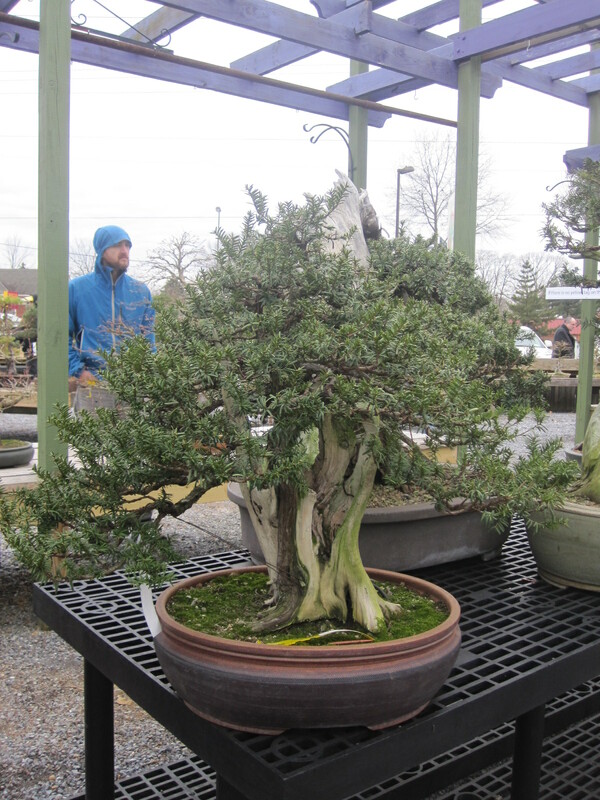 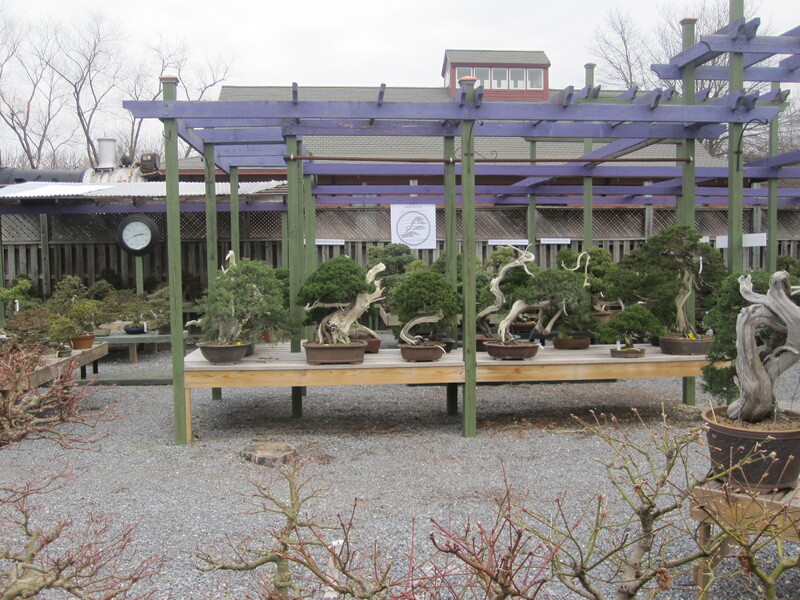 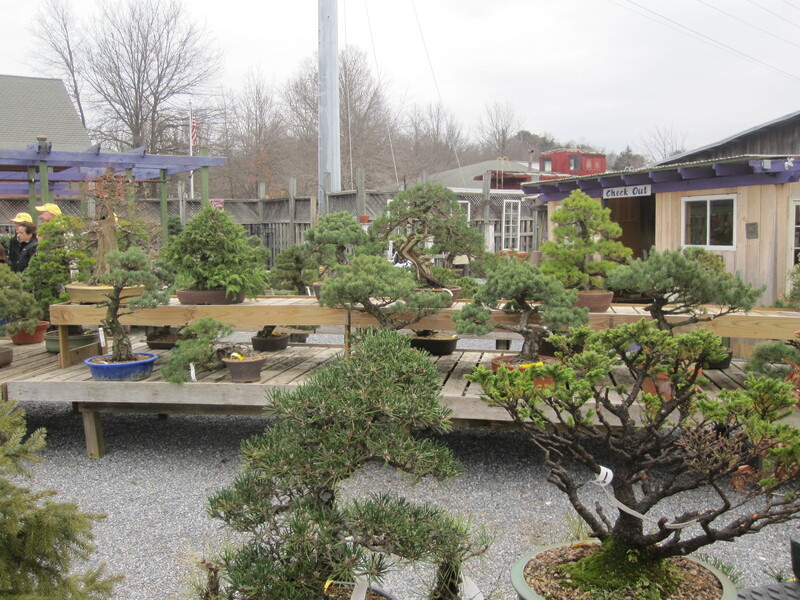 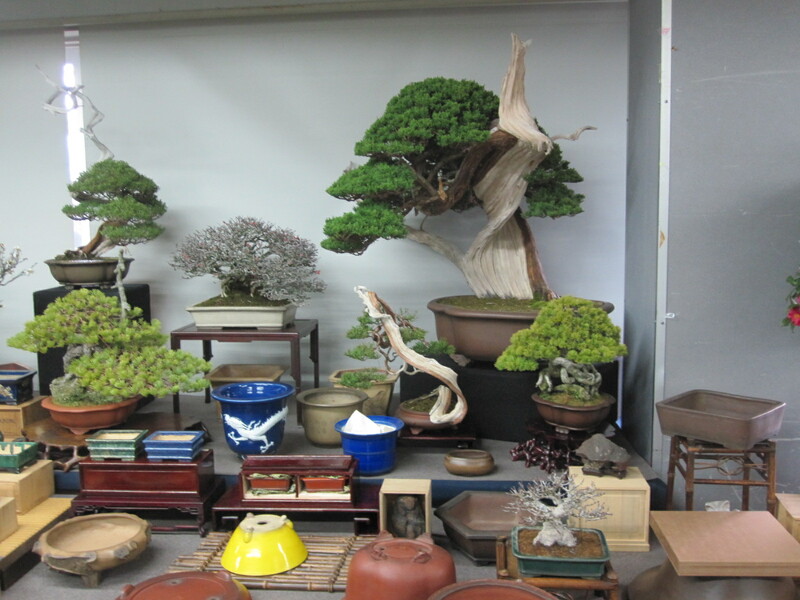 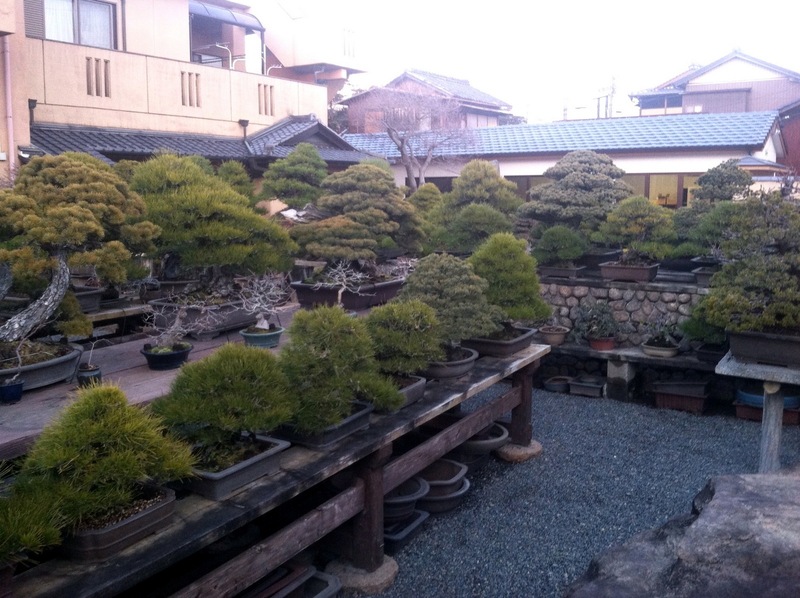 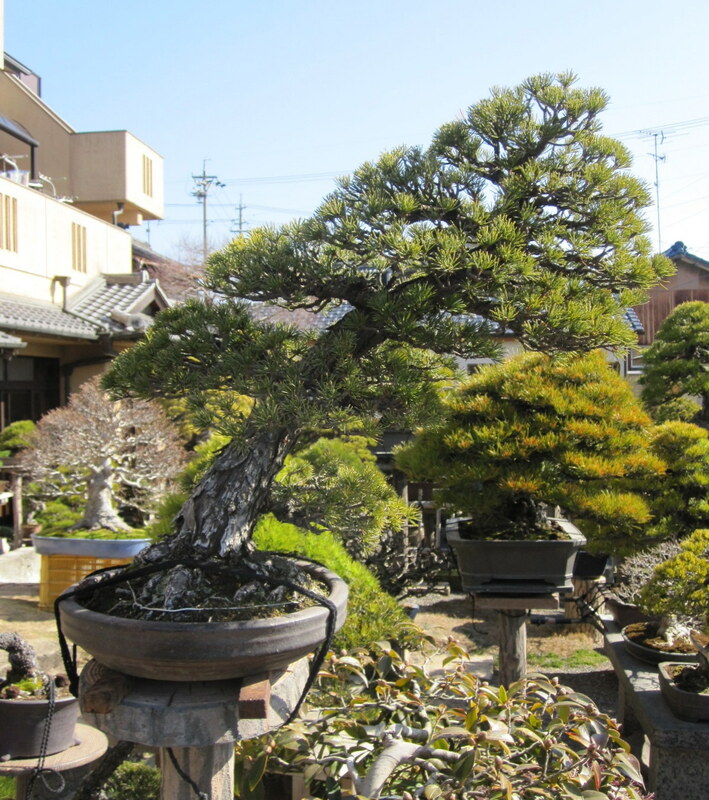 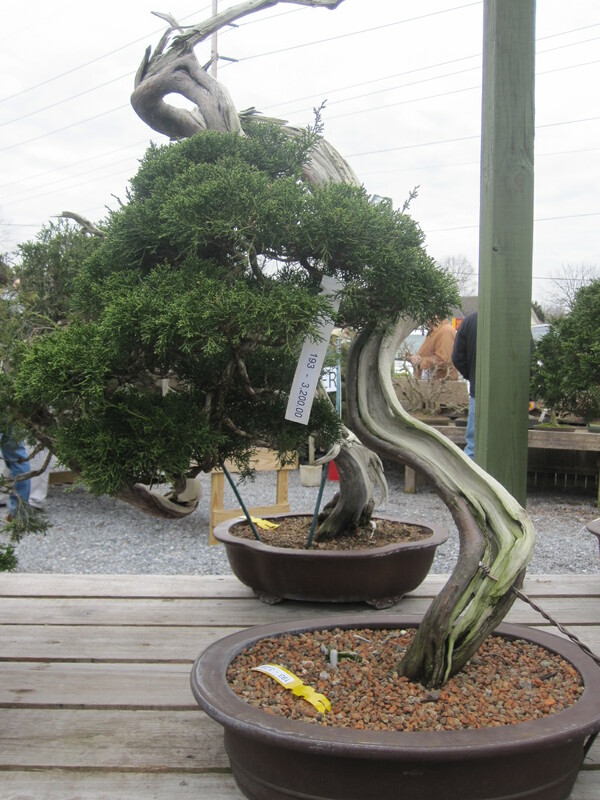 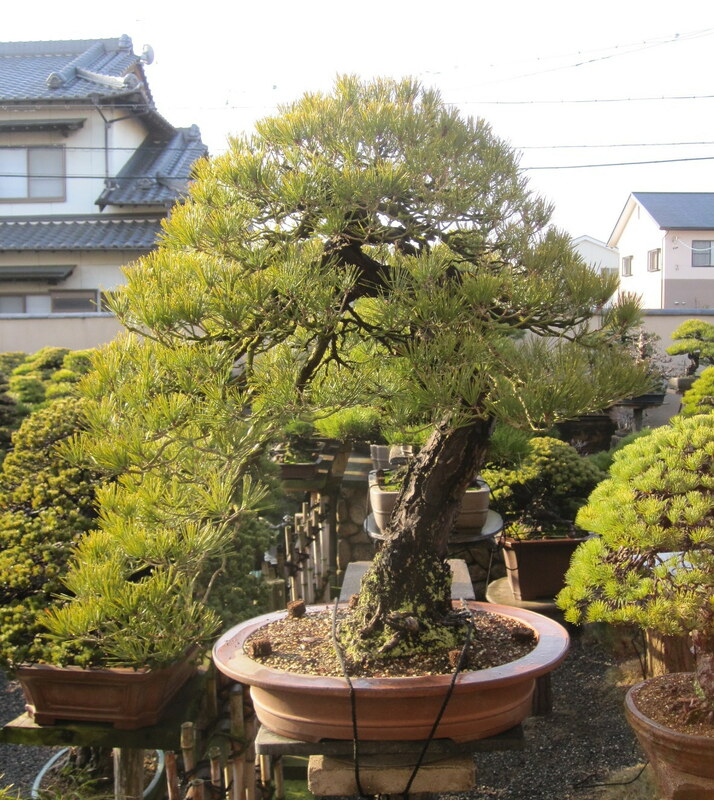 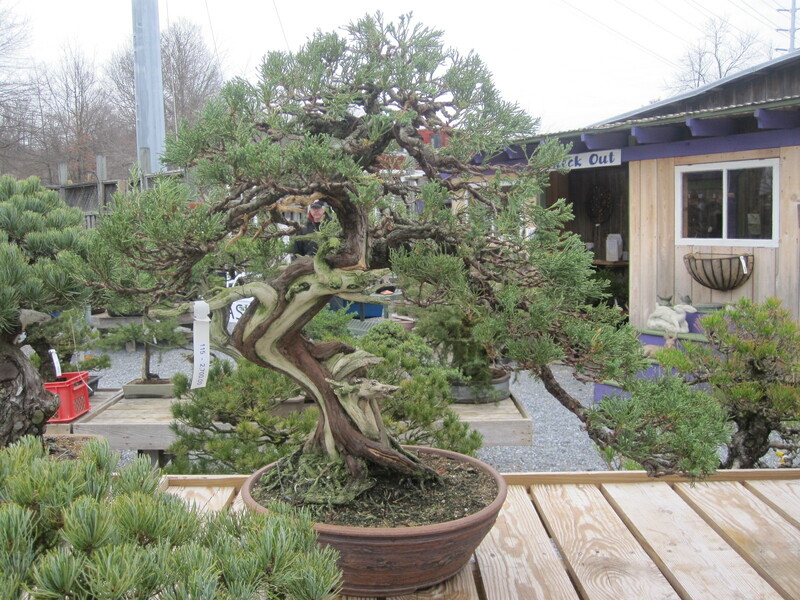 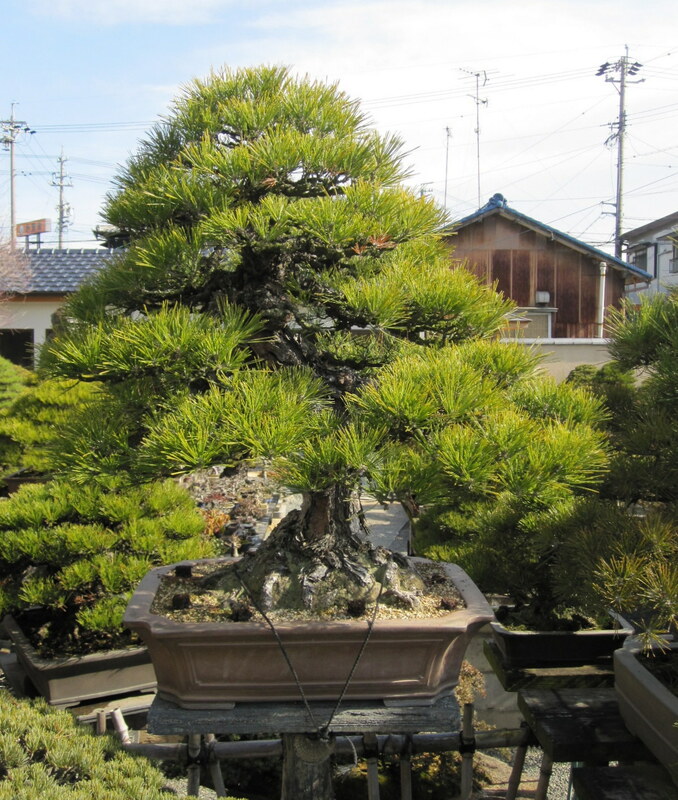 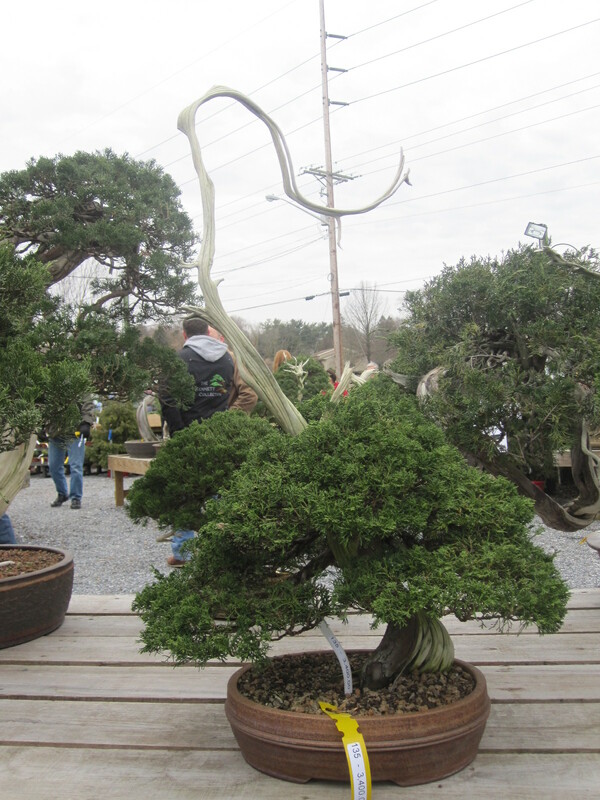 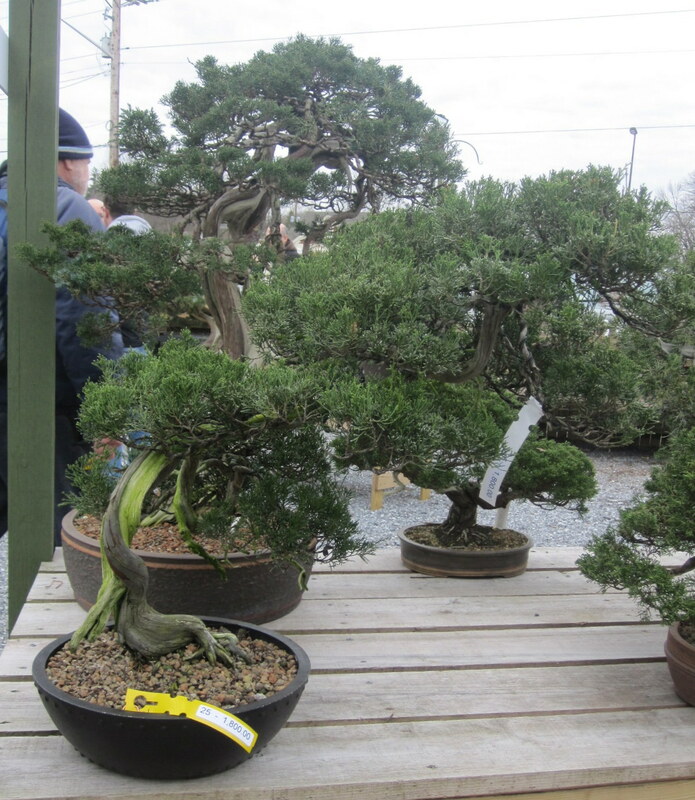 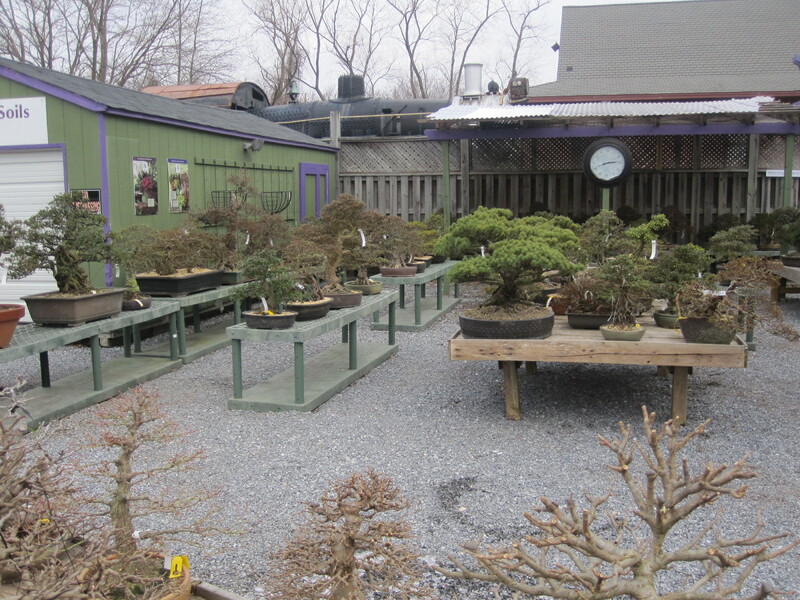 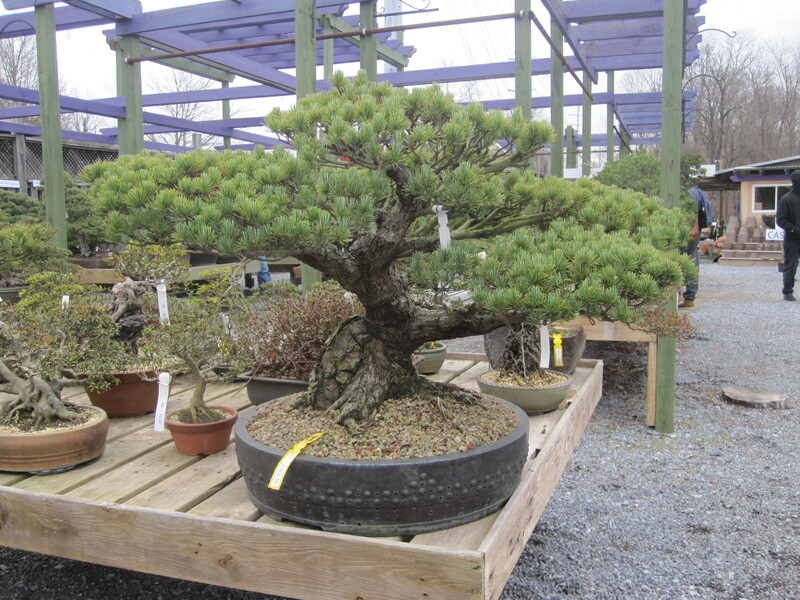 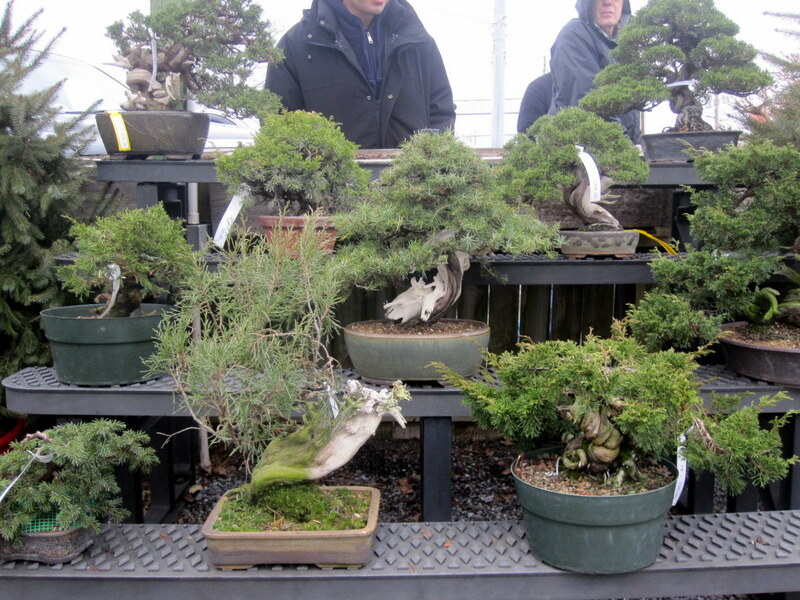 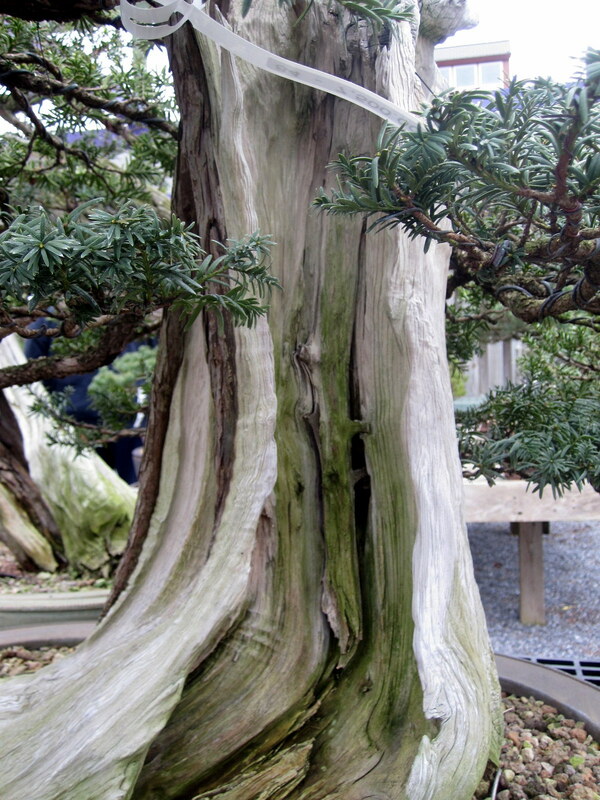 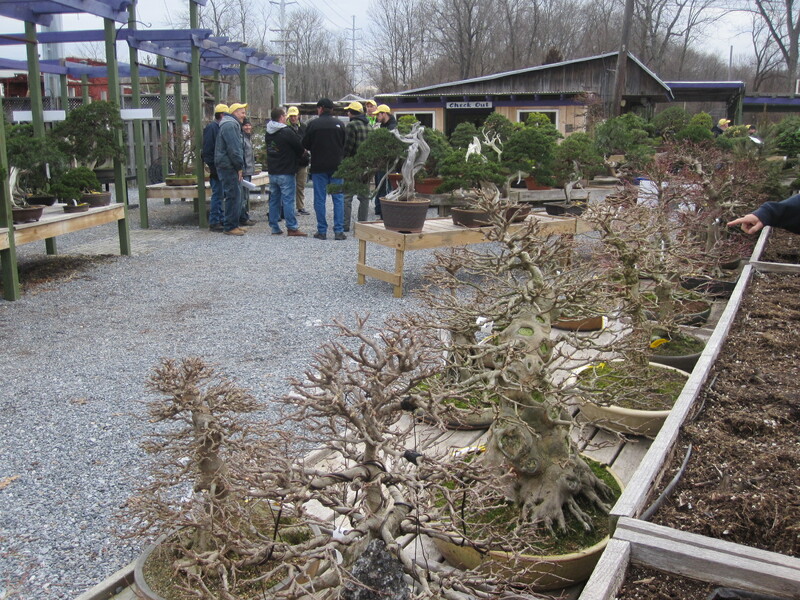 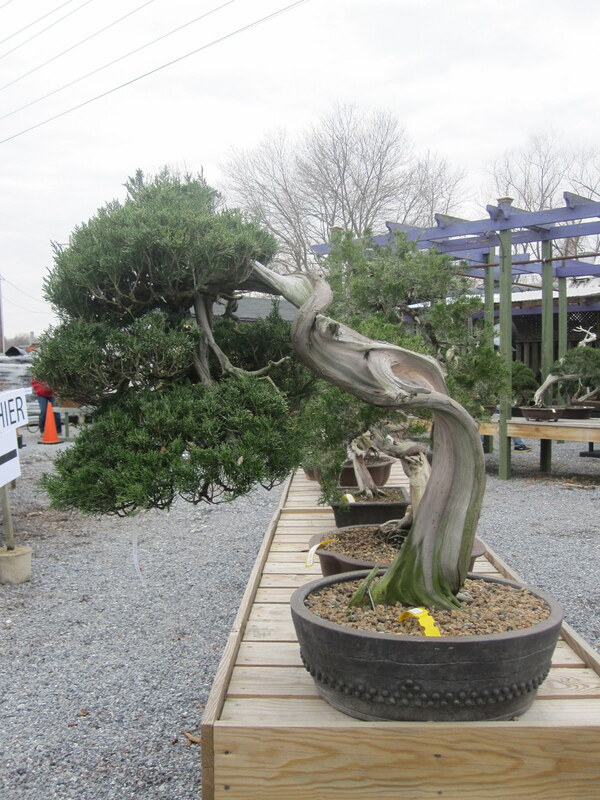 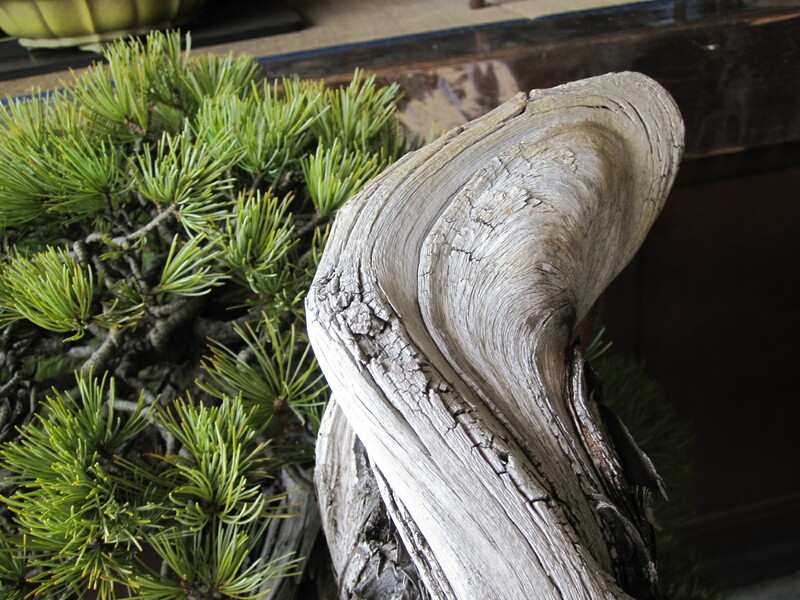 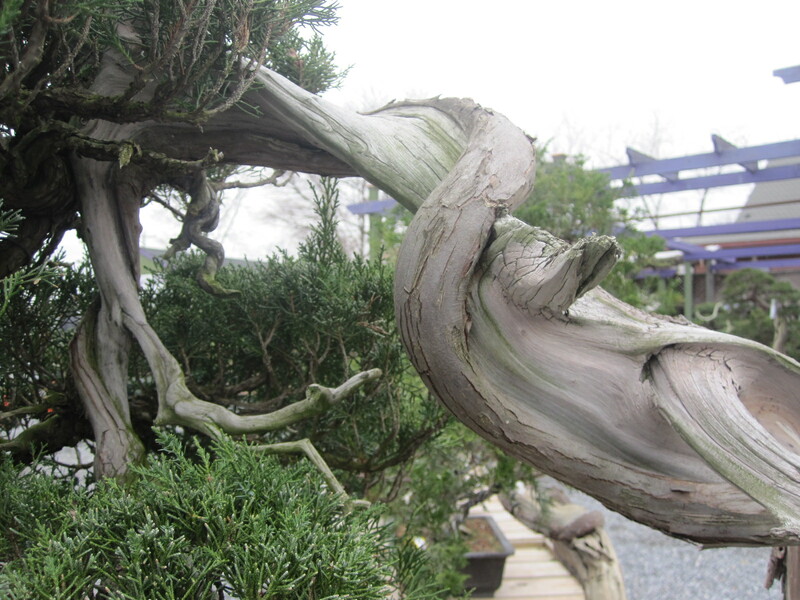 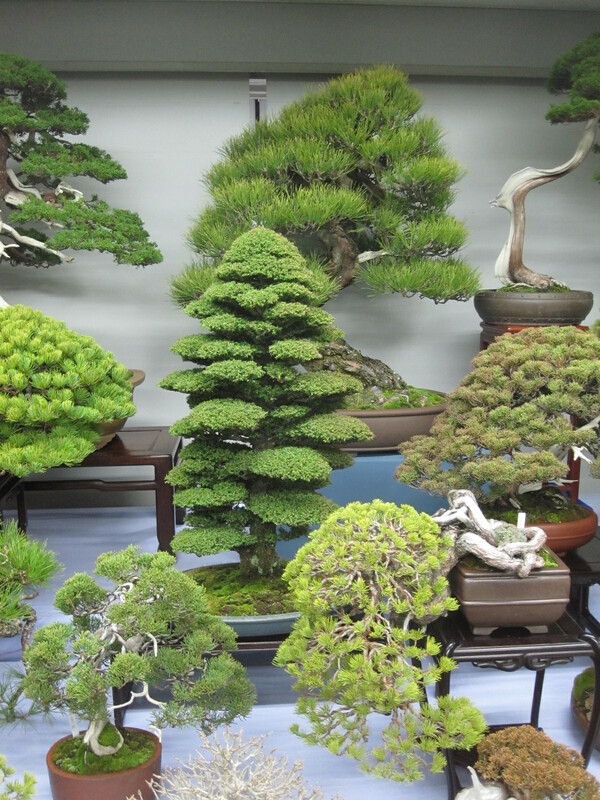 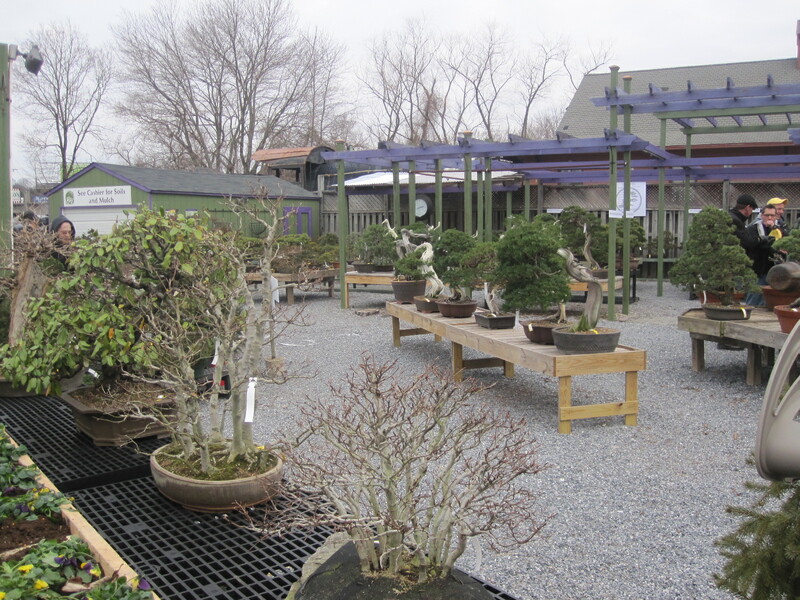 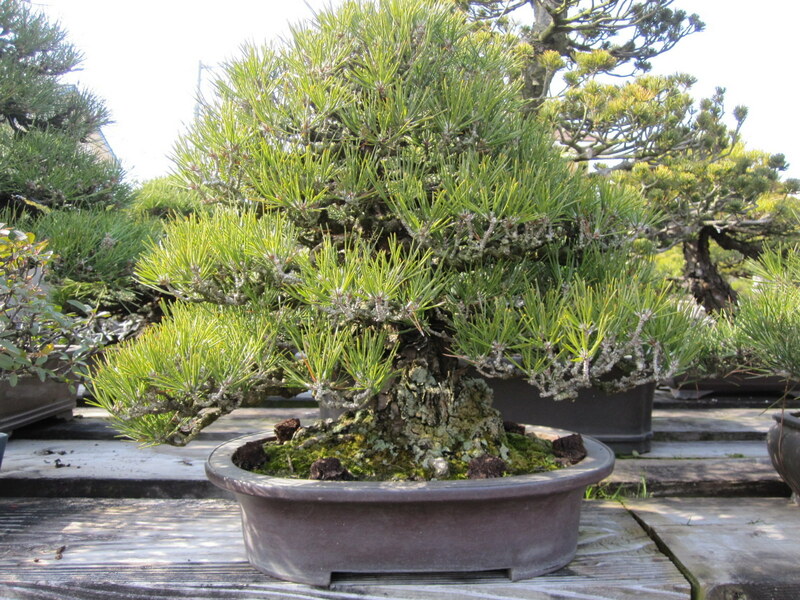 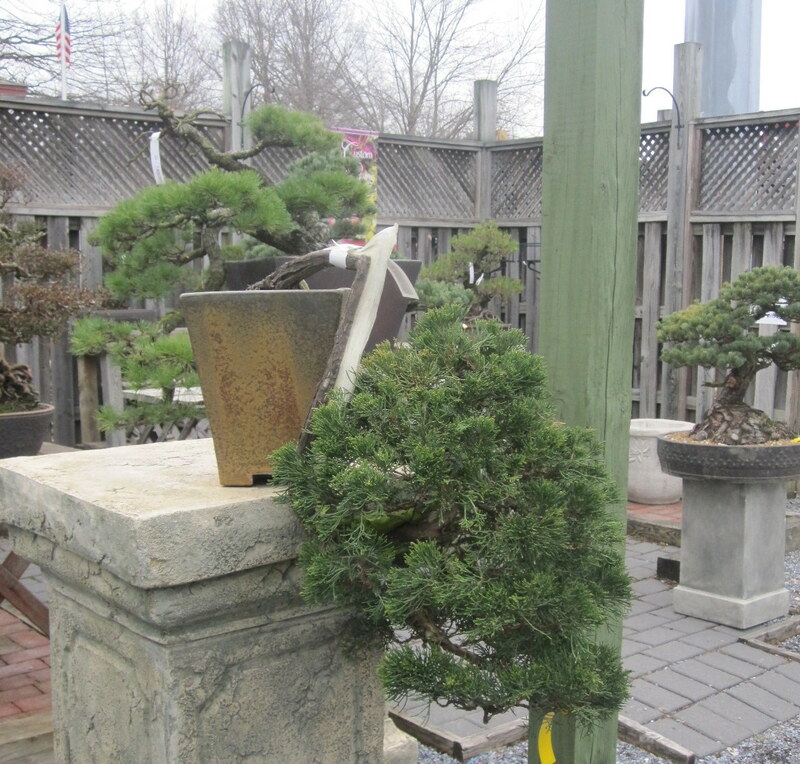 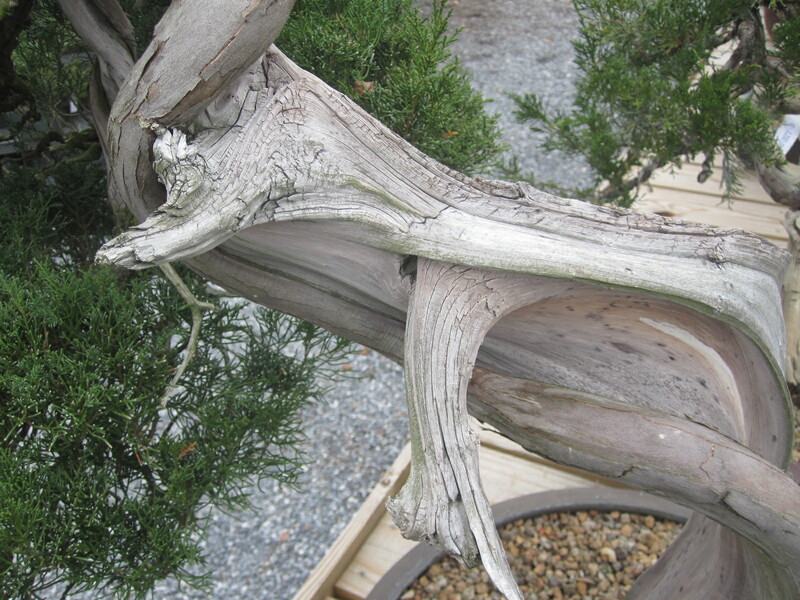 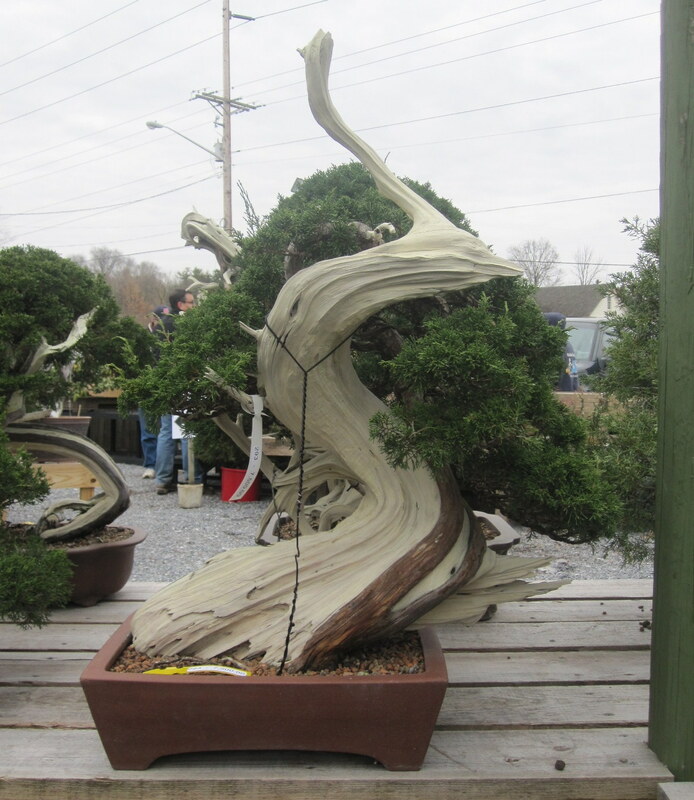 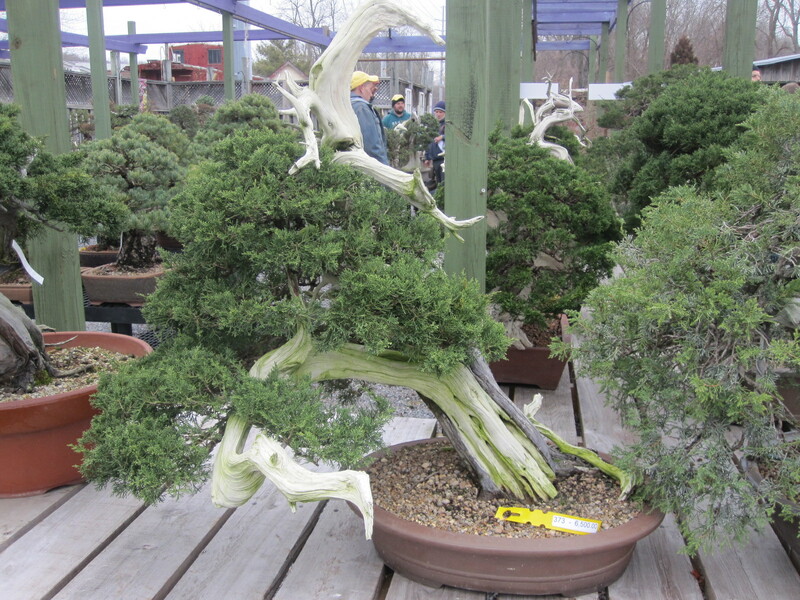 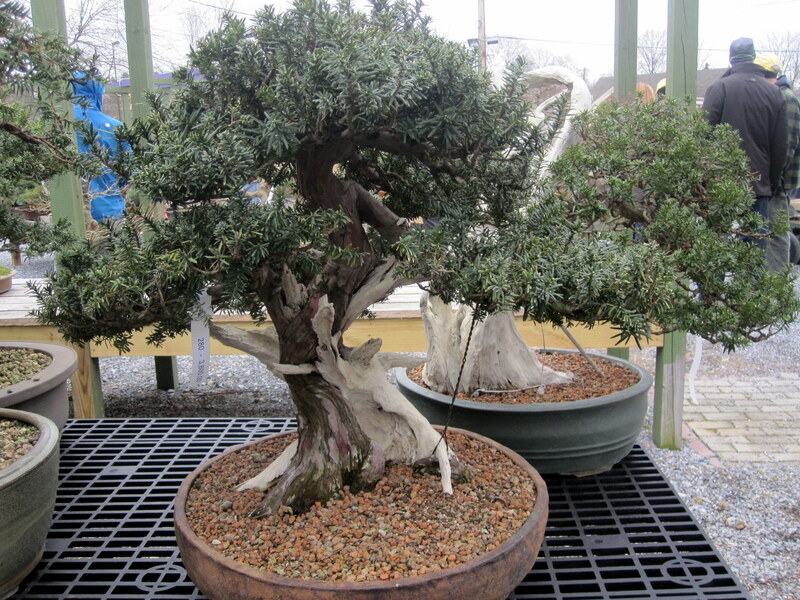 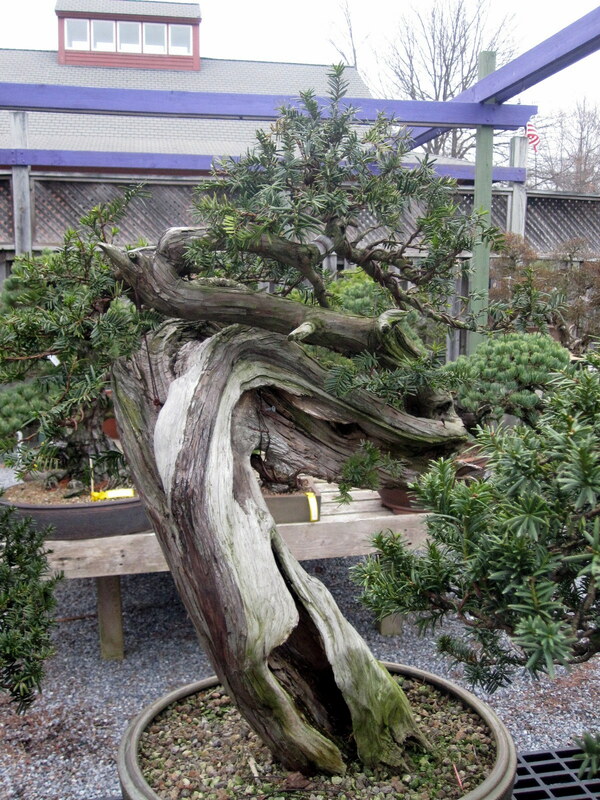 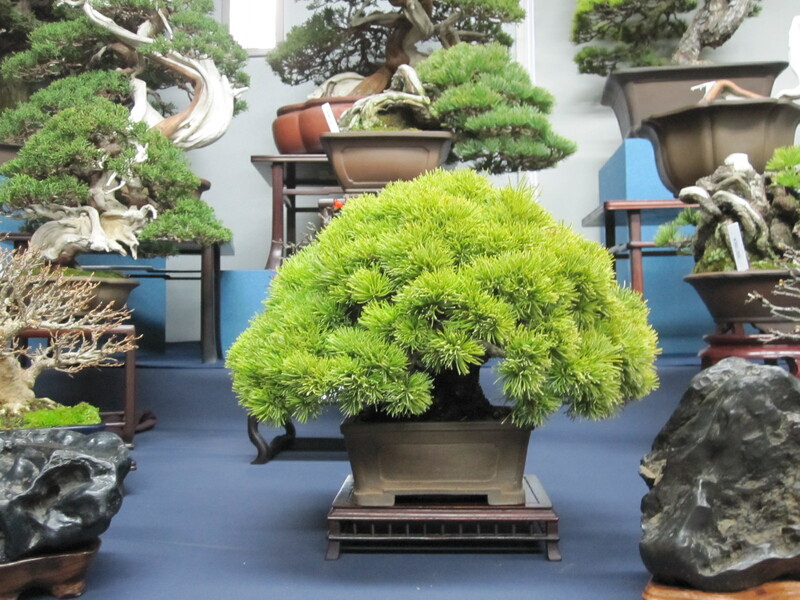 This internship will be at the National Bonsai & Penjing Museum at the U.S. National Arboretum. 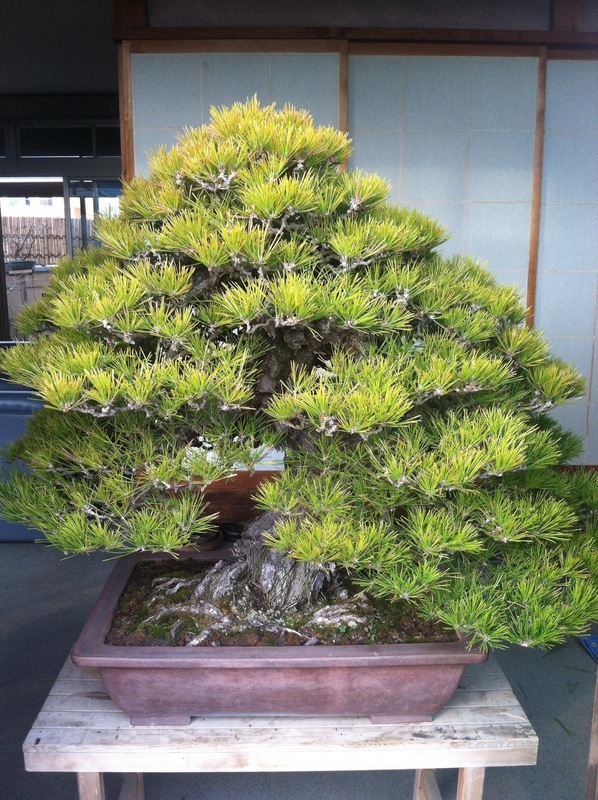 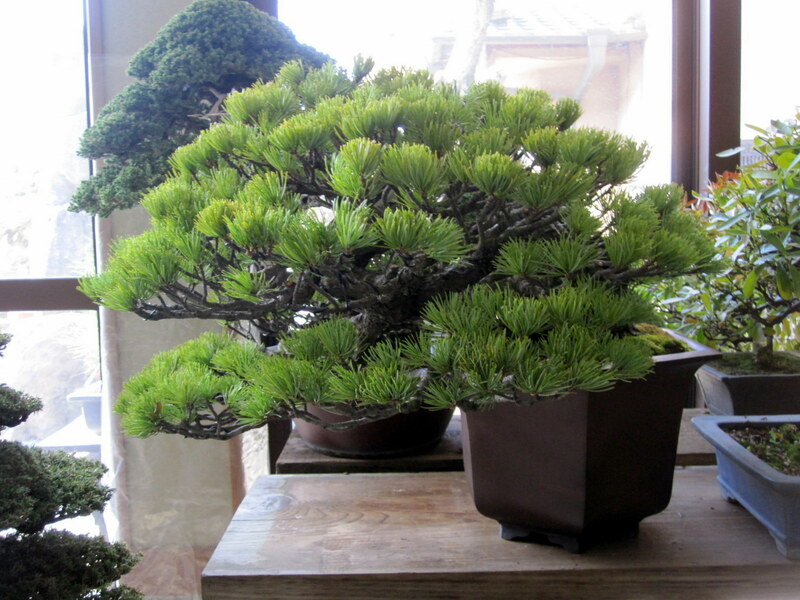 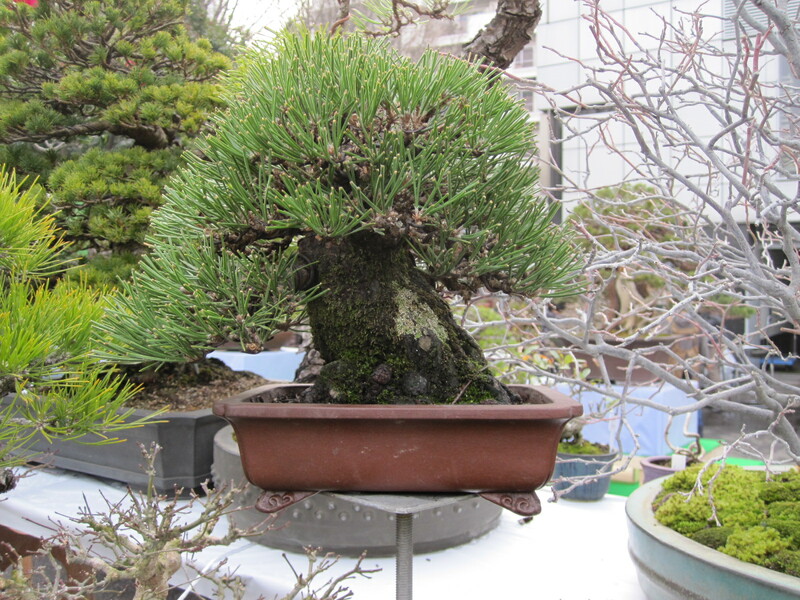 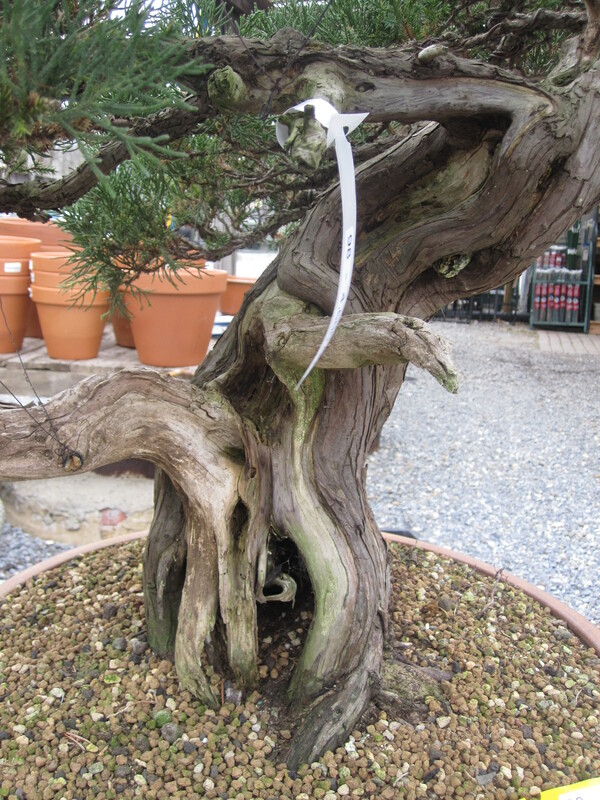 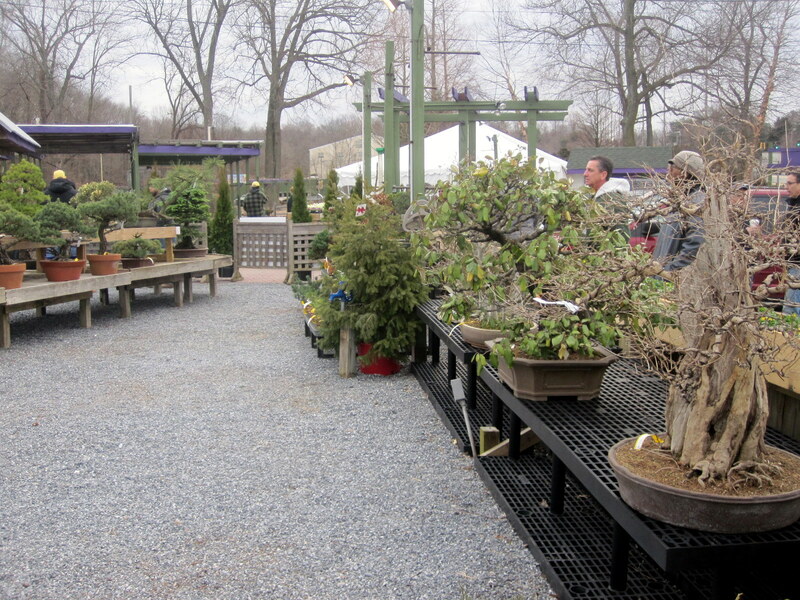 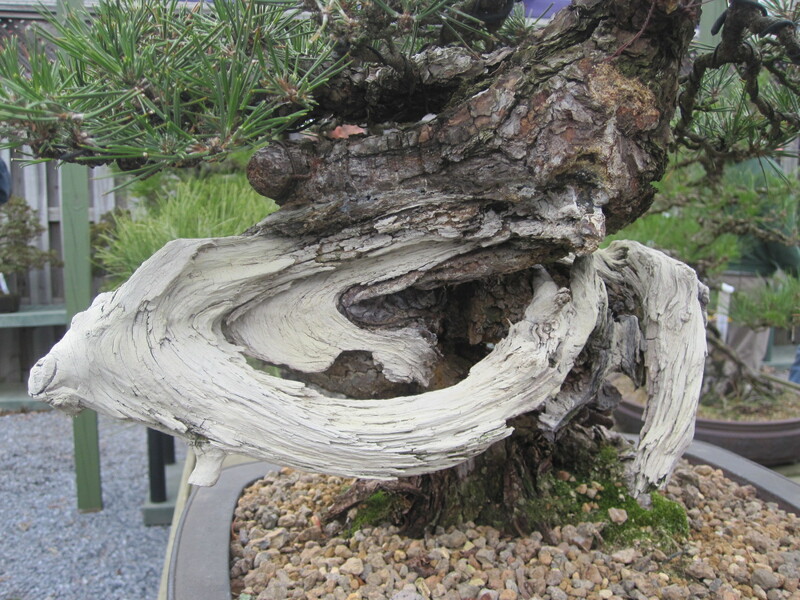 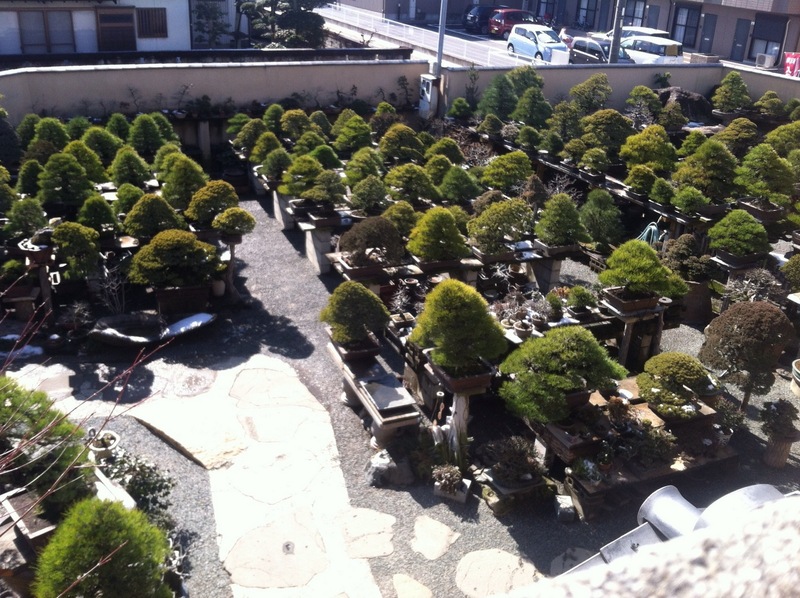 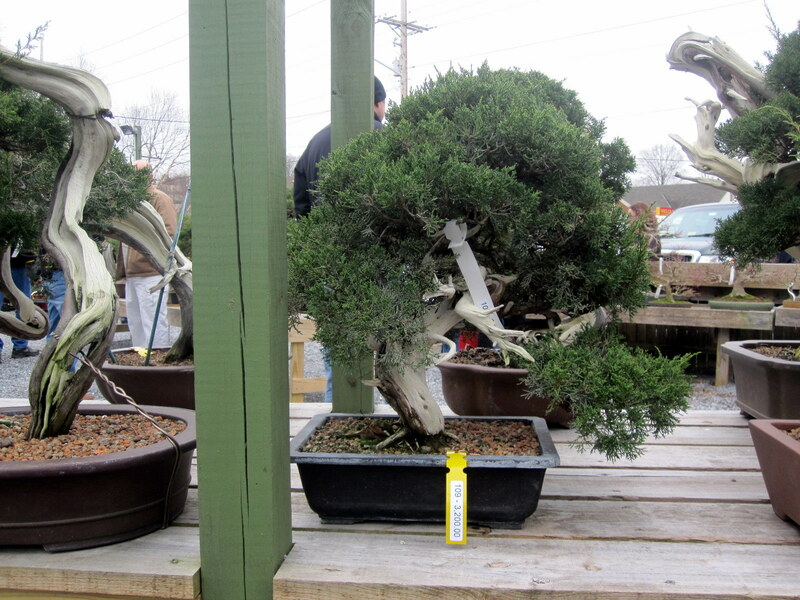 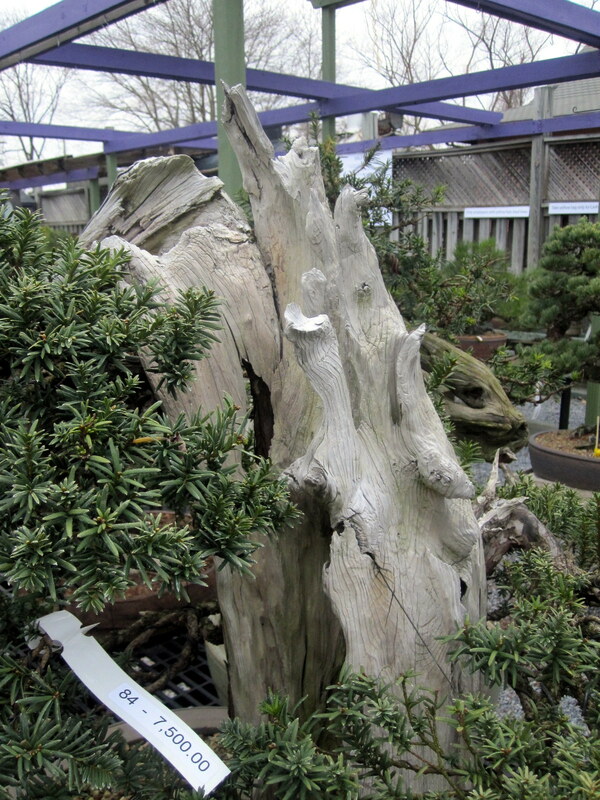 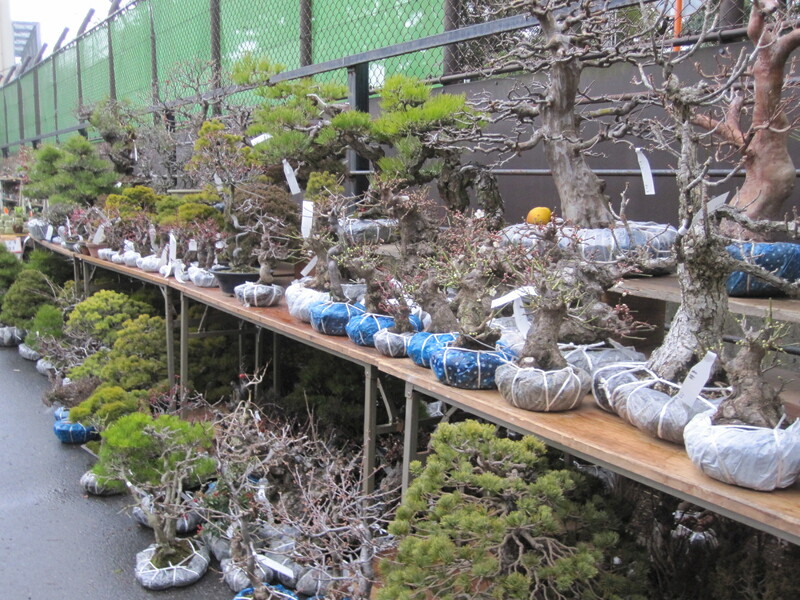 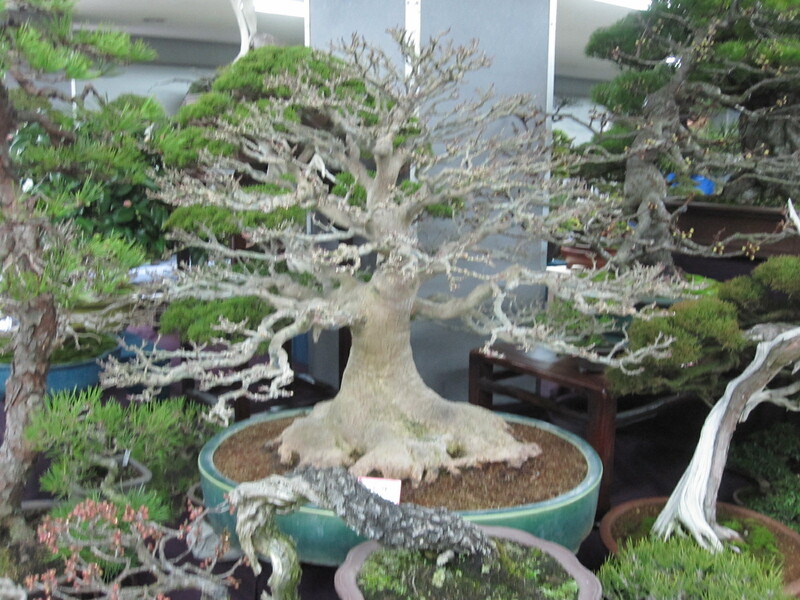 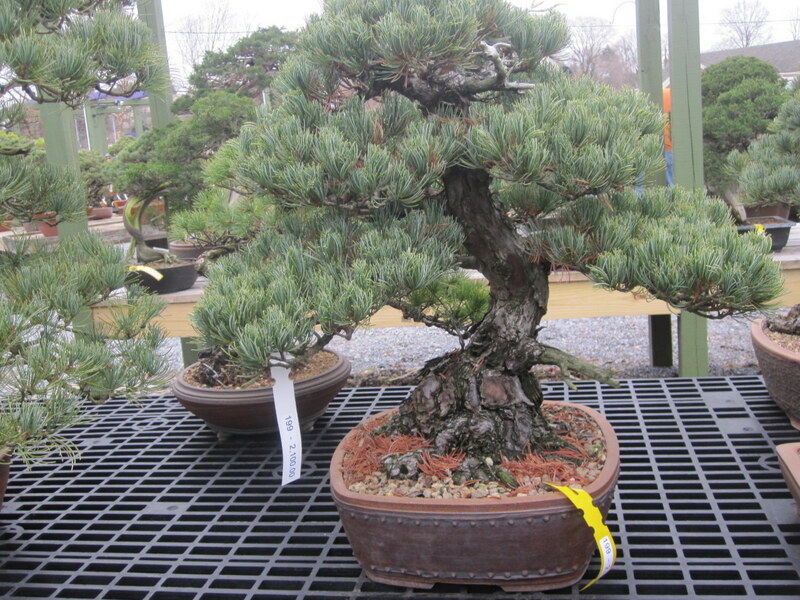 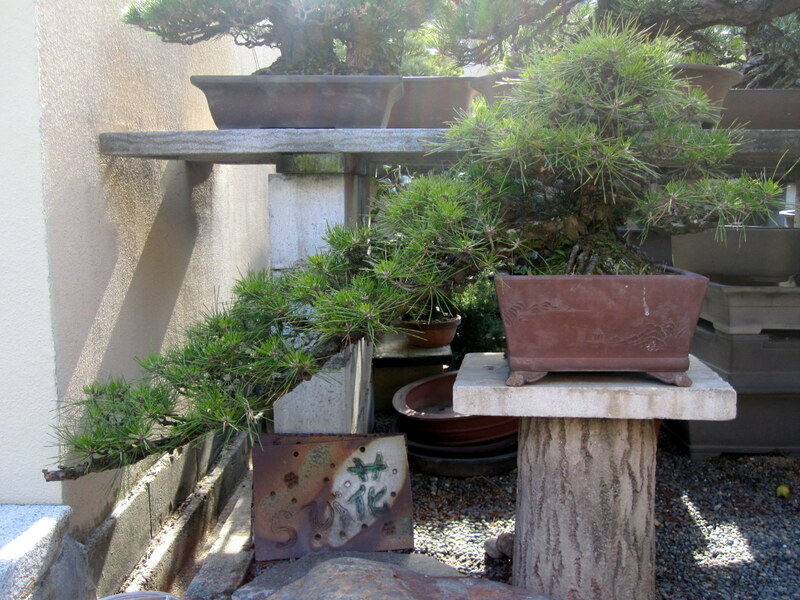 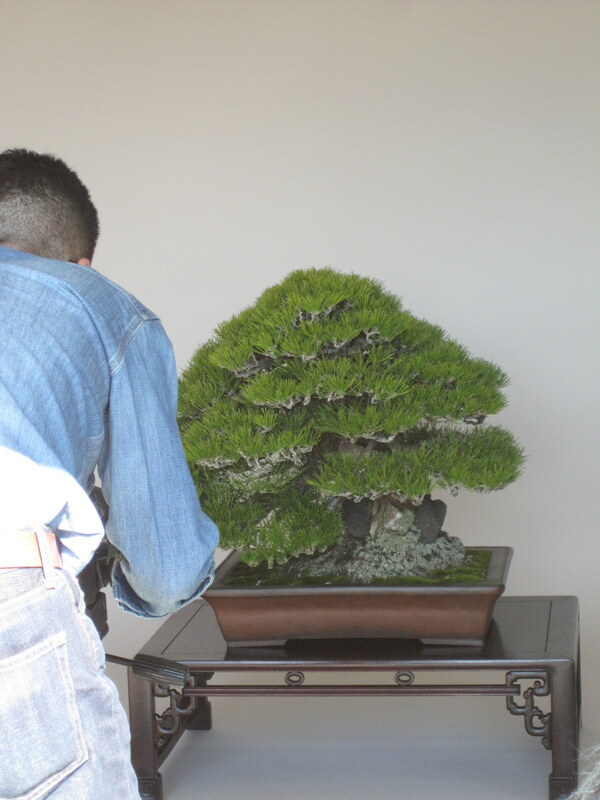 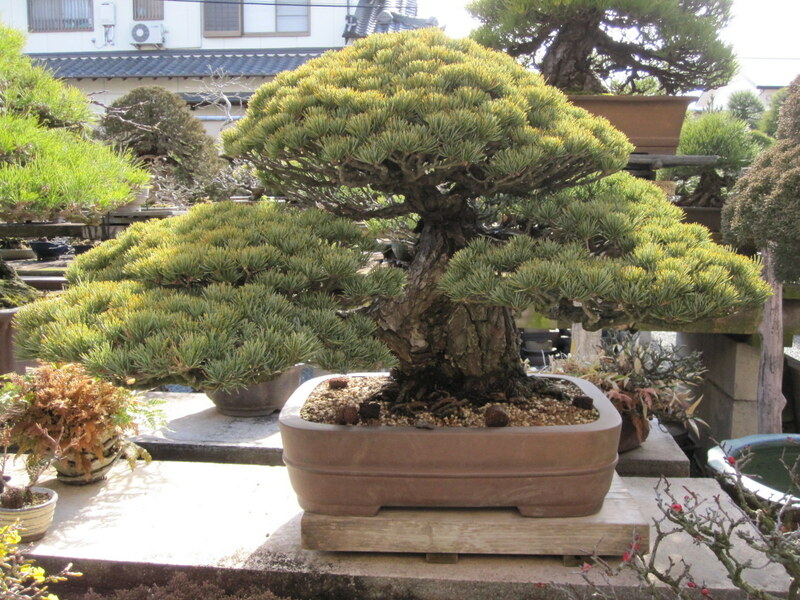 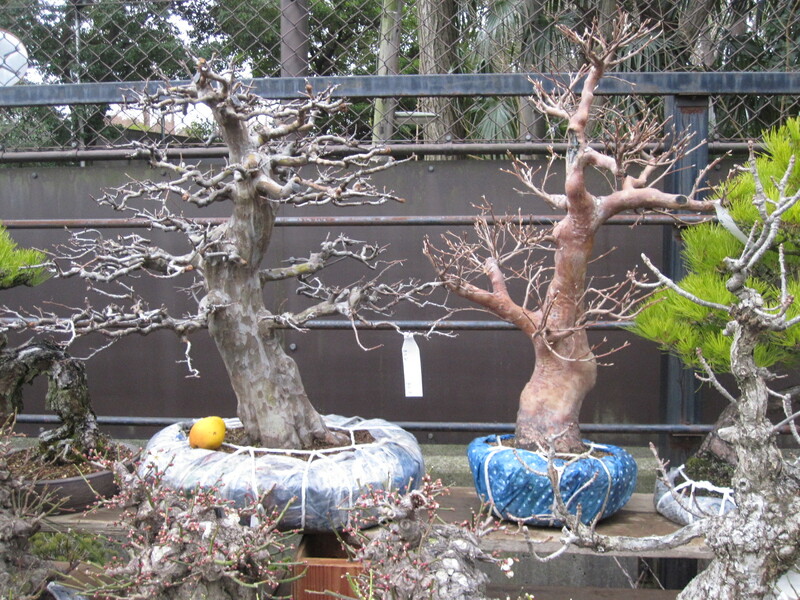 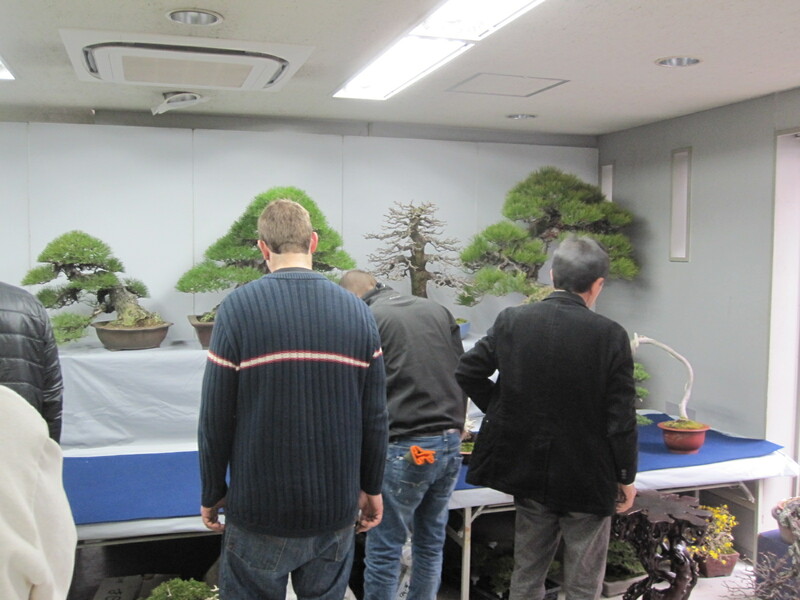 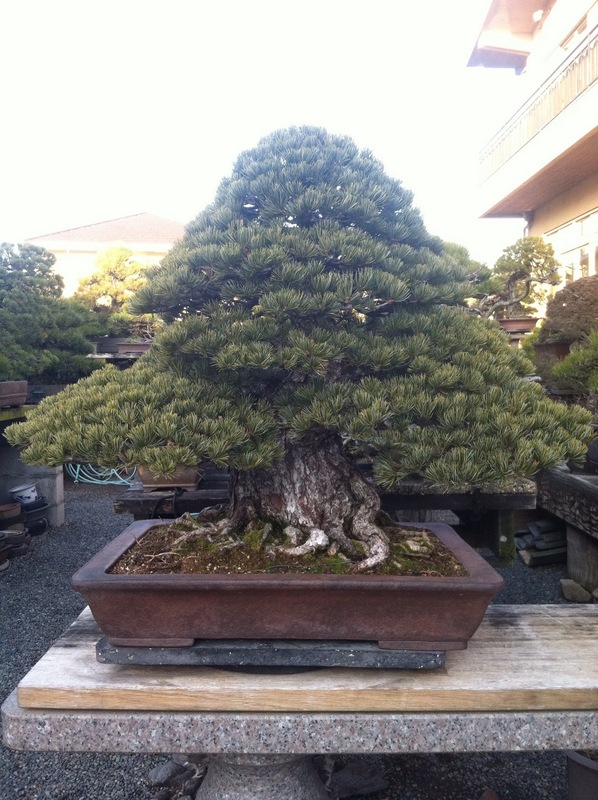 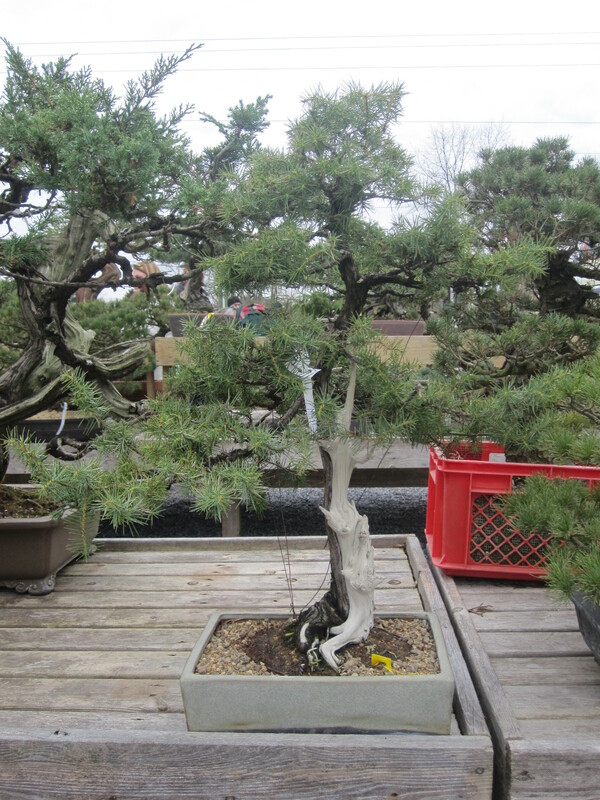 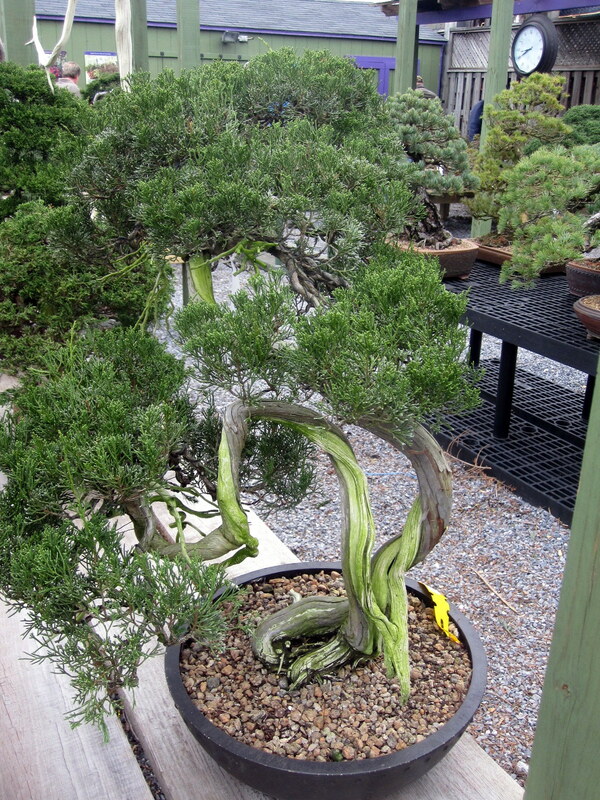 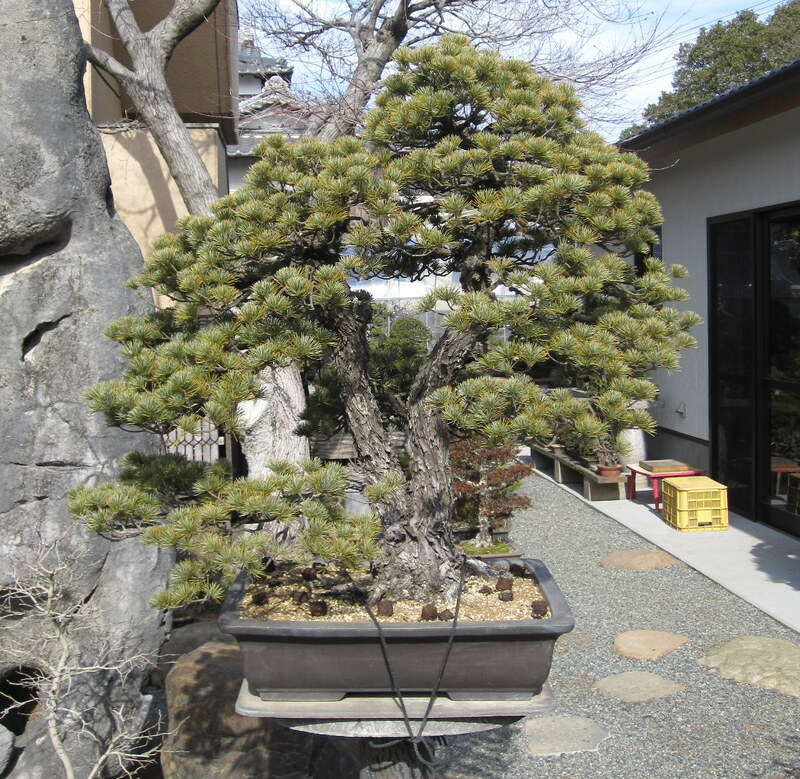 The intern will be trained by the curator in the care and maintenance of the bonsai collection. 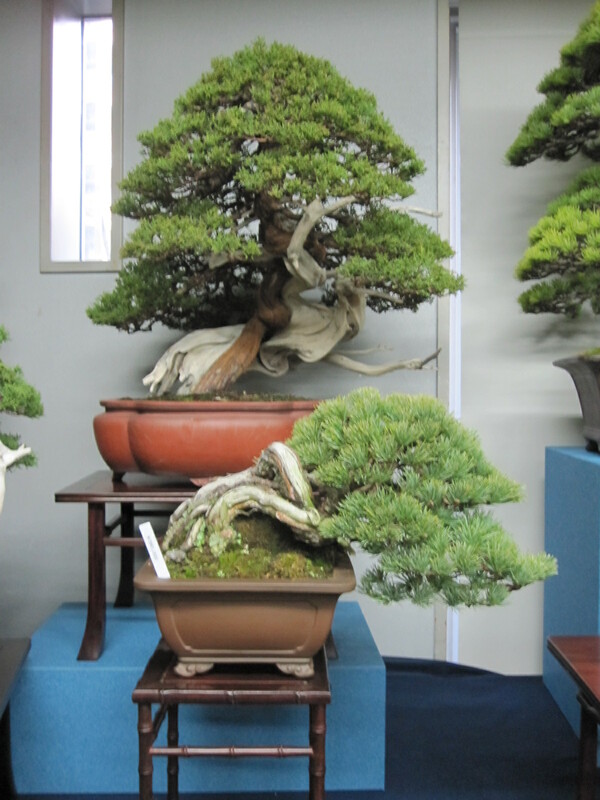 This internship is a paid position that receives a stipend. 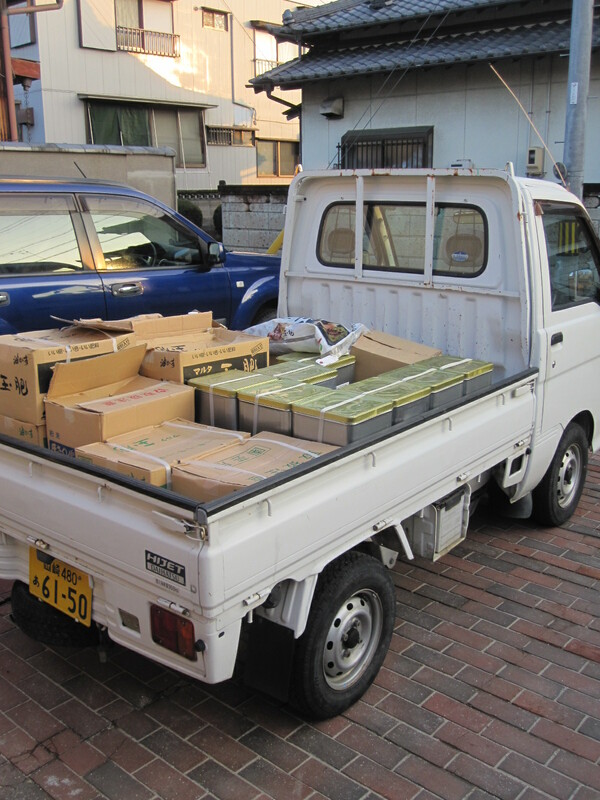 Weekend work will be required. 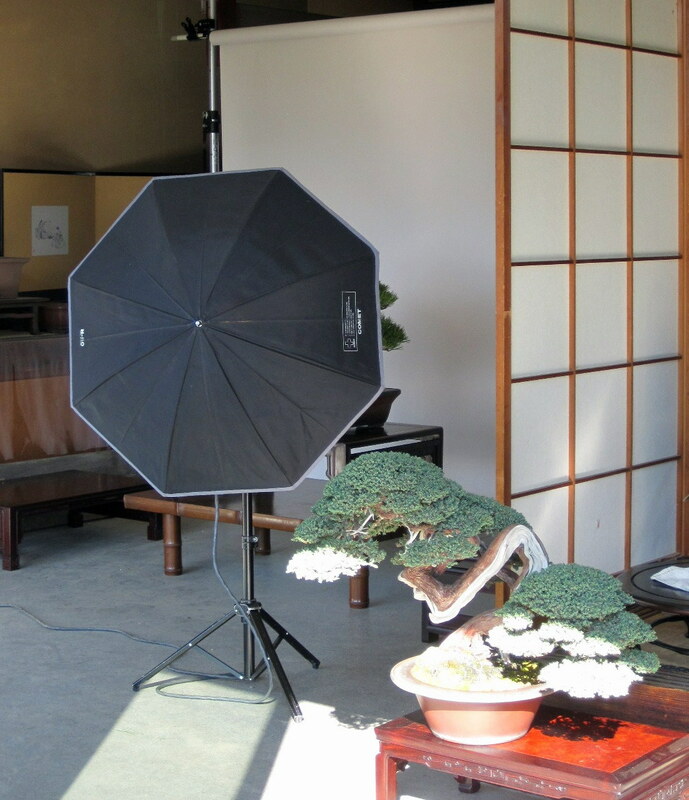 The intern may work a full time or part time schedule depending on availability. 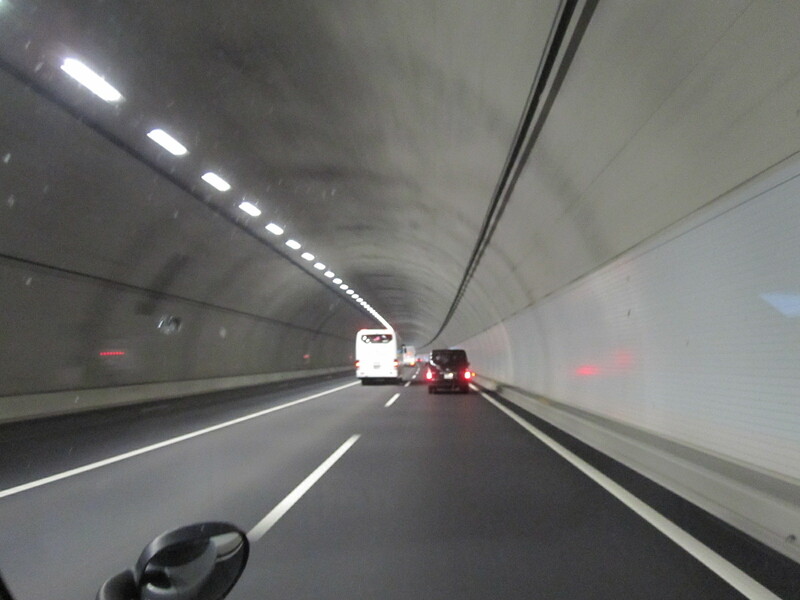 Internship will not exceed 480 hours. 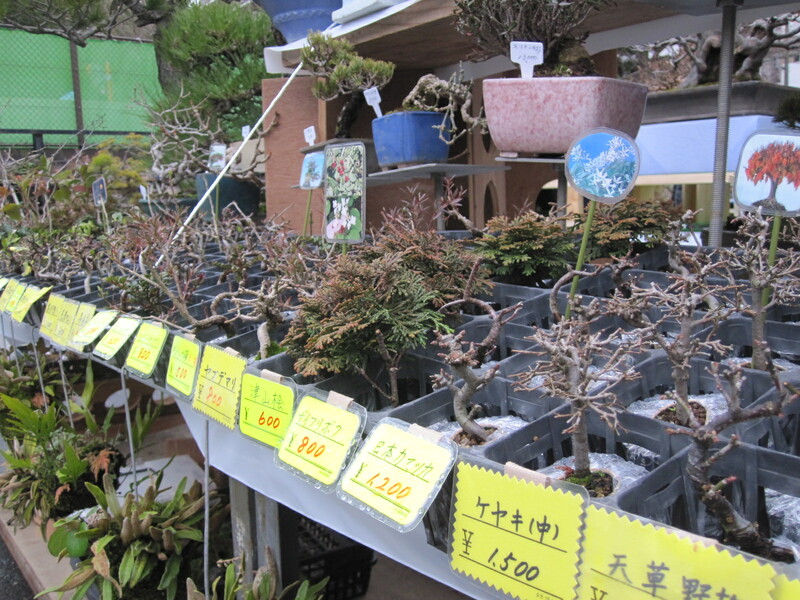 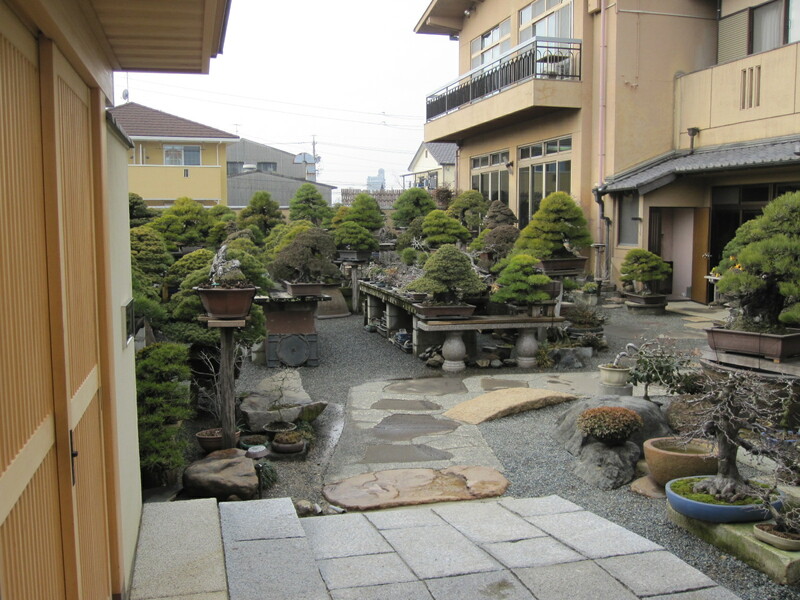 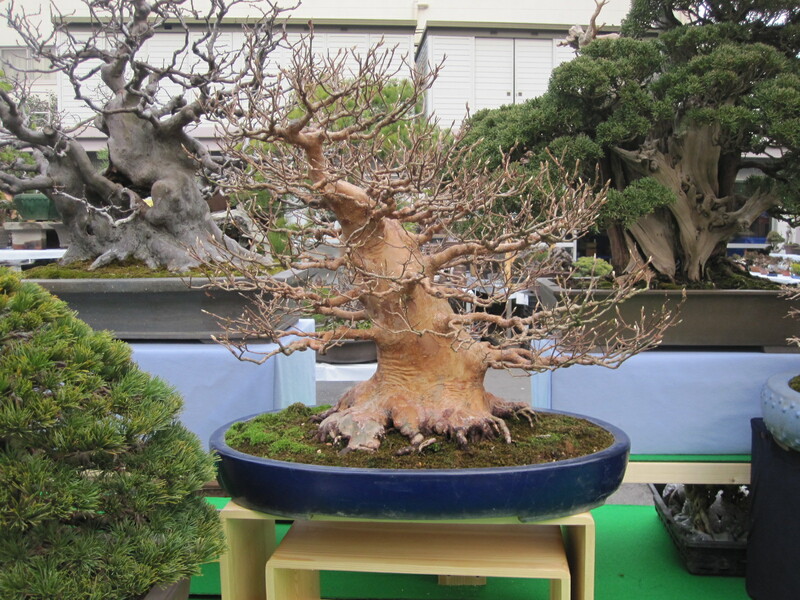 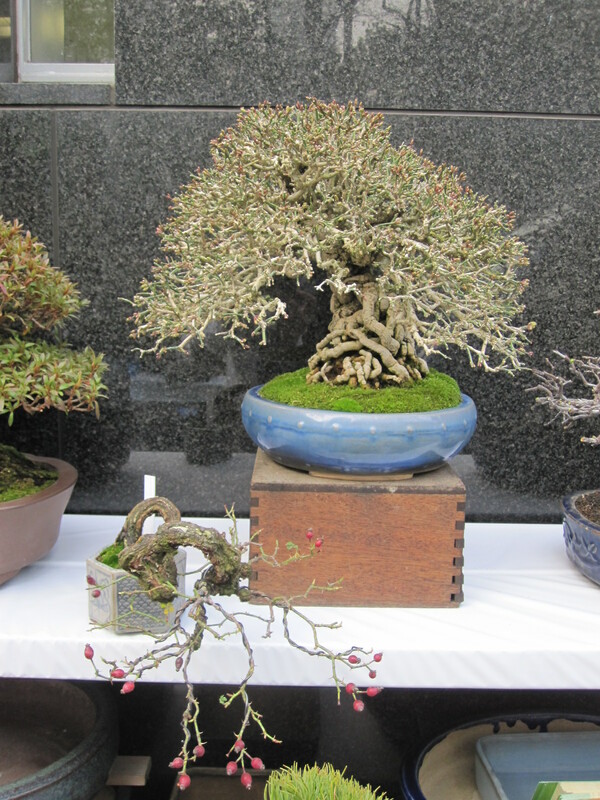 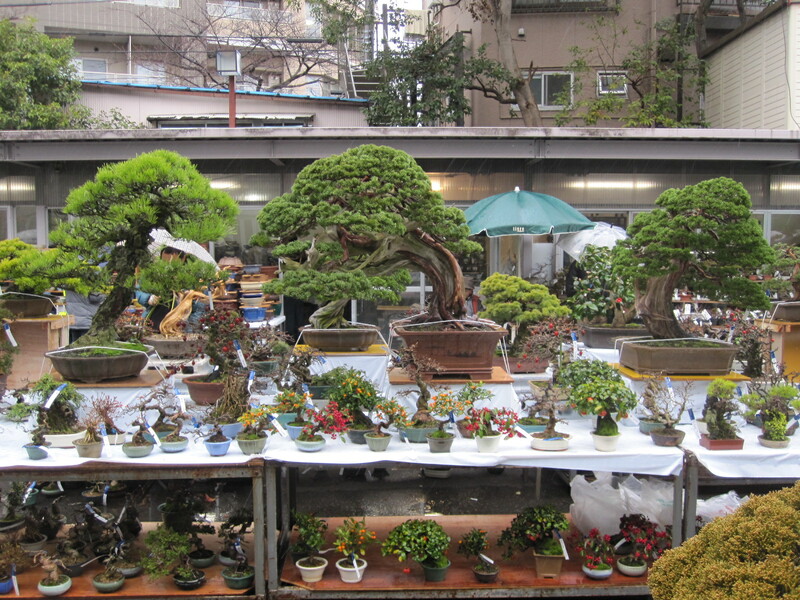 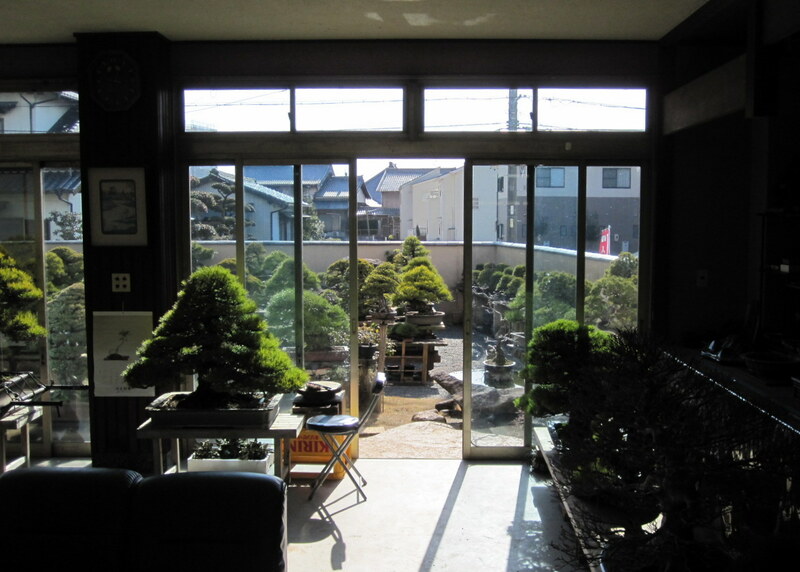 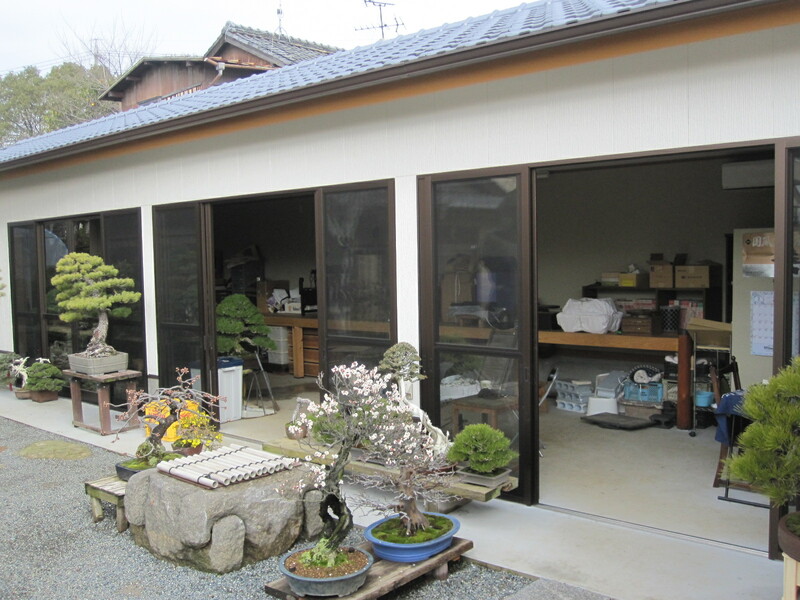 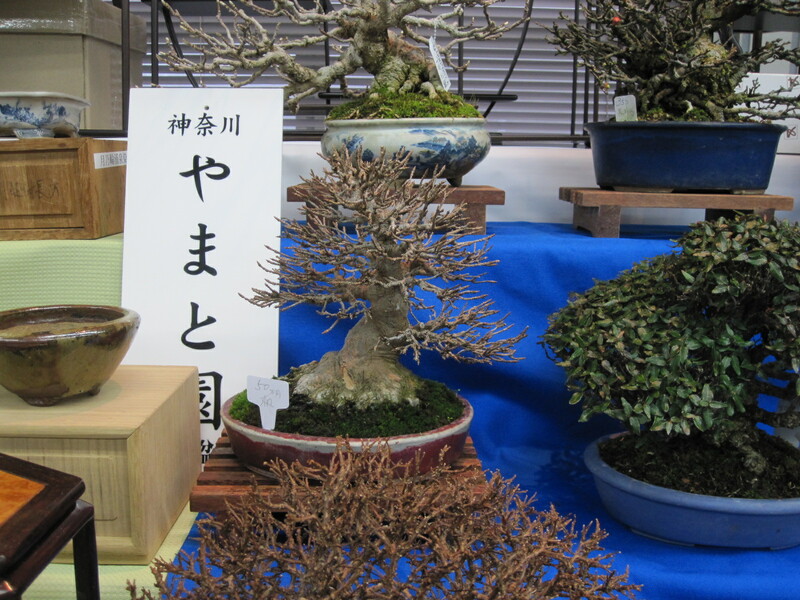 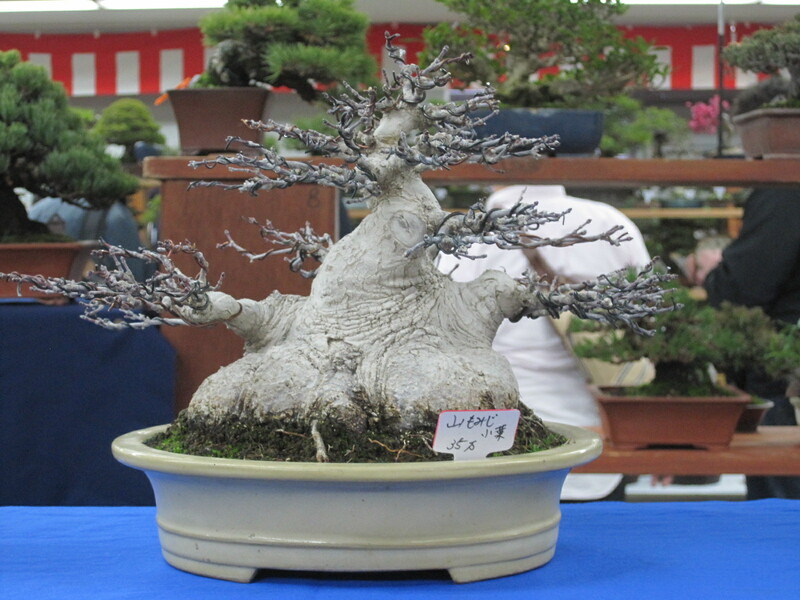 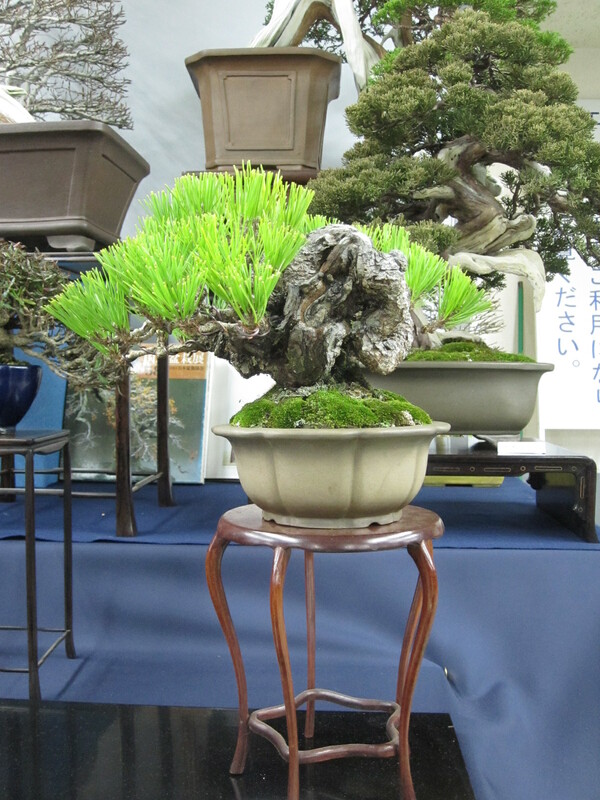 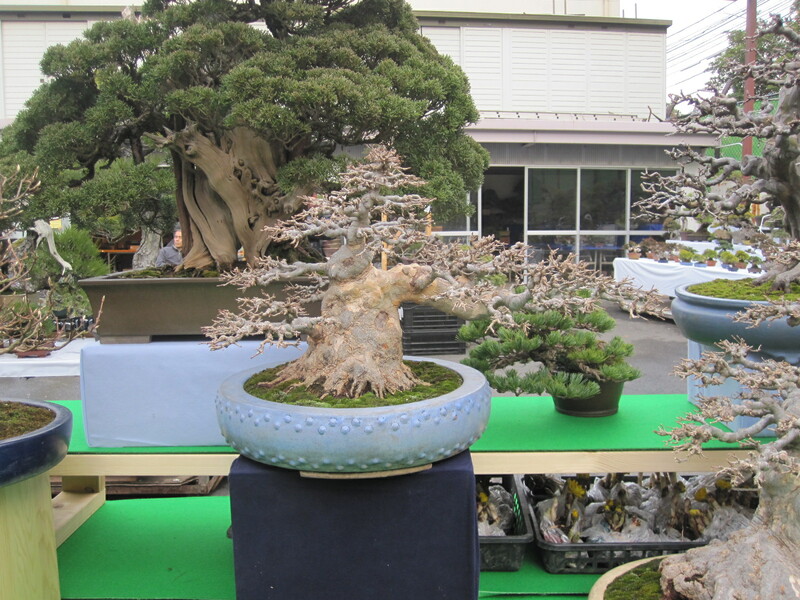 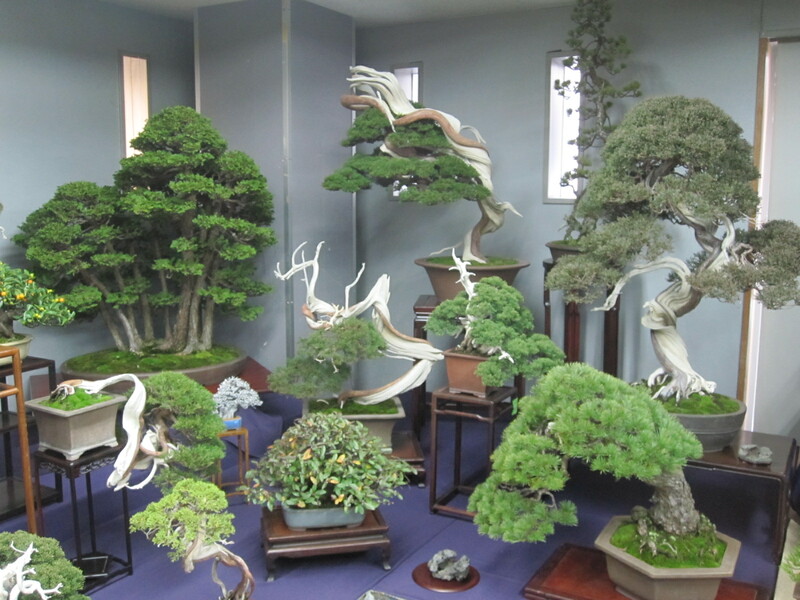 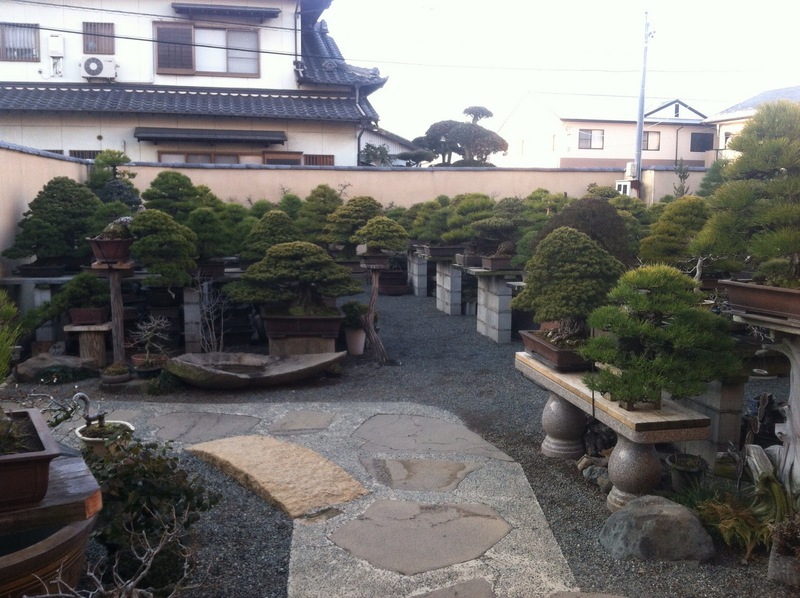 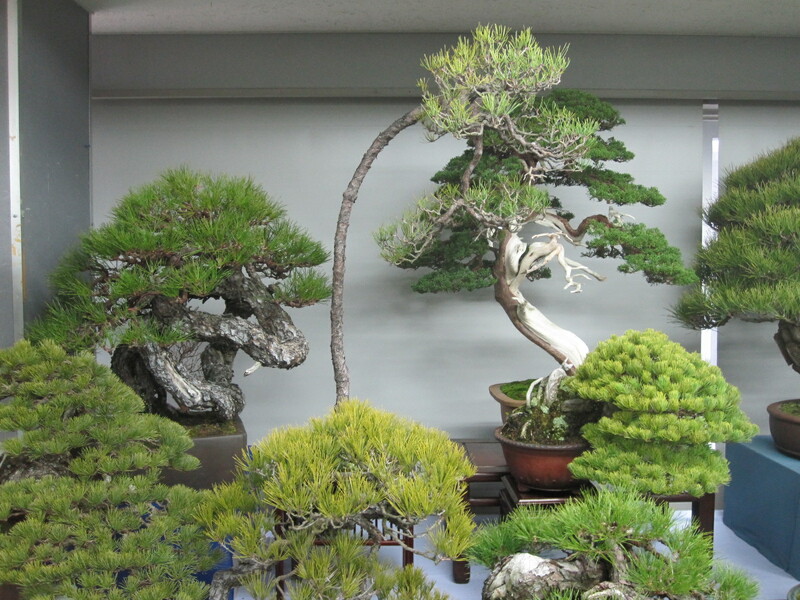 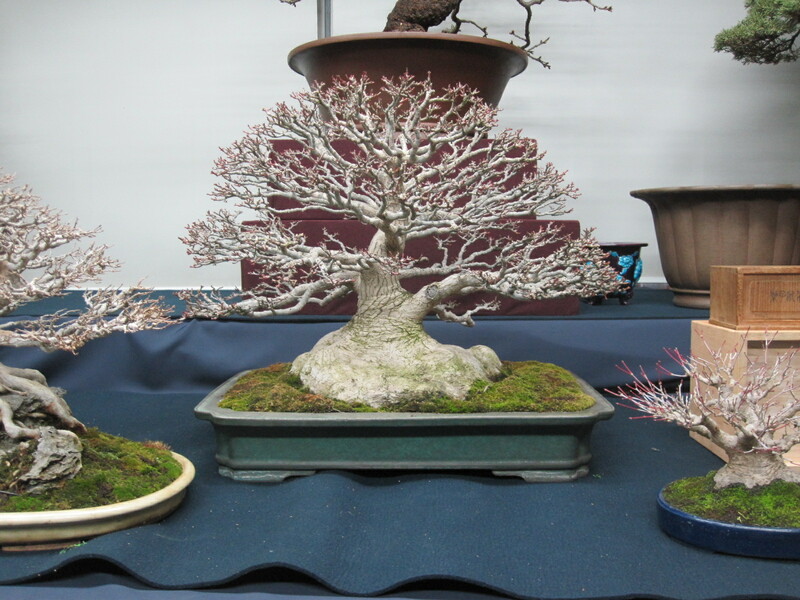 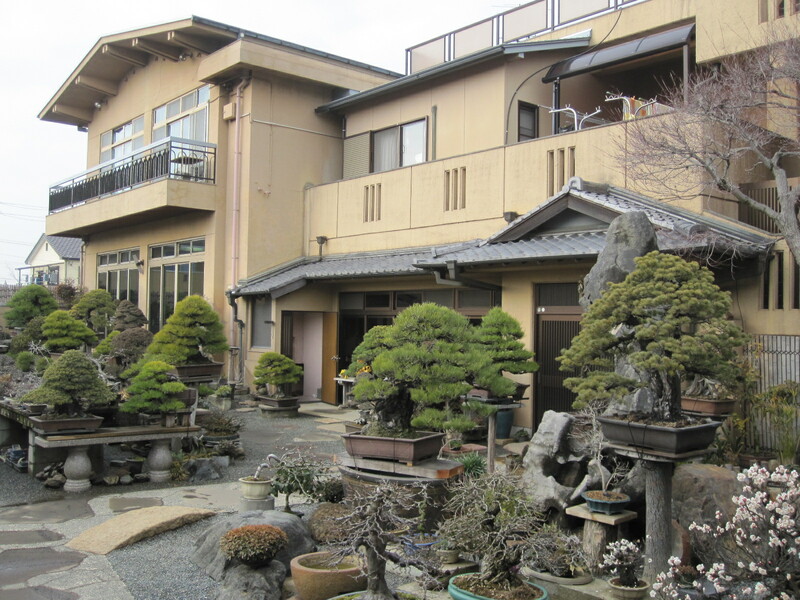 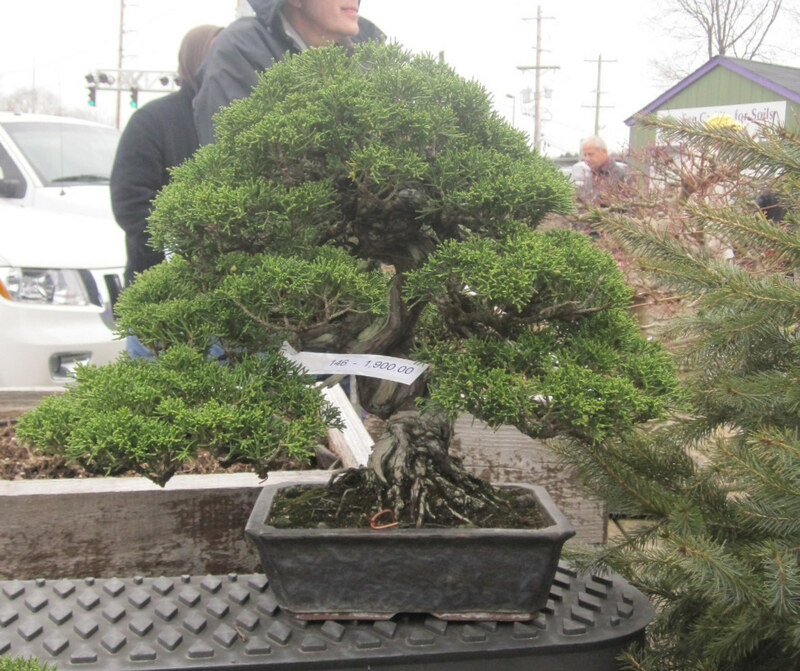 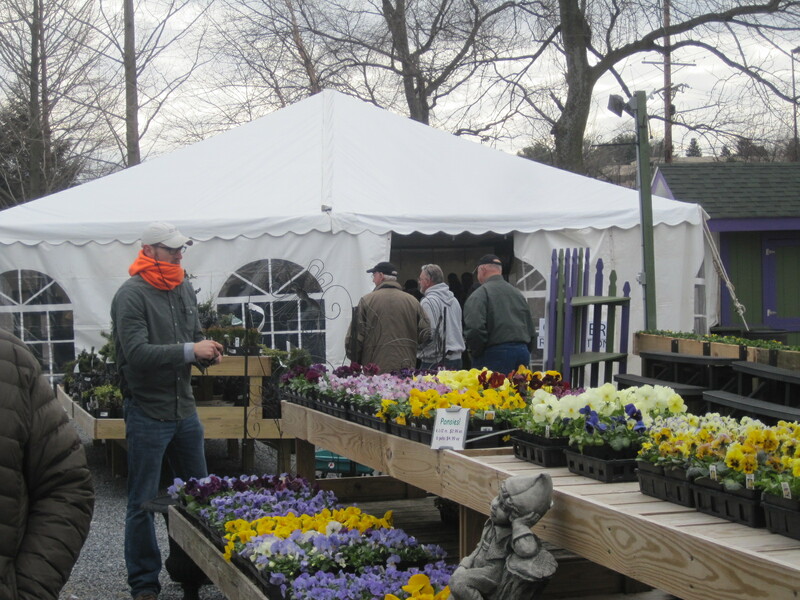 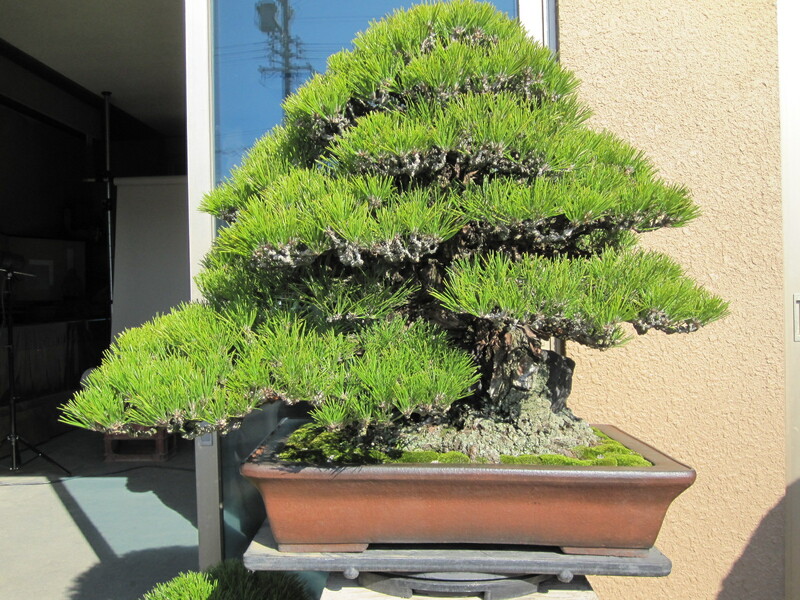 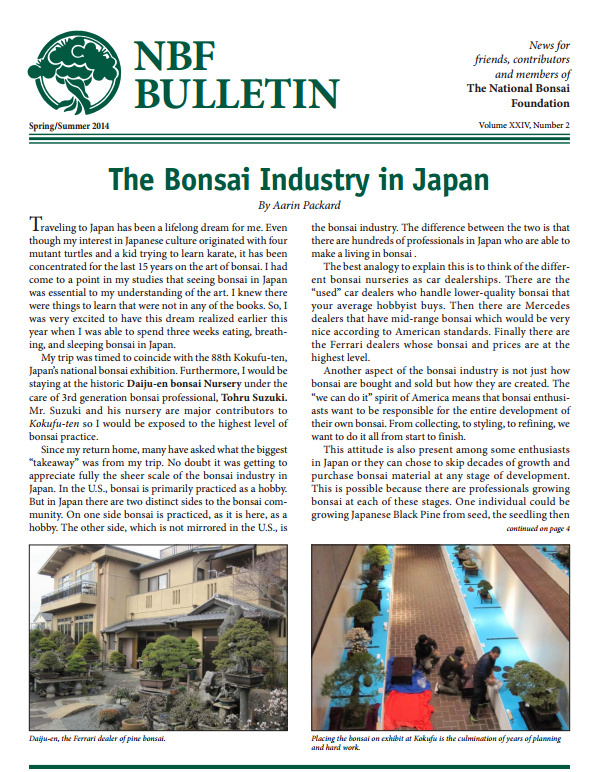 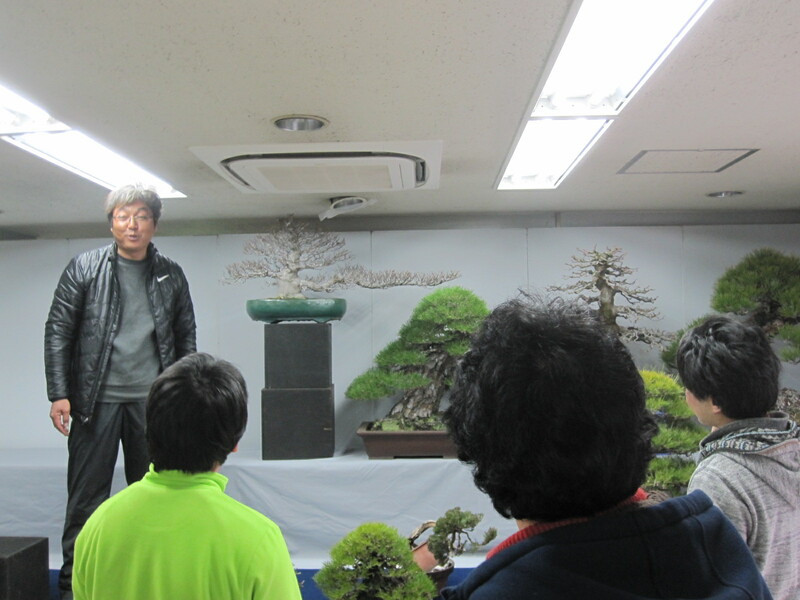 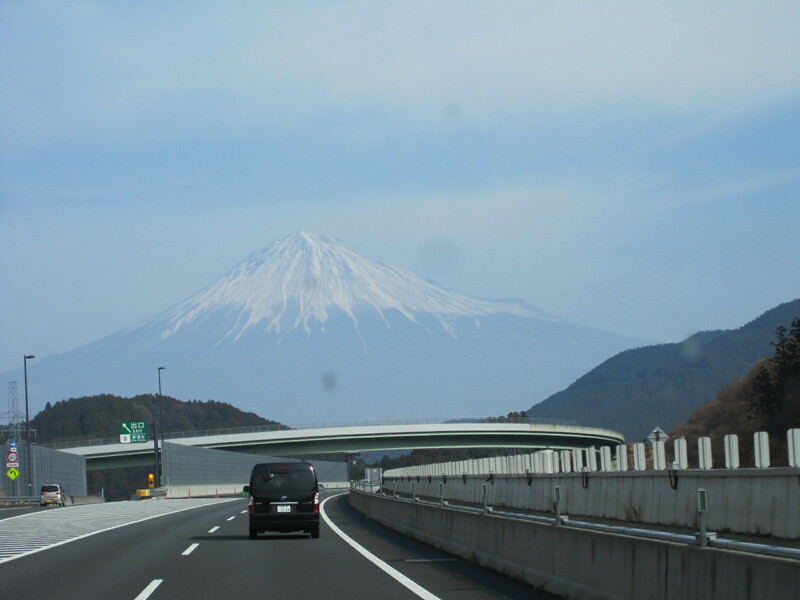 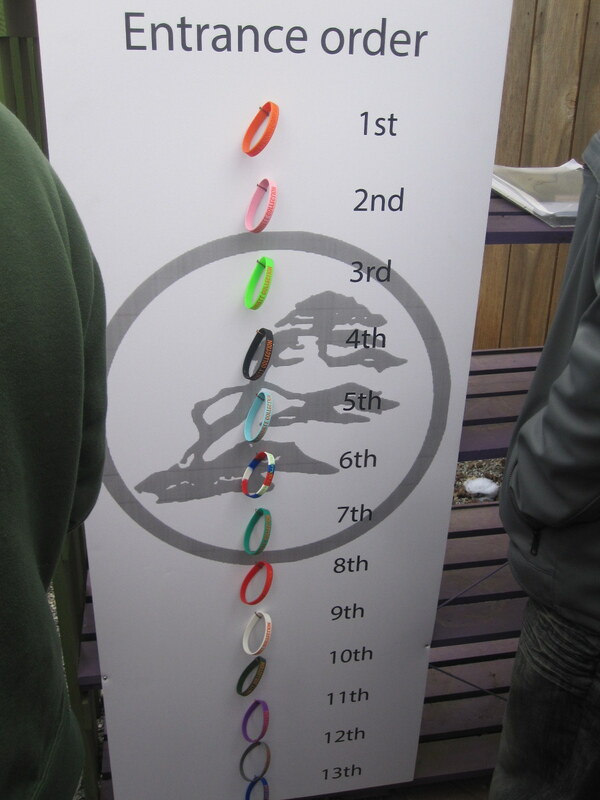 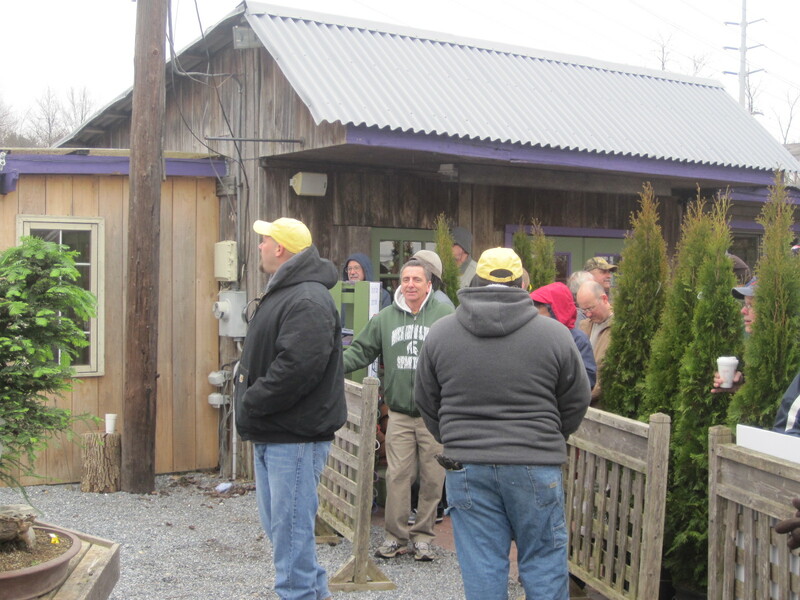 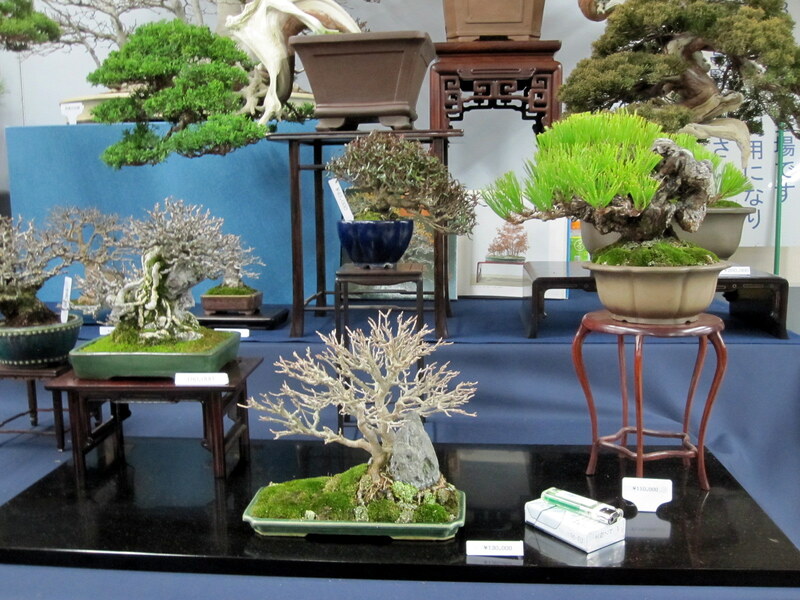 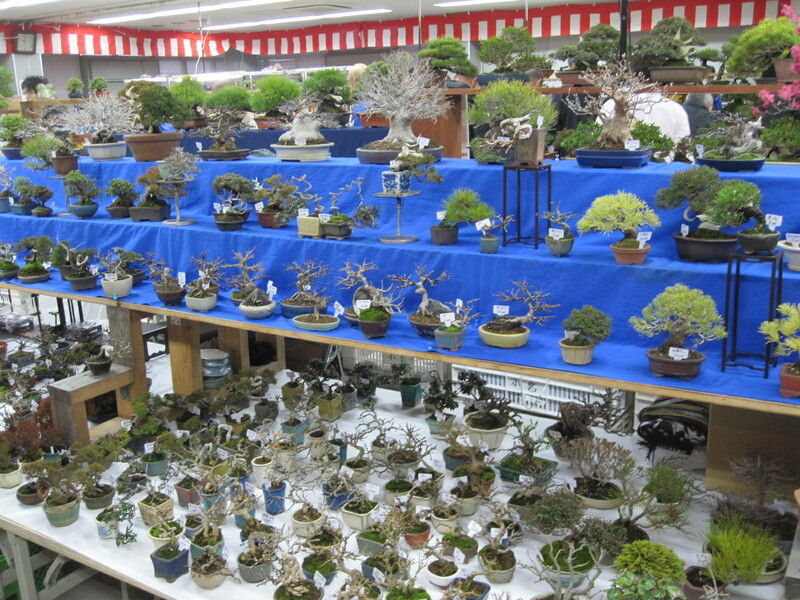 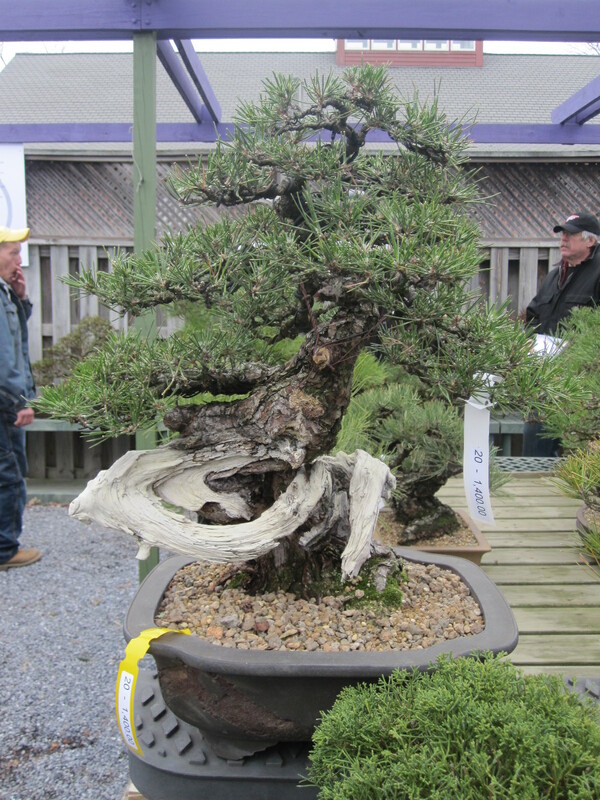 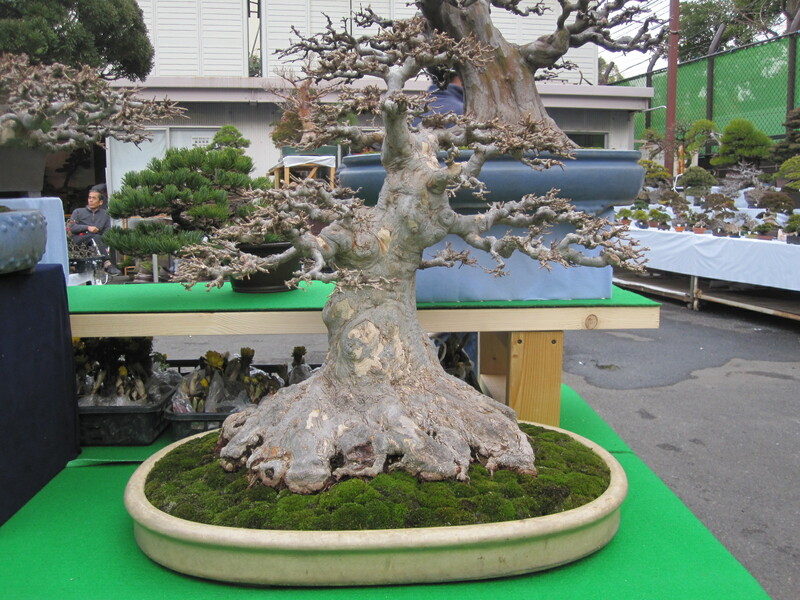 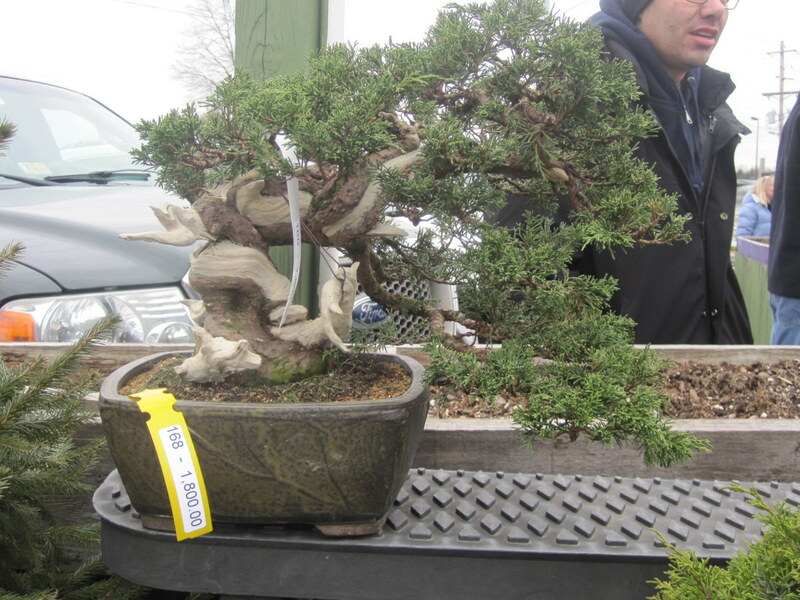 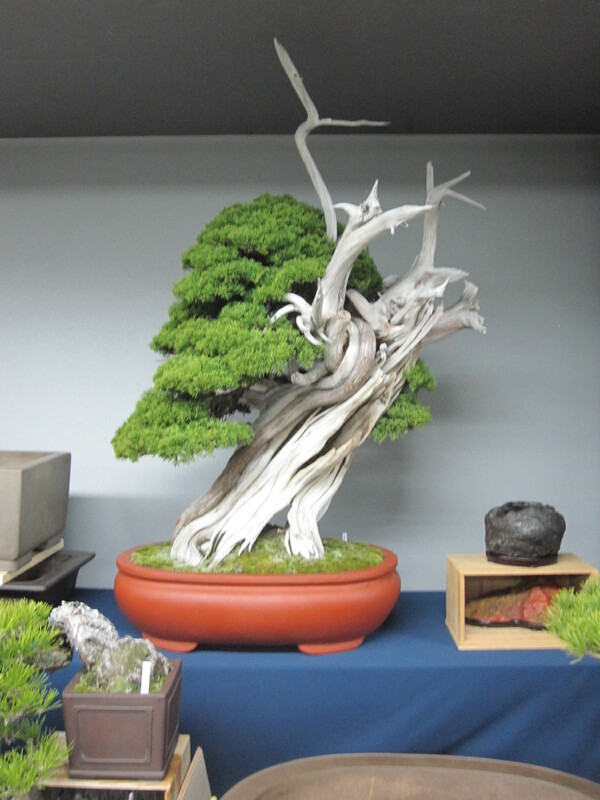 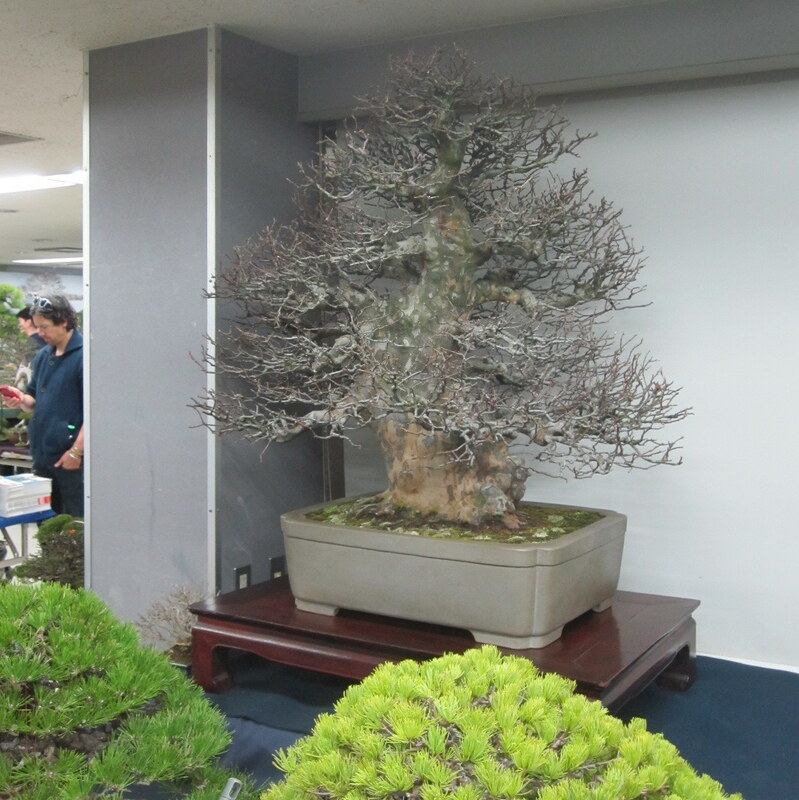 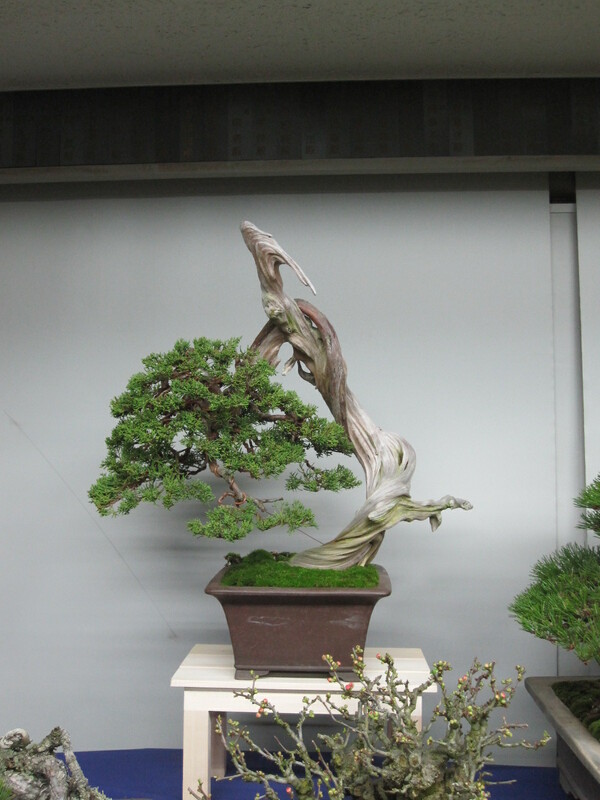 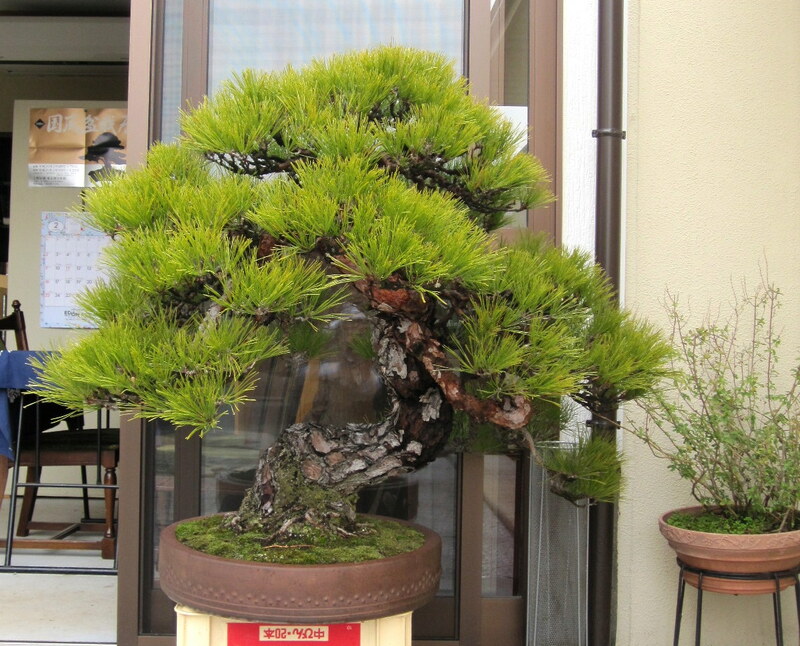 Applicants should have an active interest in the art of bonsai. 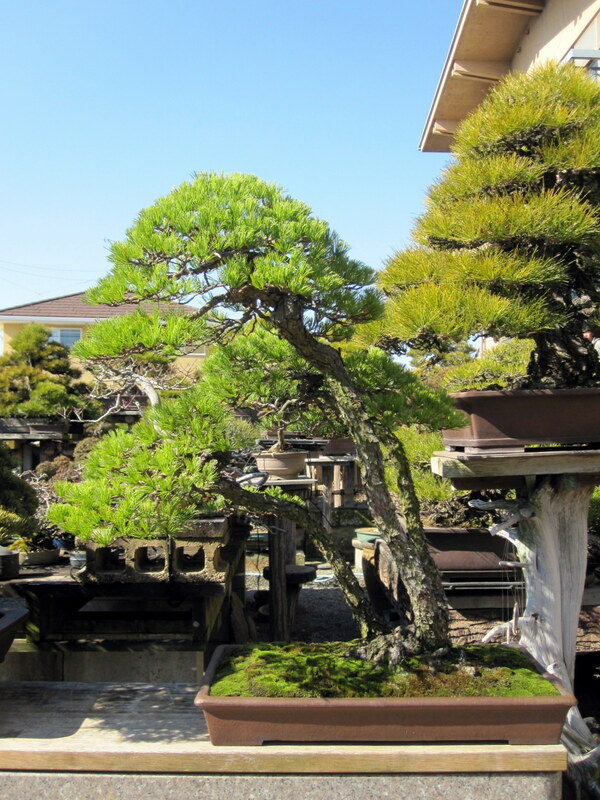 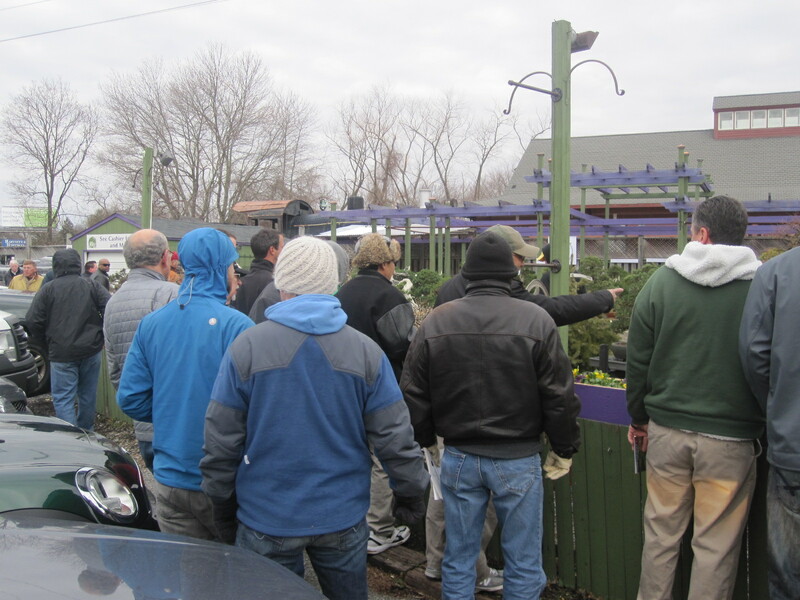 The incumbent should have a basic understanding of plant care and have the ability to accurately follow instructions relating to planting, pruning, weeding and other routine garden maintenance tasks. 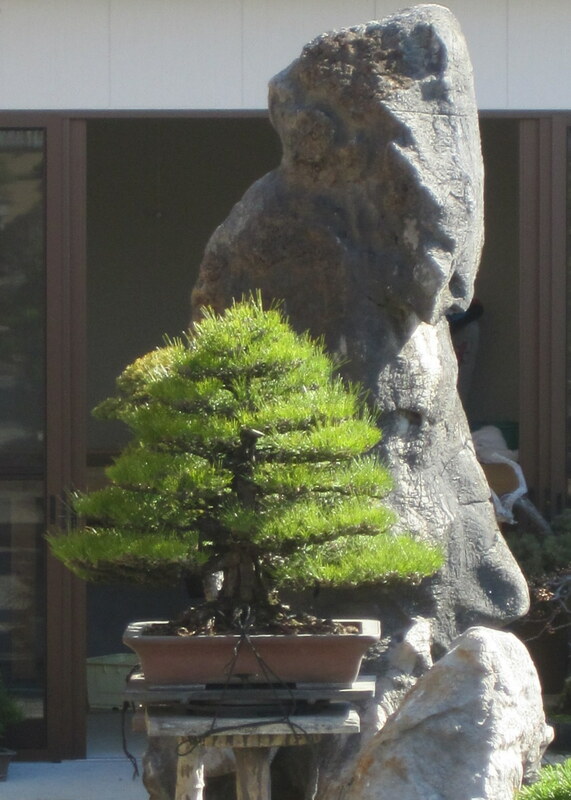 Applicant must be a U.S. Citizen. 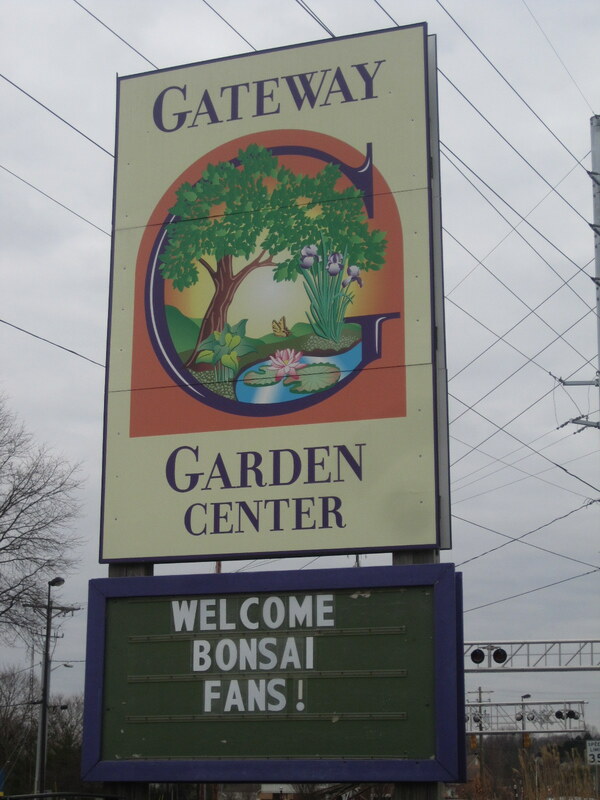 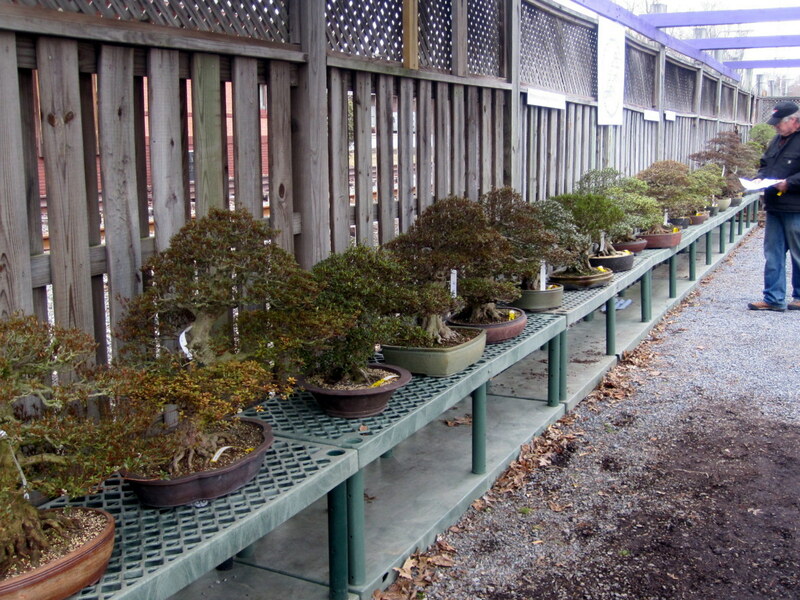 Duties include assisting with the day to day care of the bonsai collection. 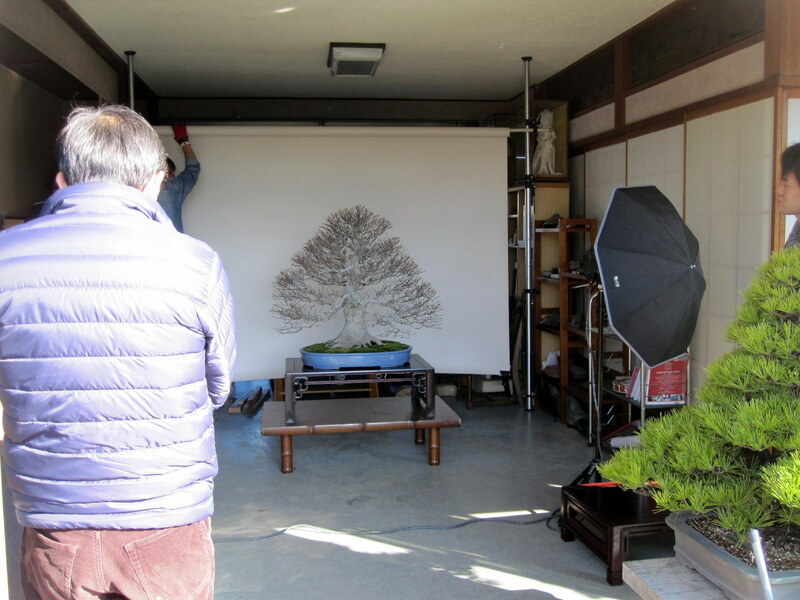 The intern will work under the direction of the museum curator. 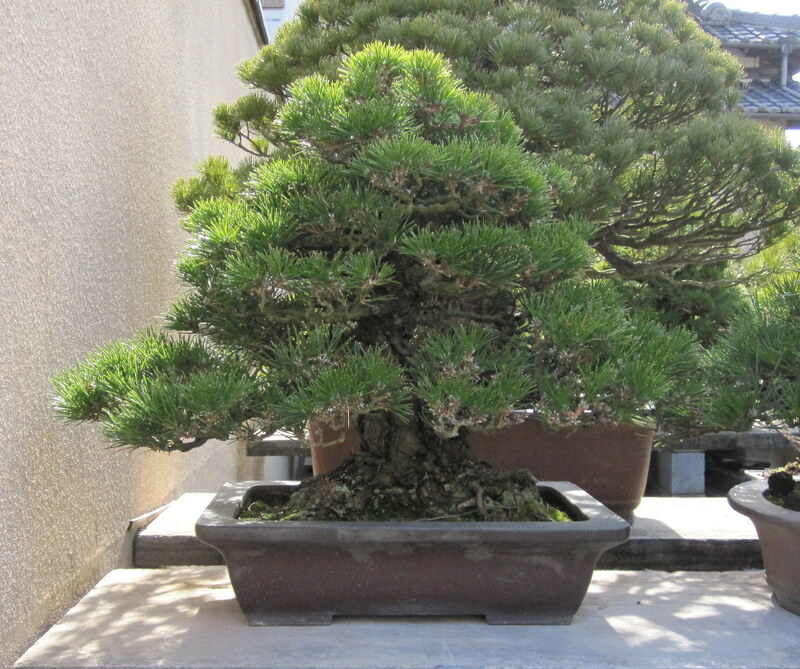 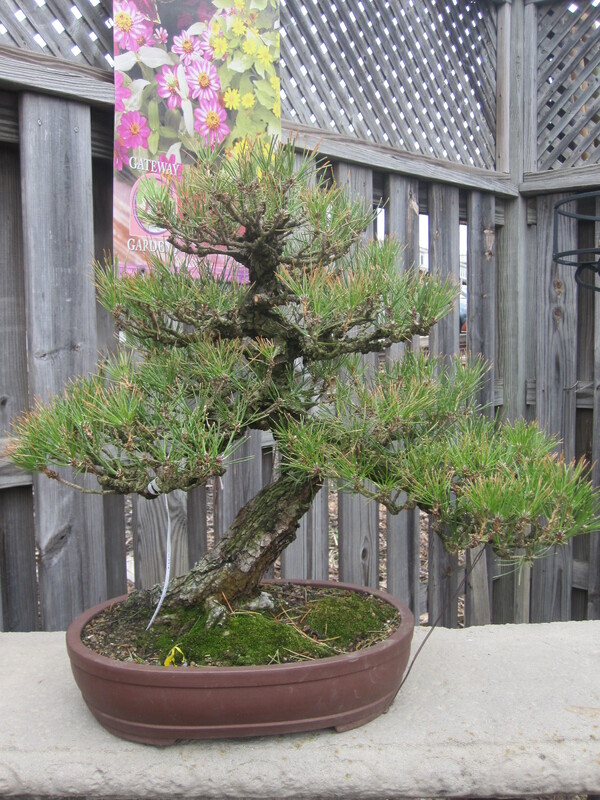 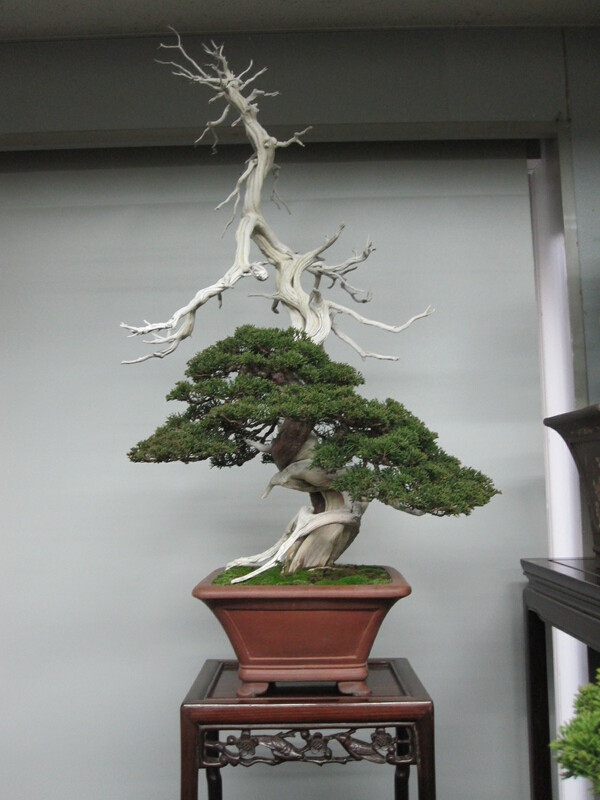 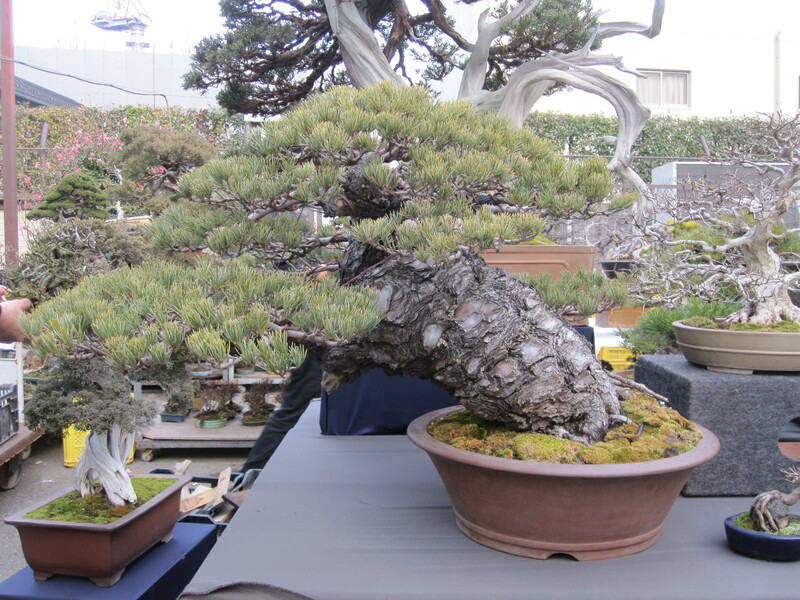 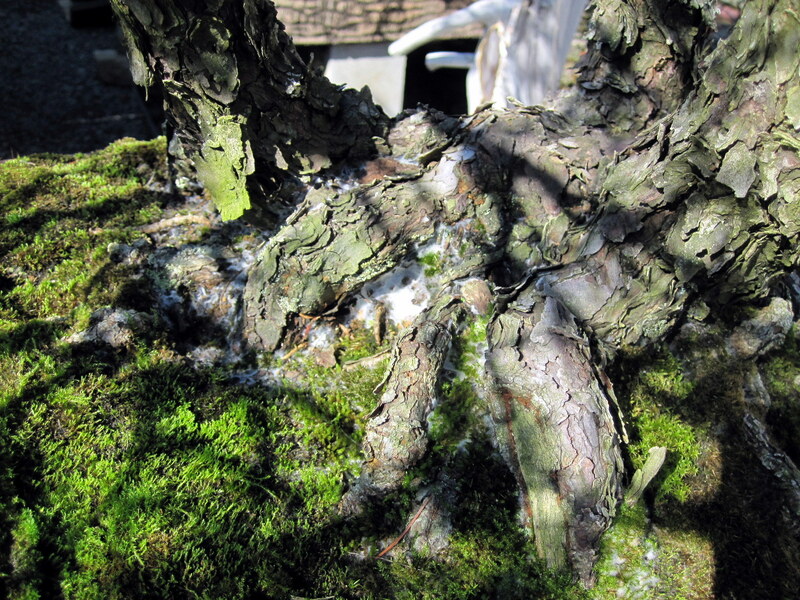 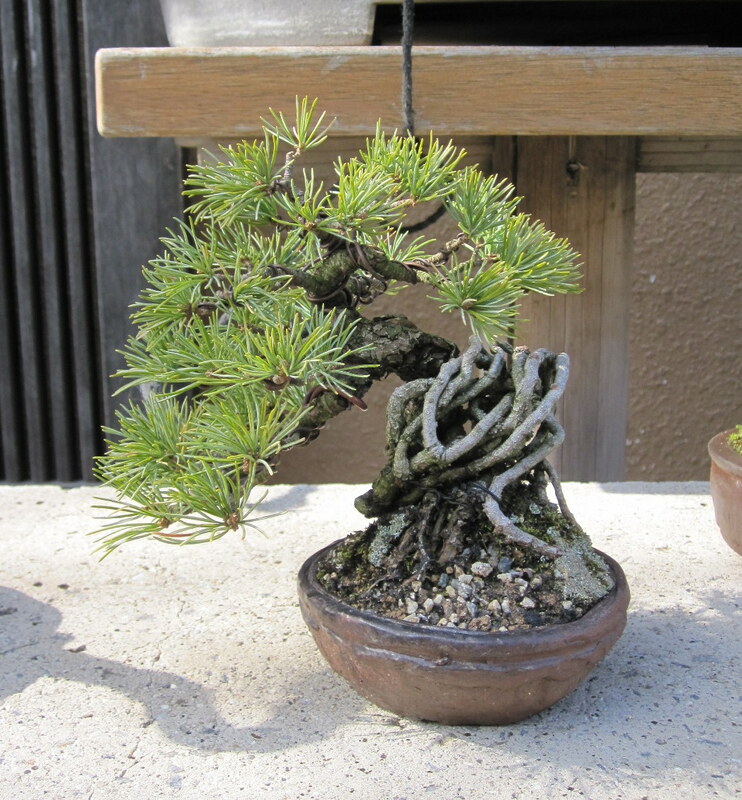 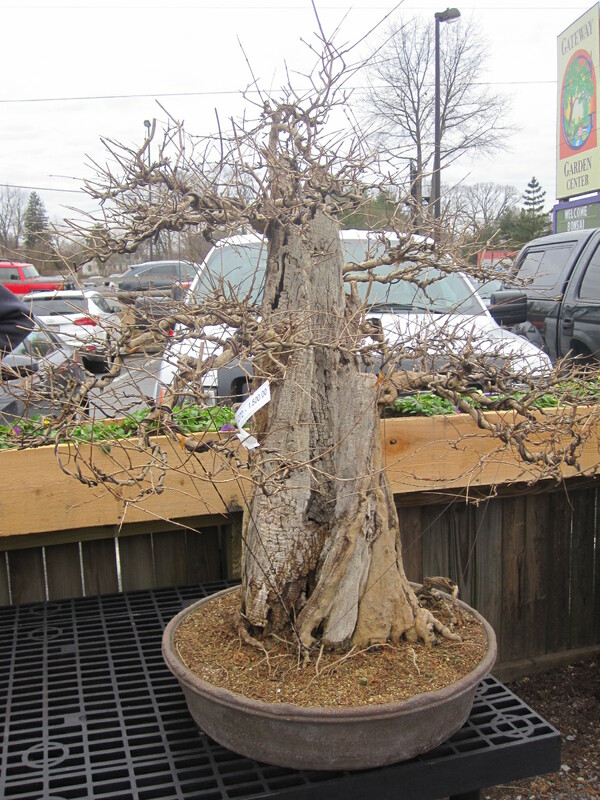 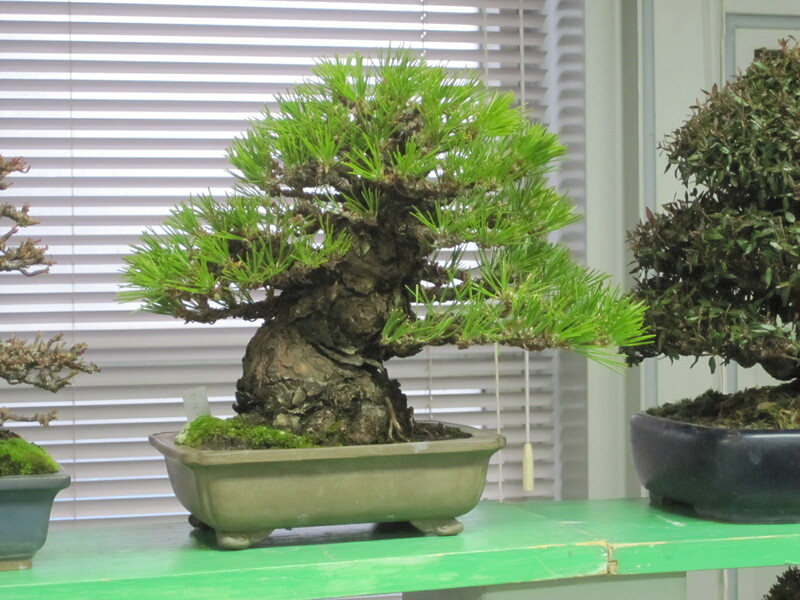 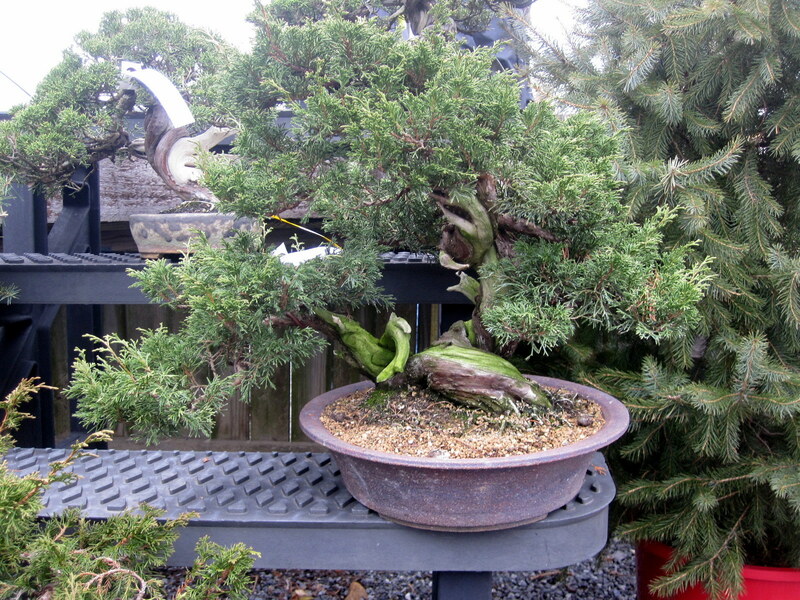 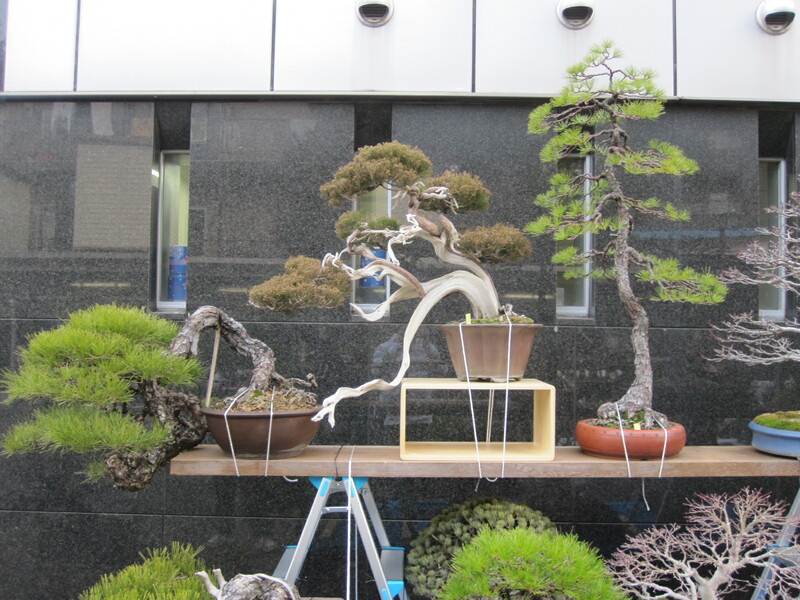 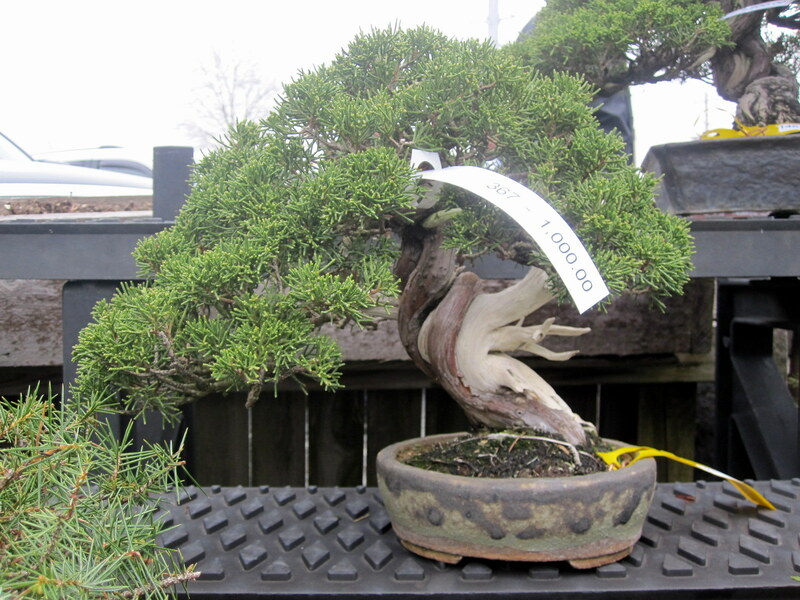 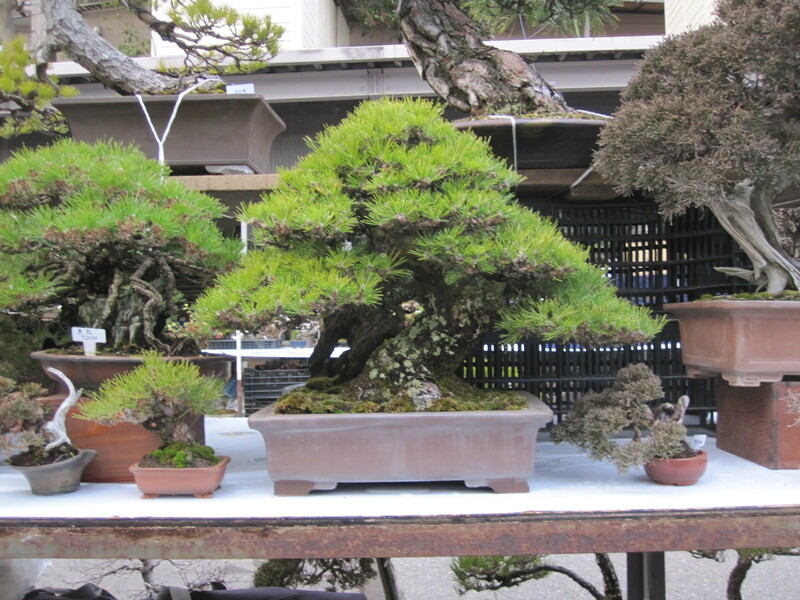 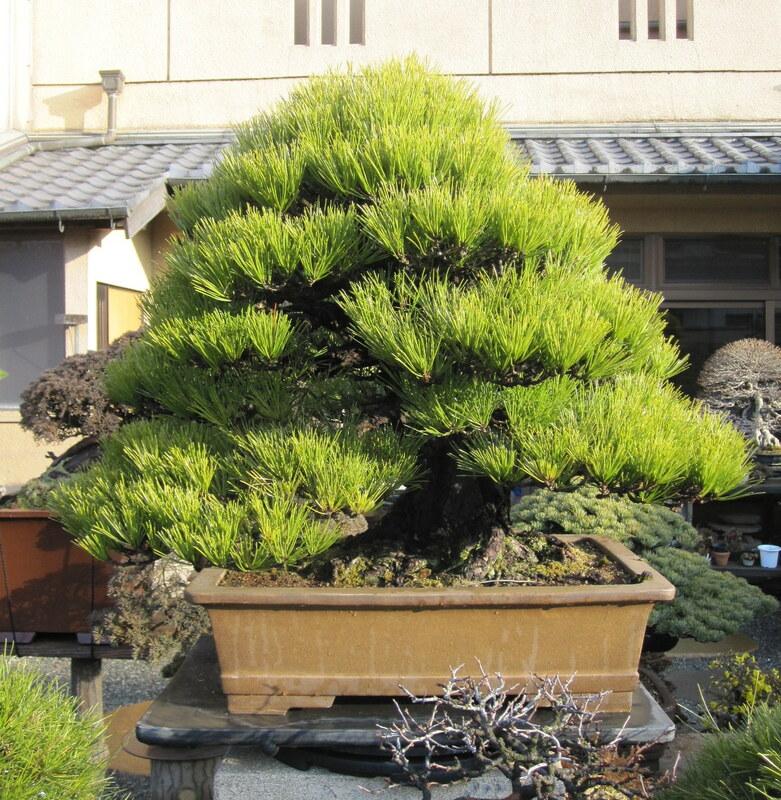 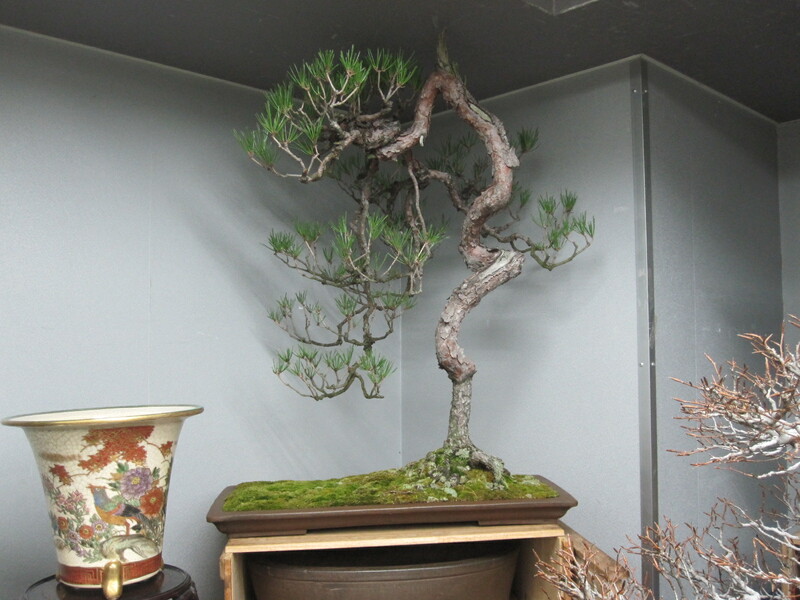 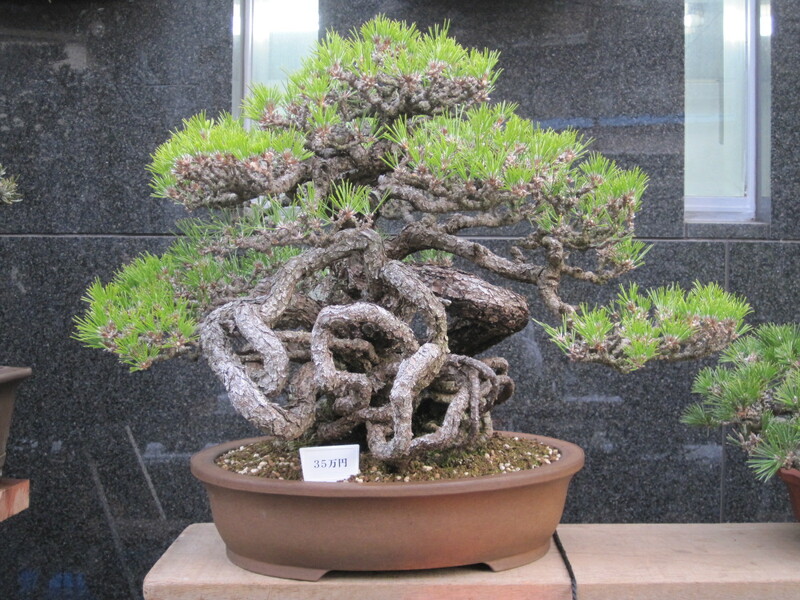 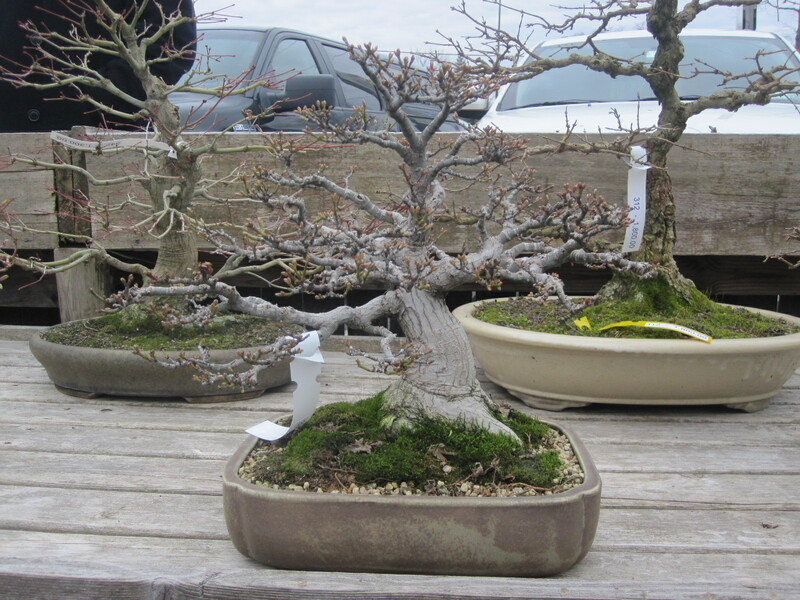 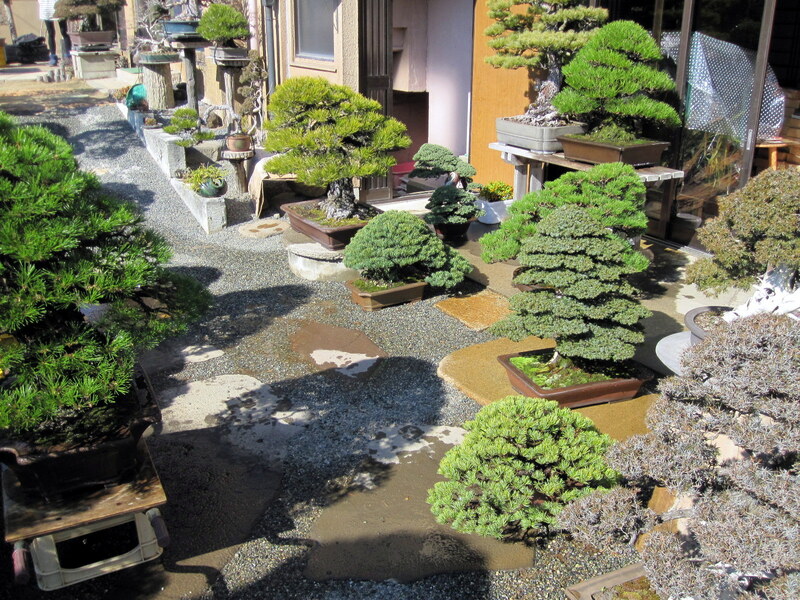 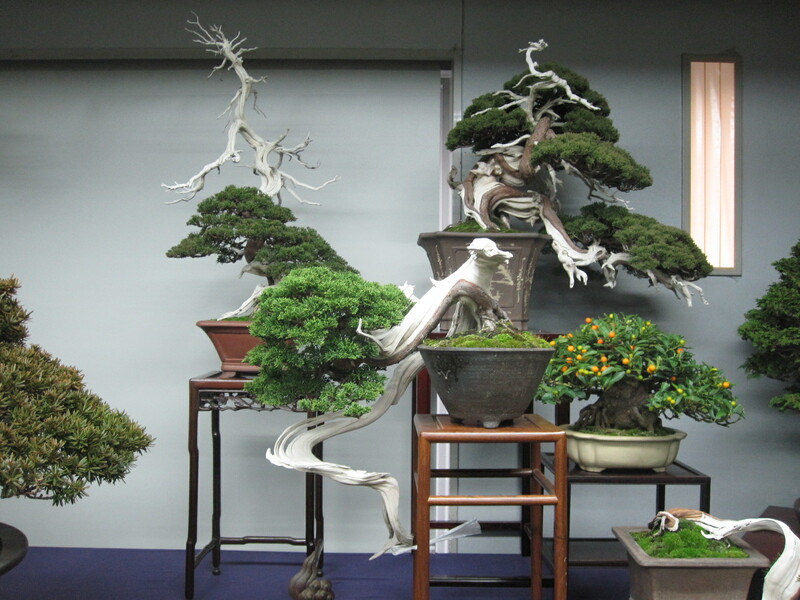 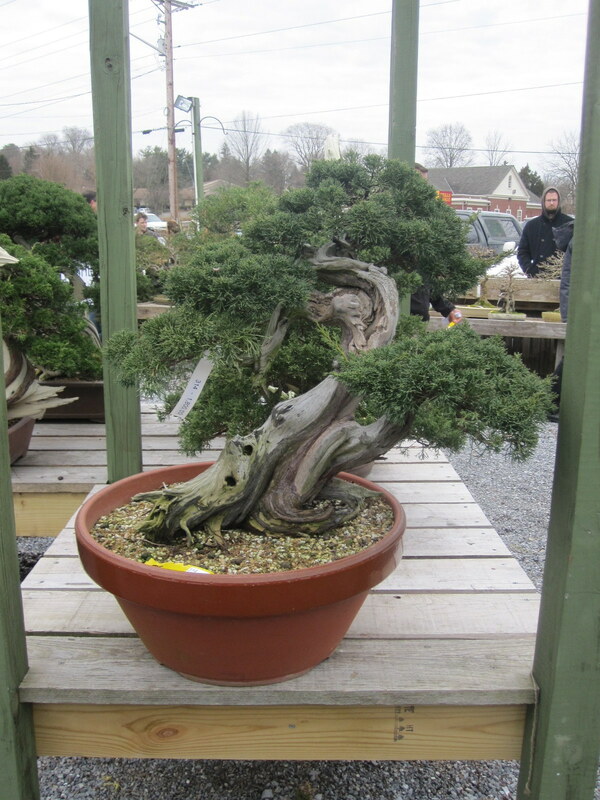 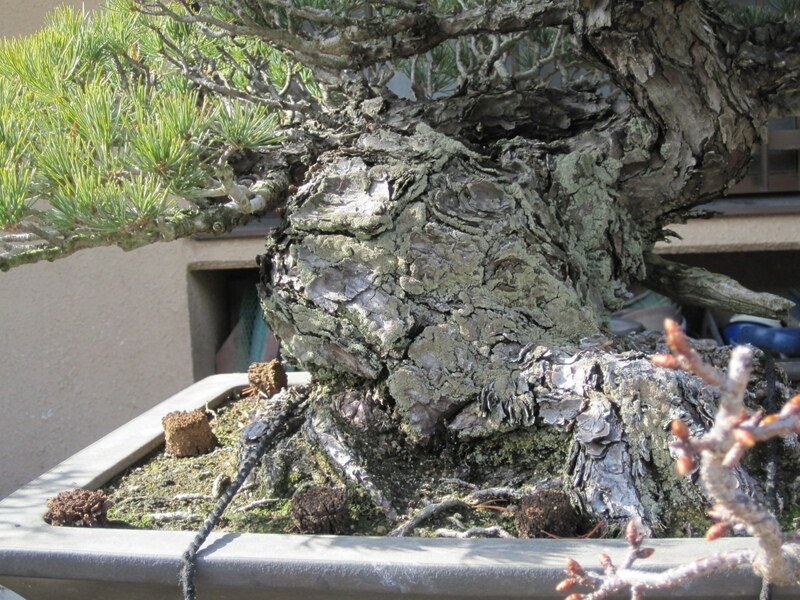 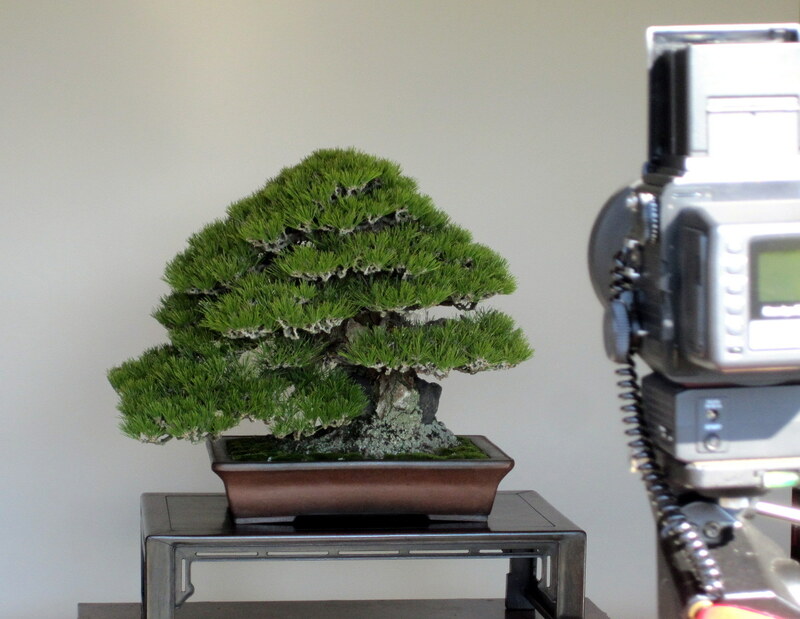 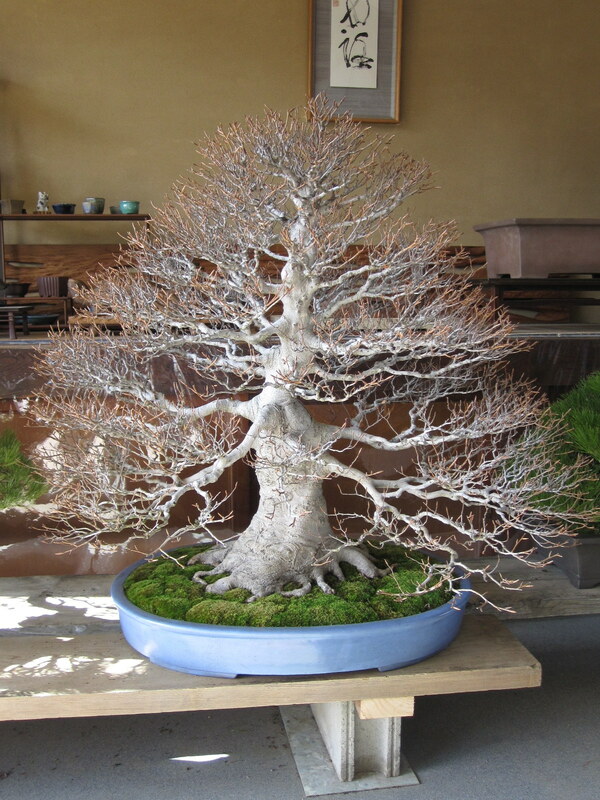 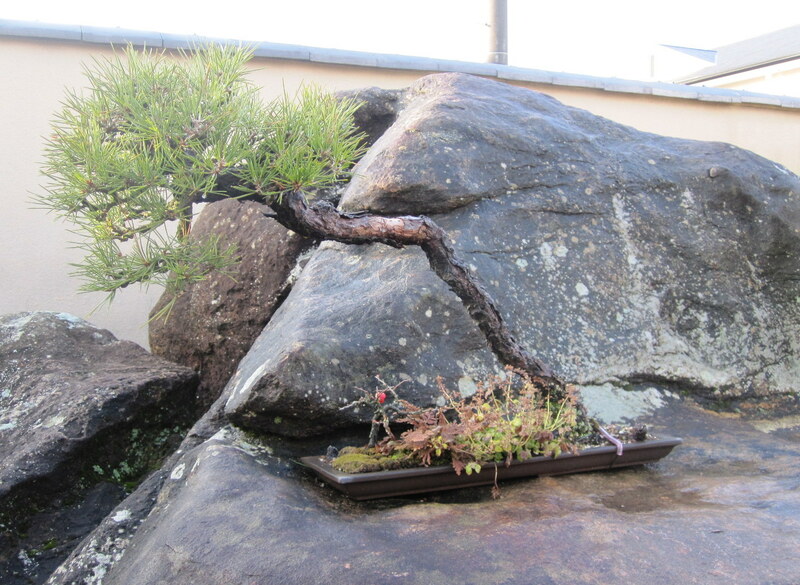 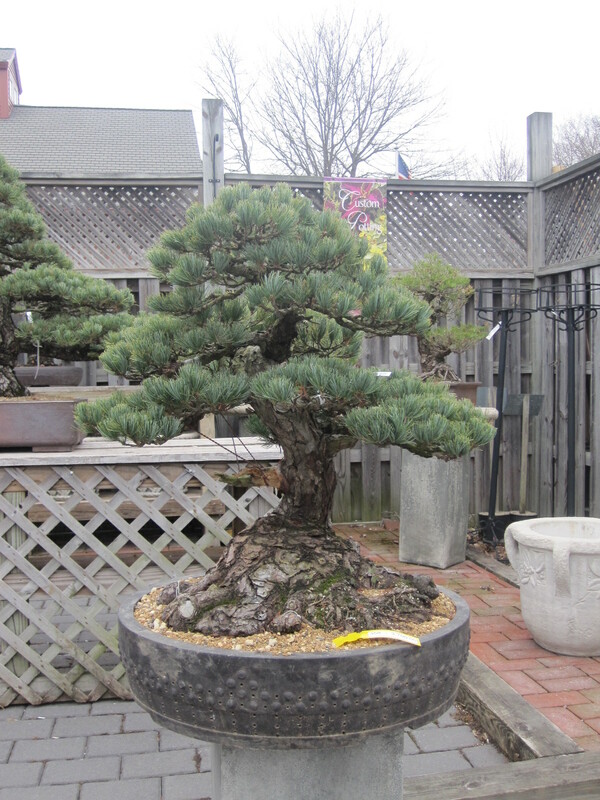 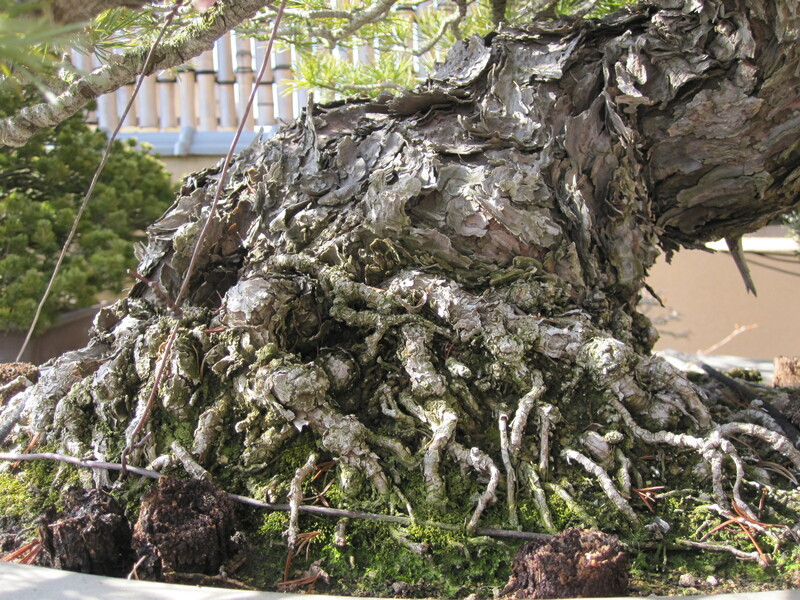 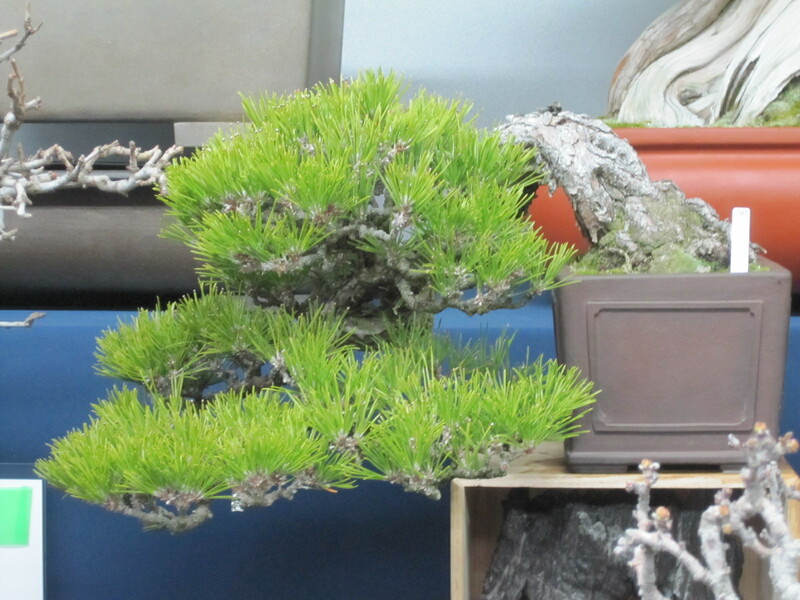 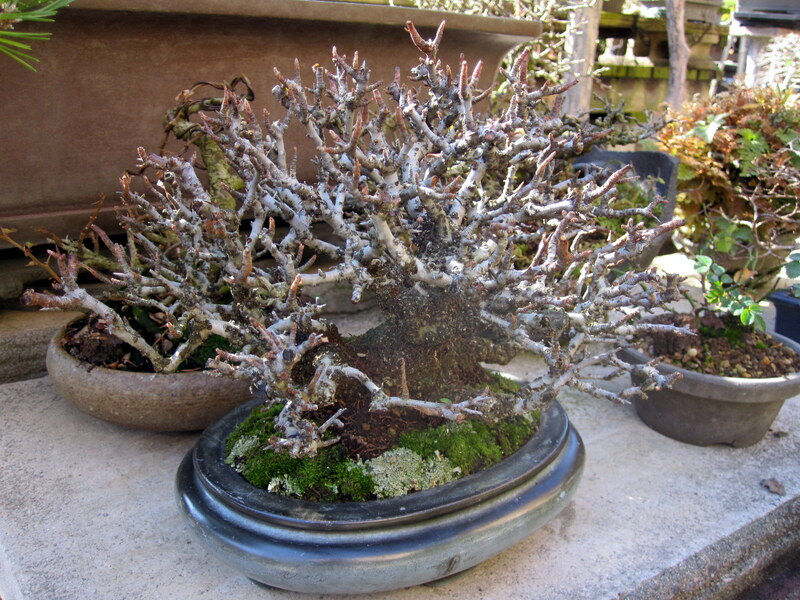 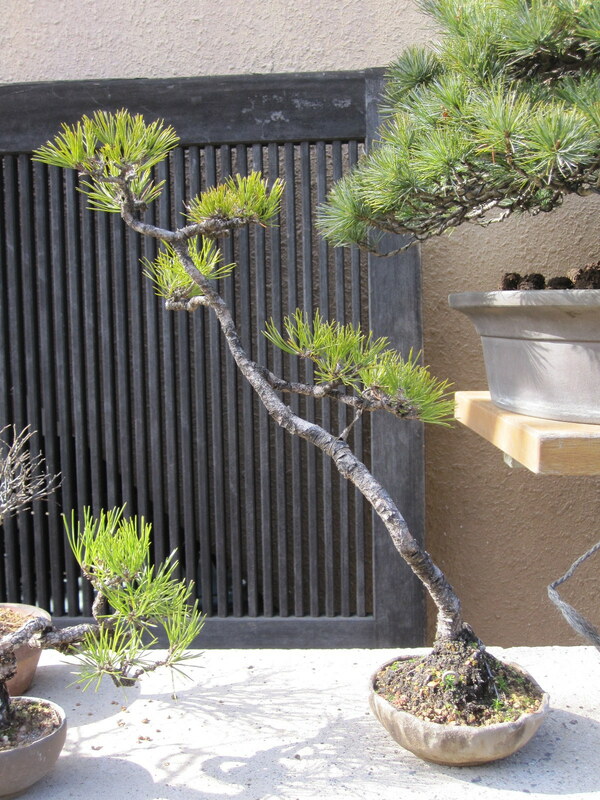 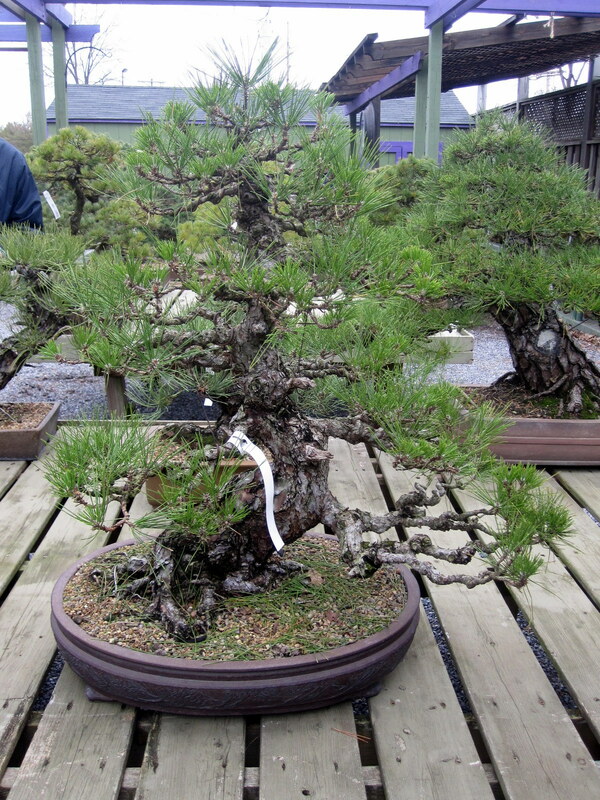 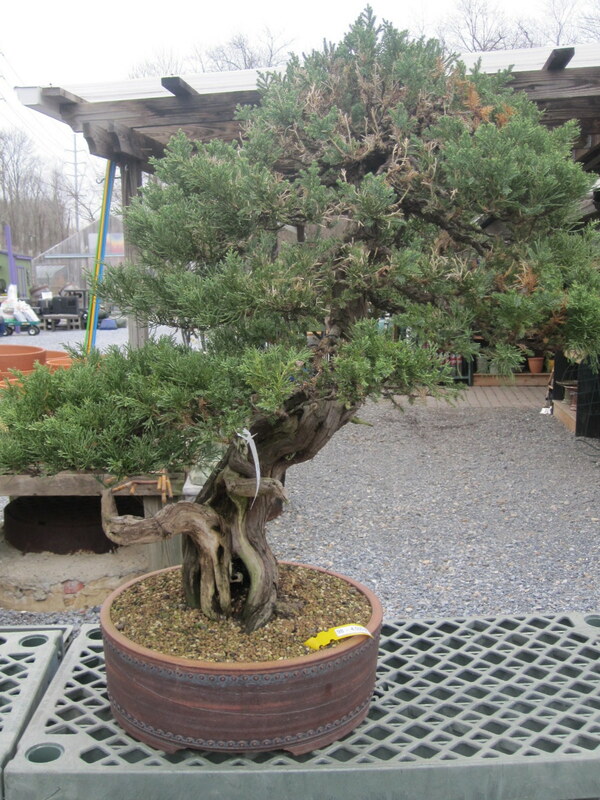 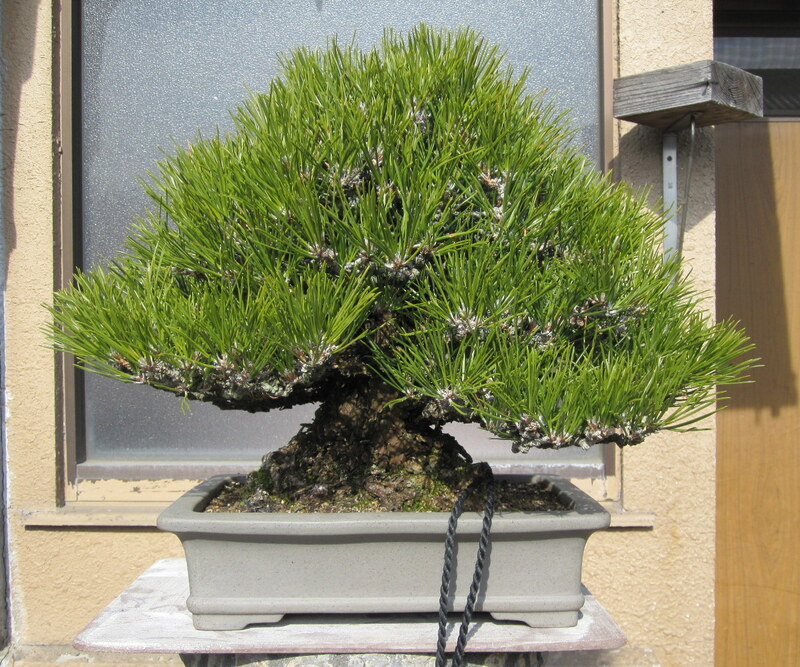 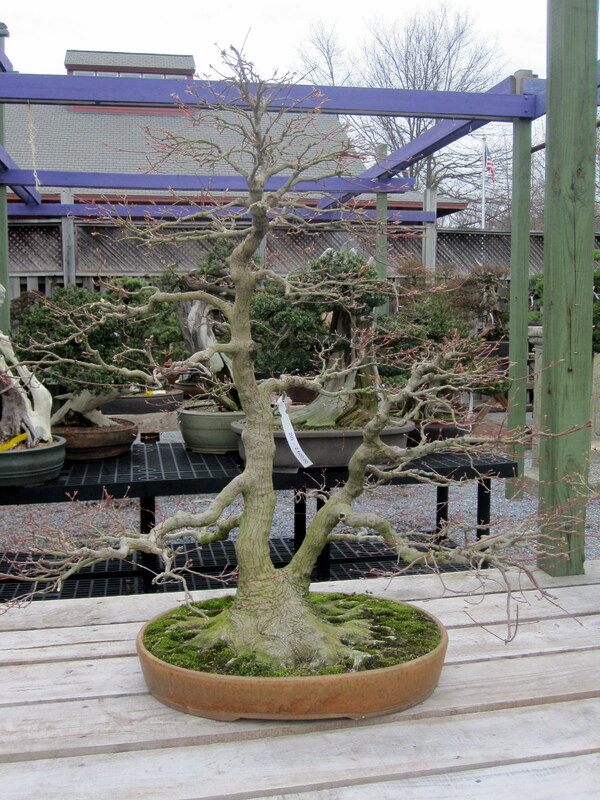 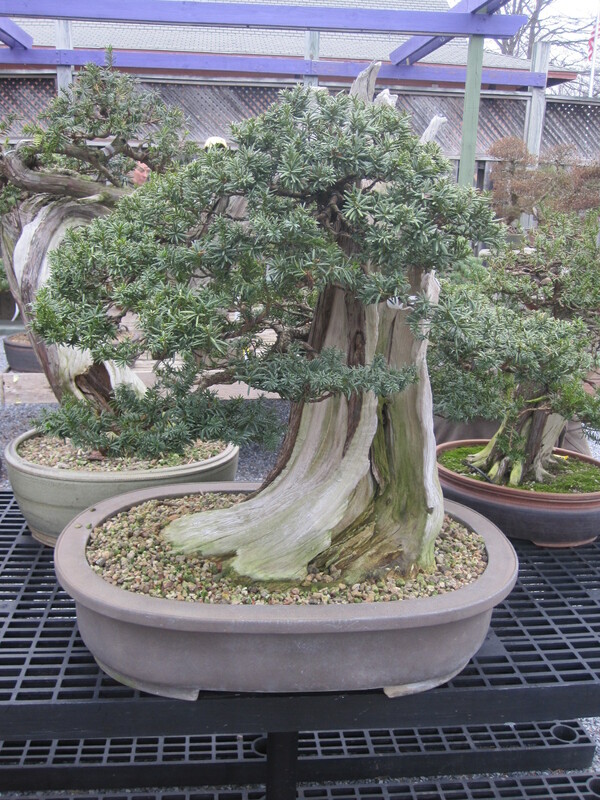 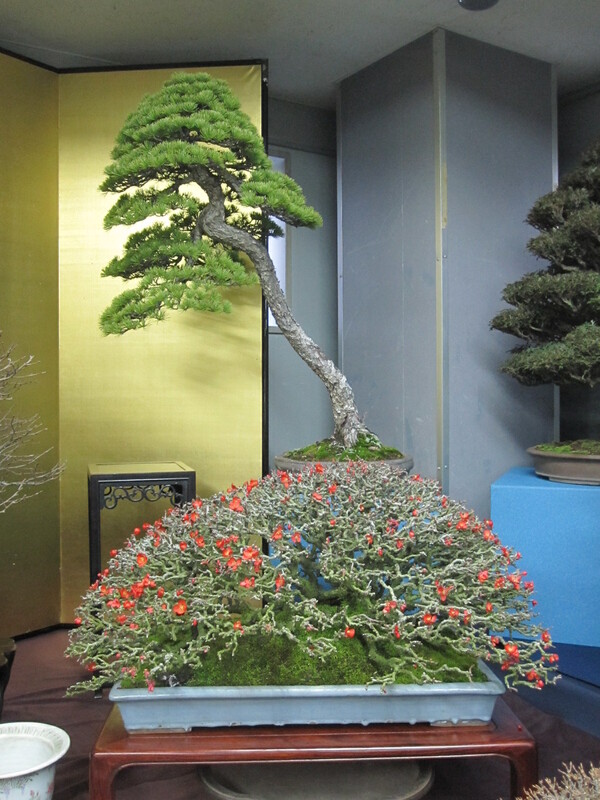 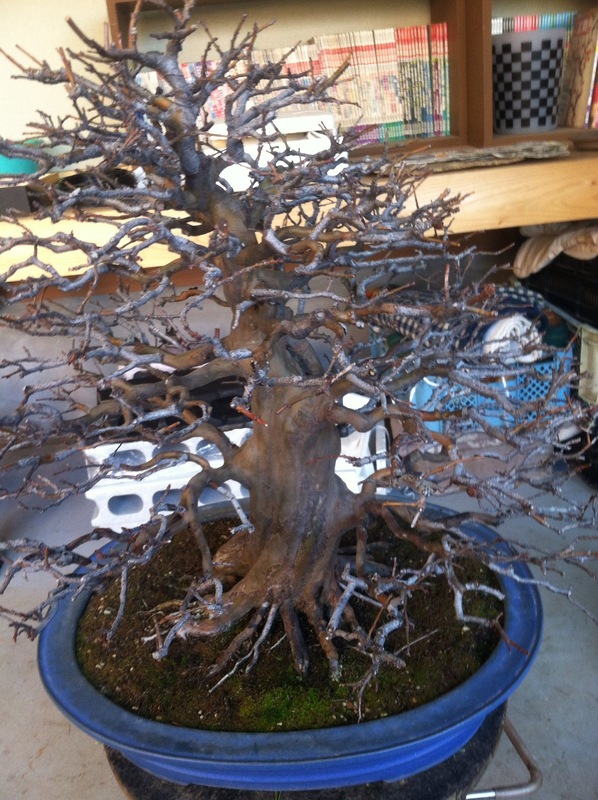 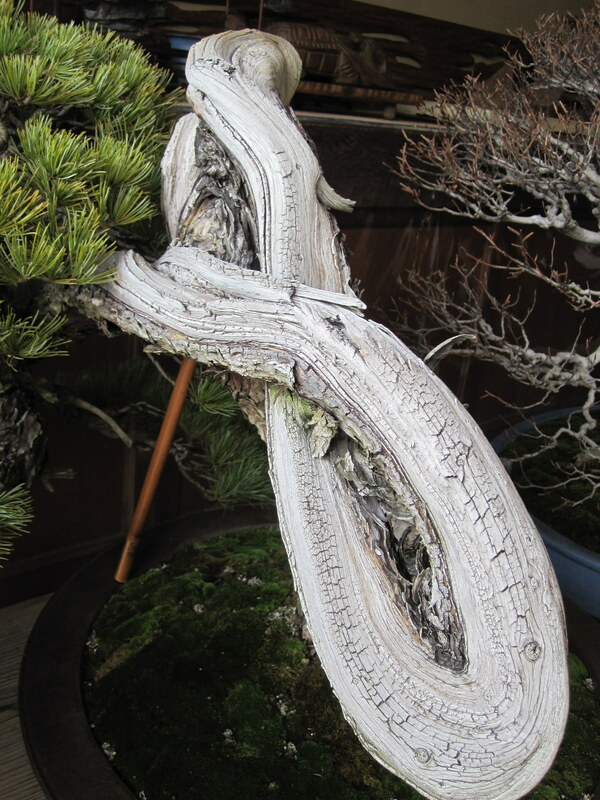 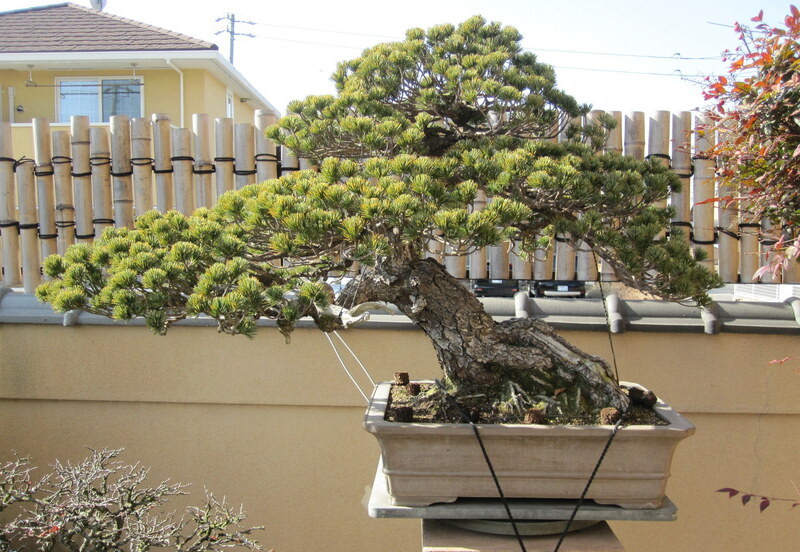 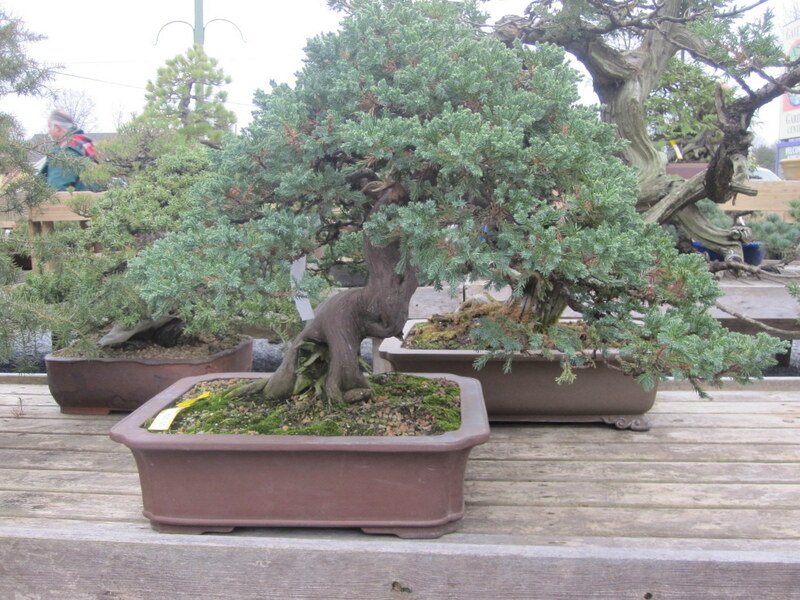 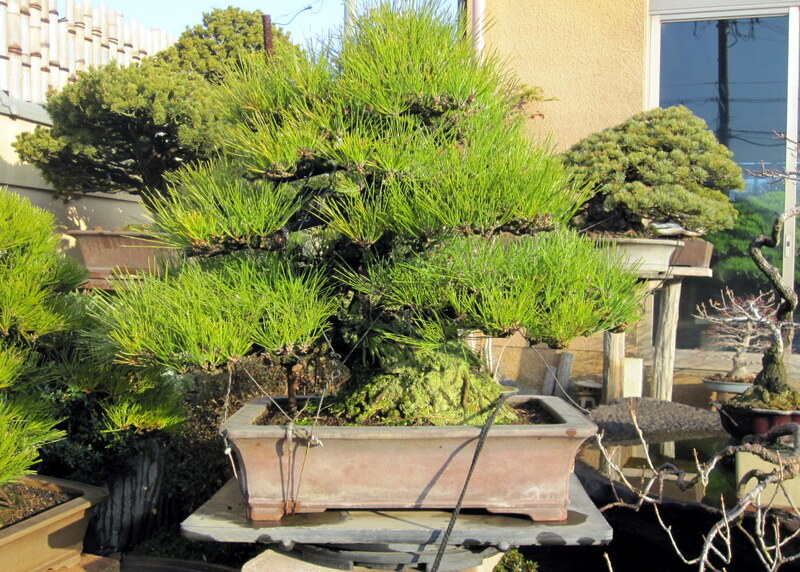 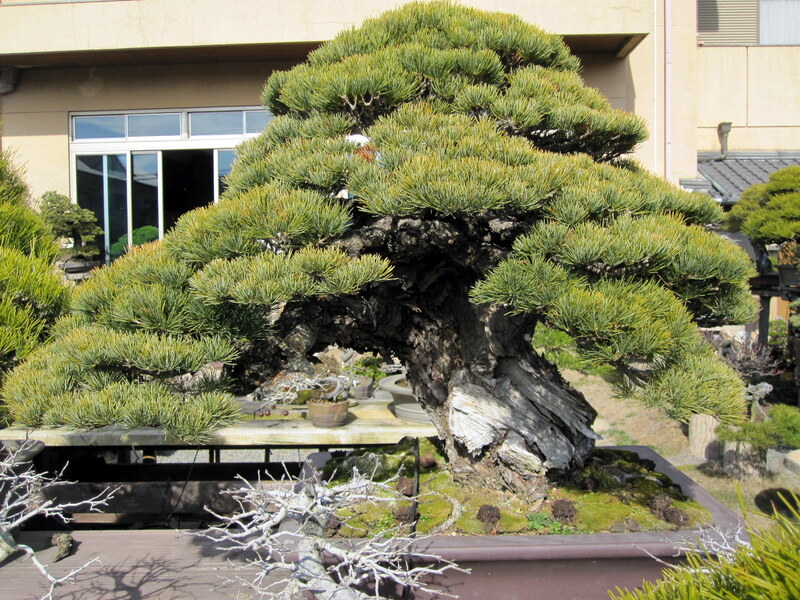 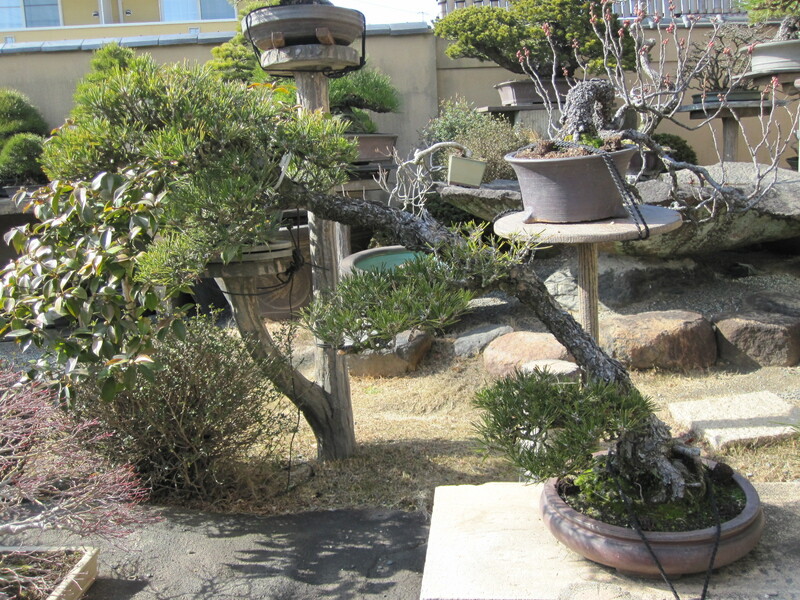 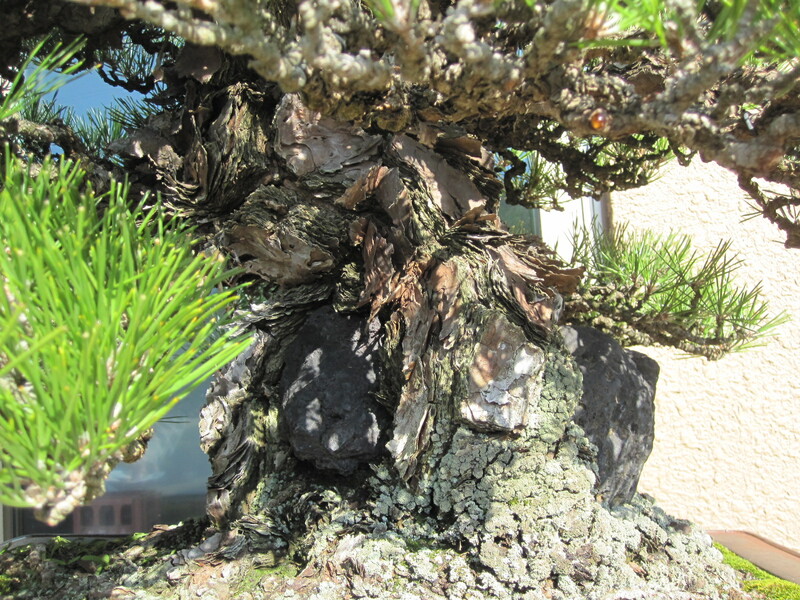 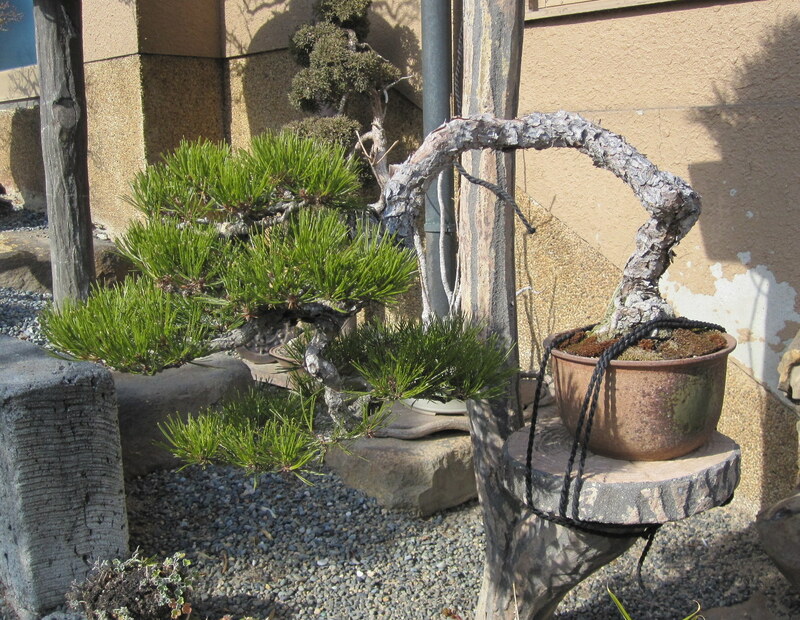 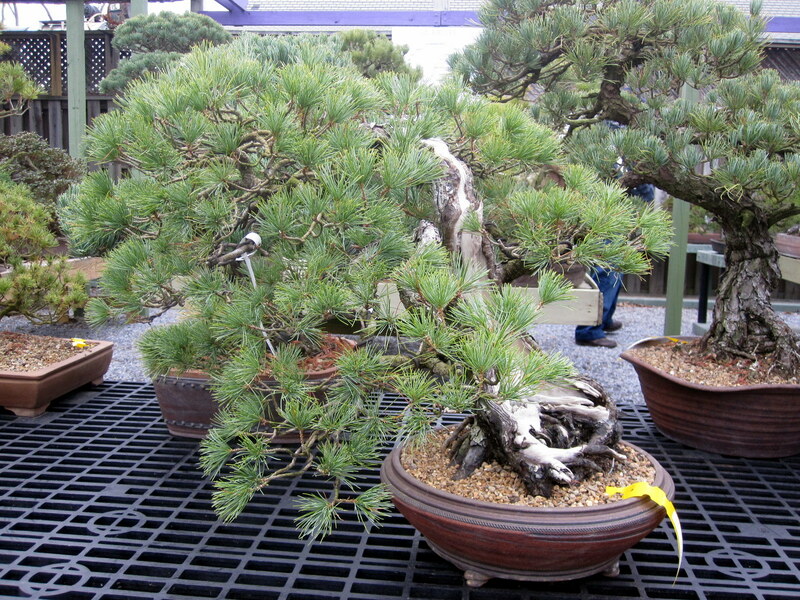 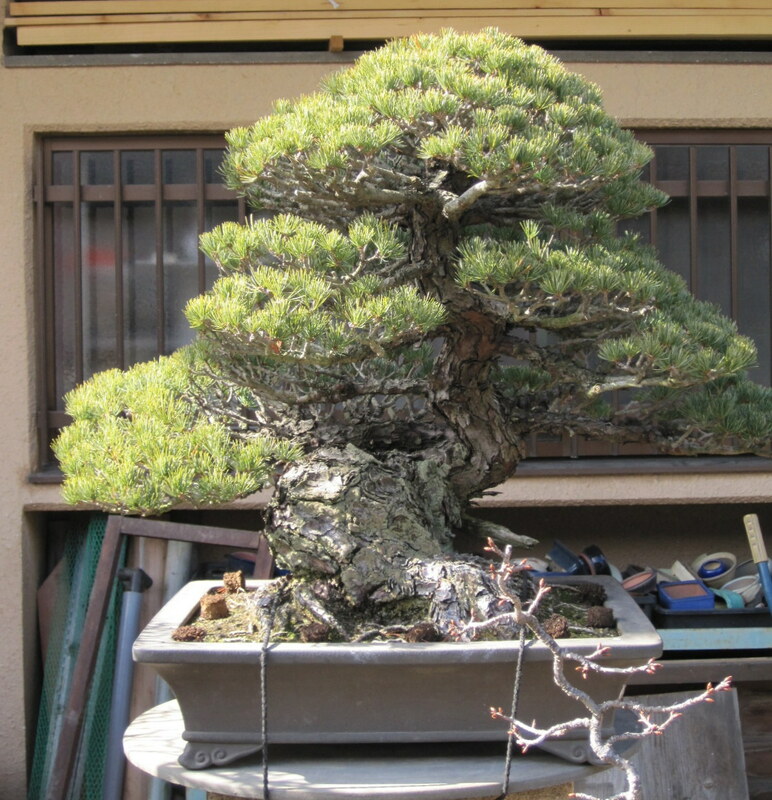 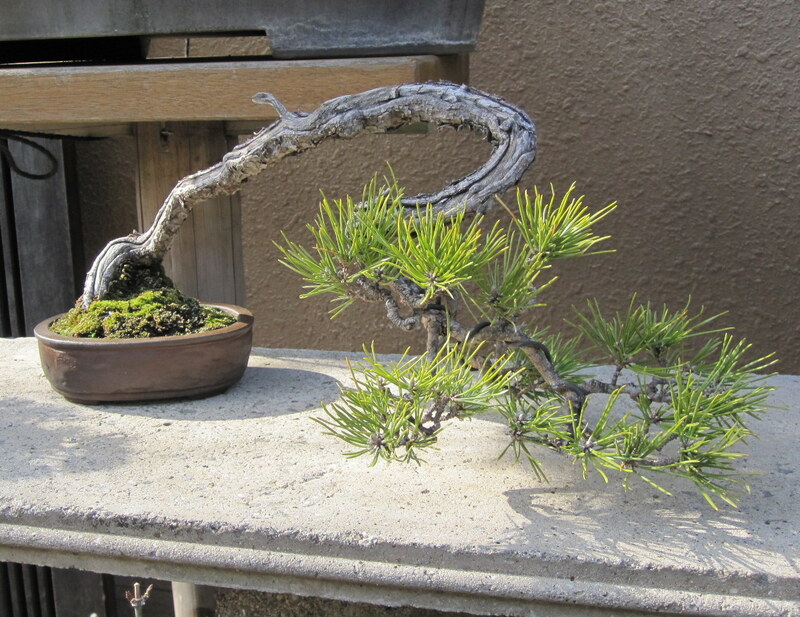 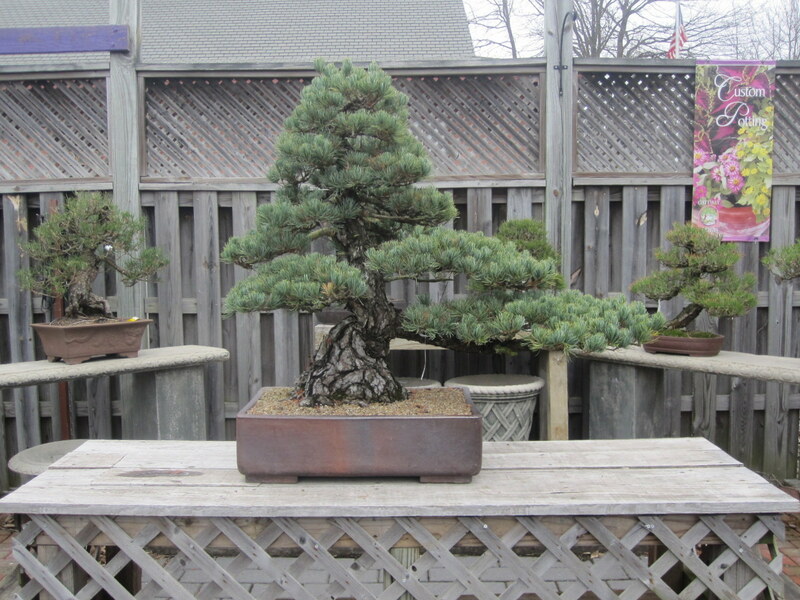 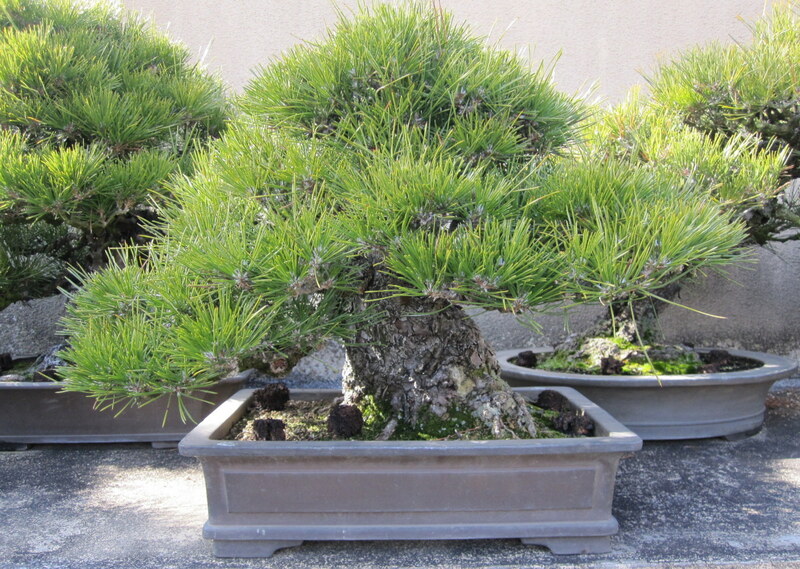 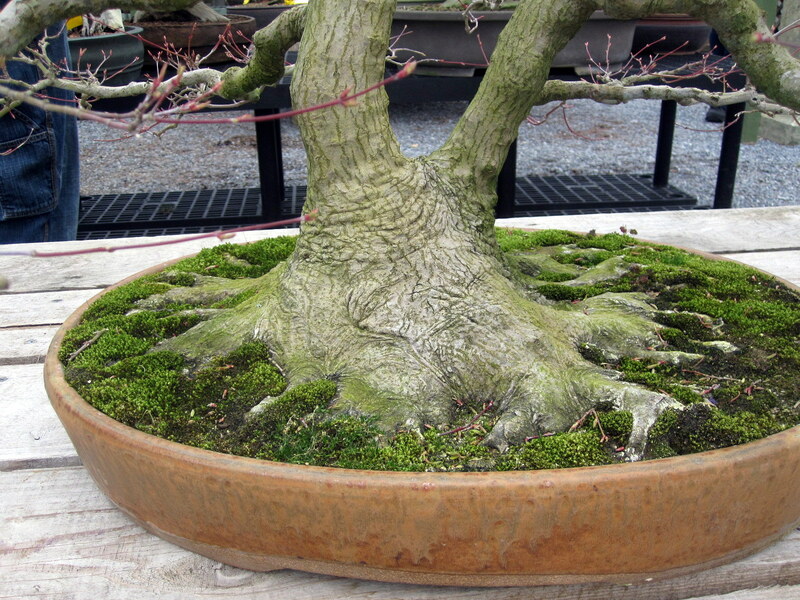 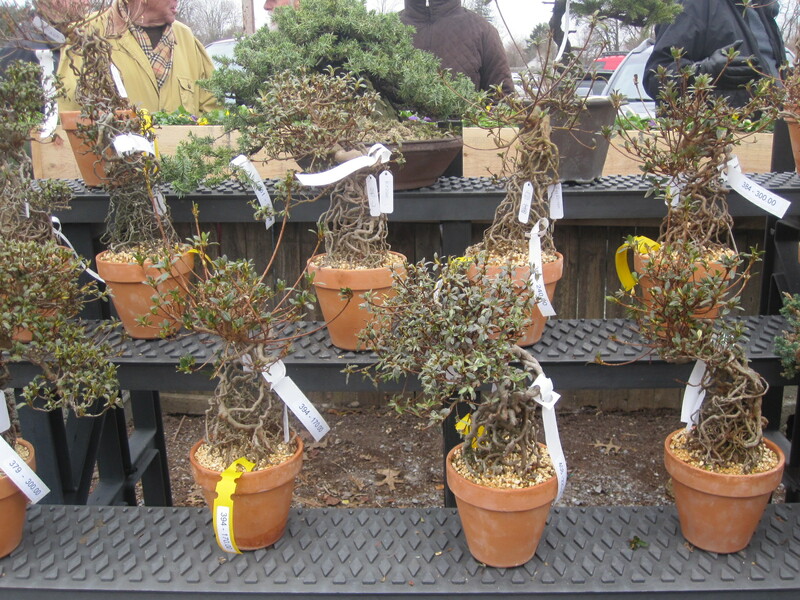 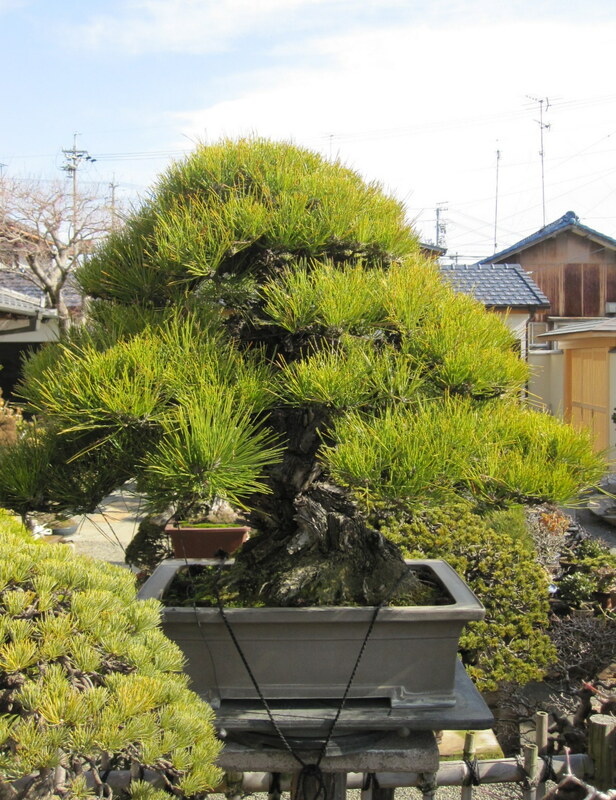 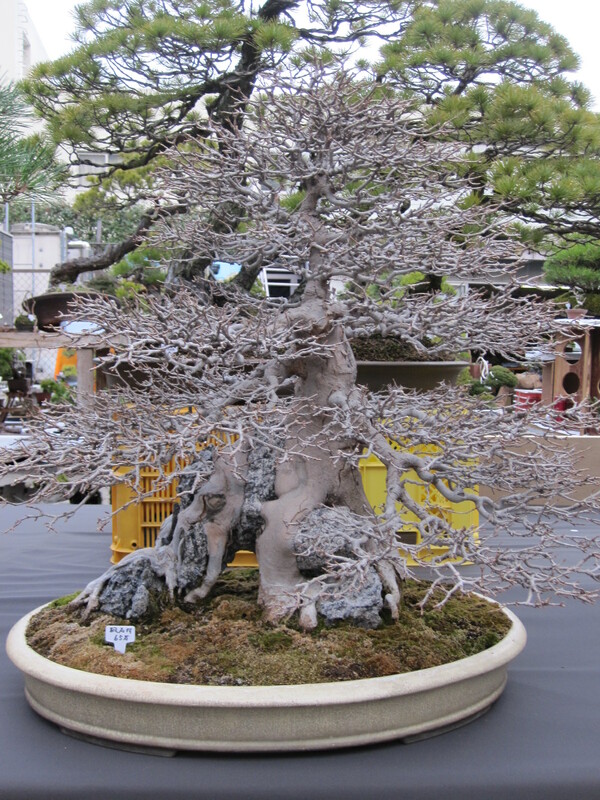 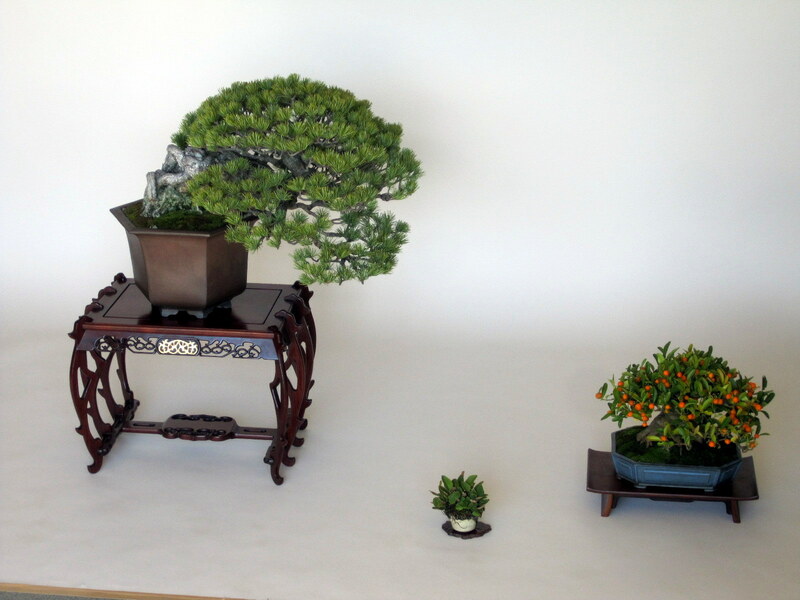 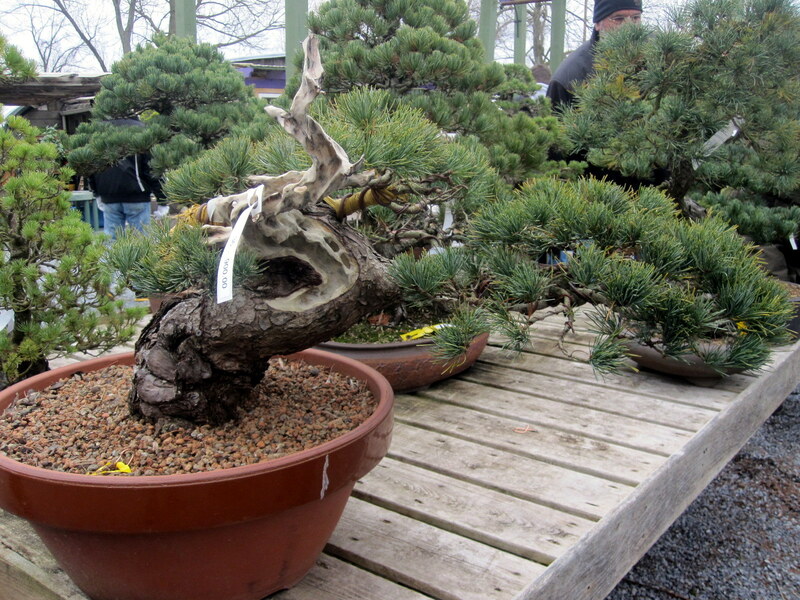 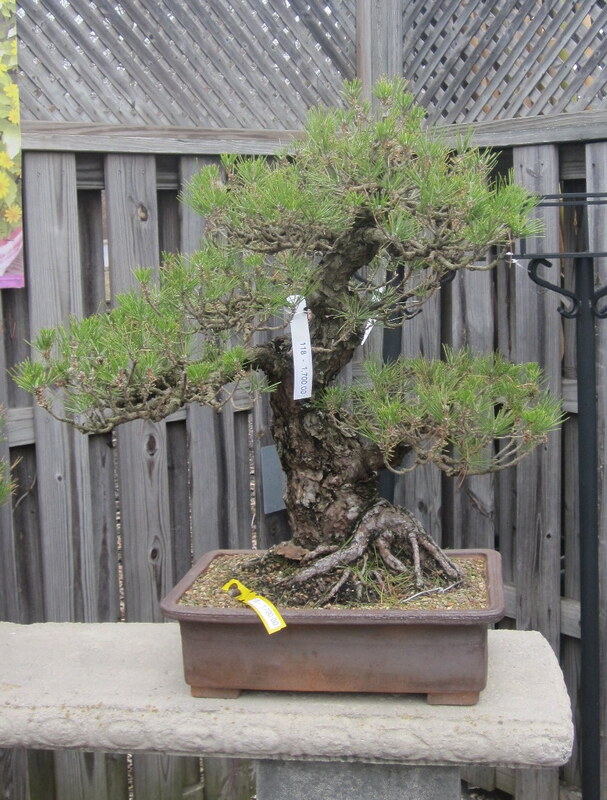 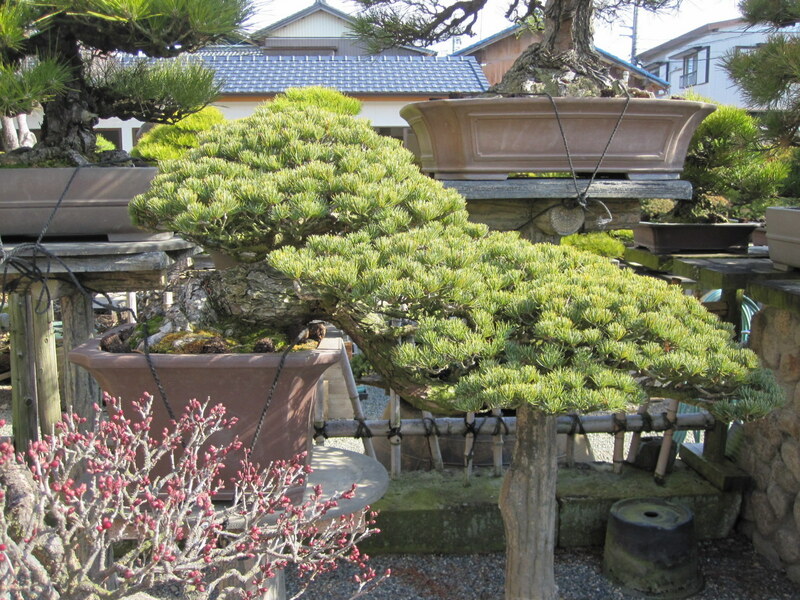 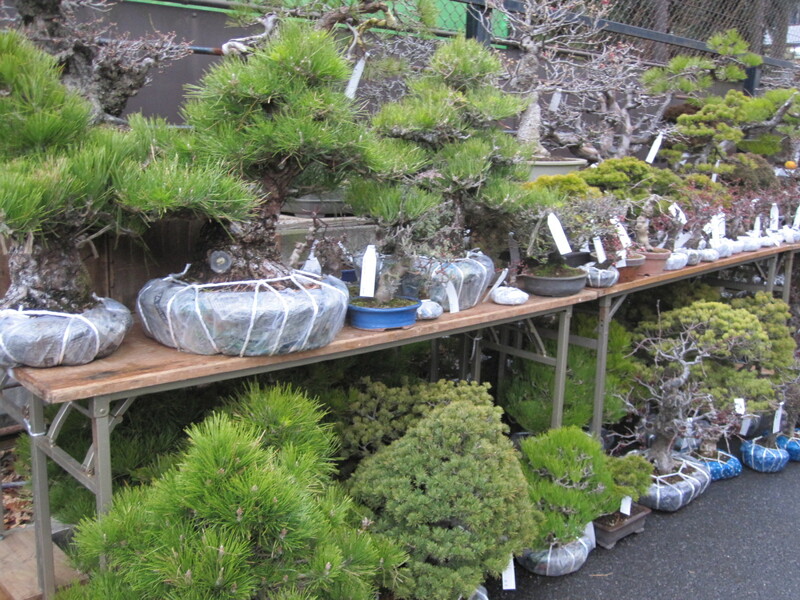 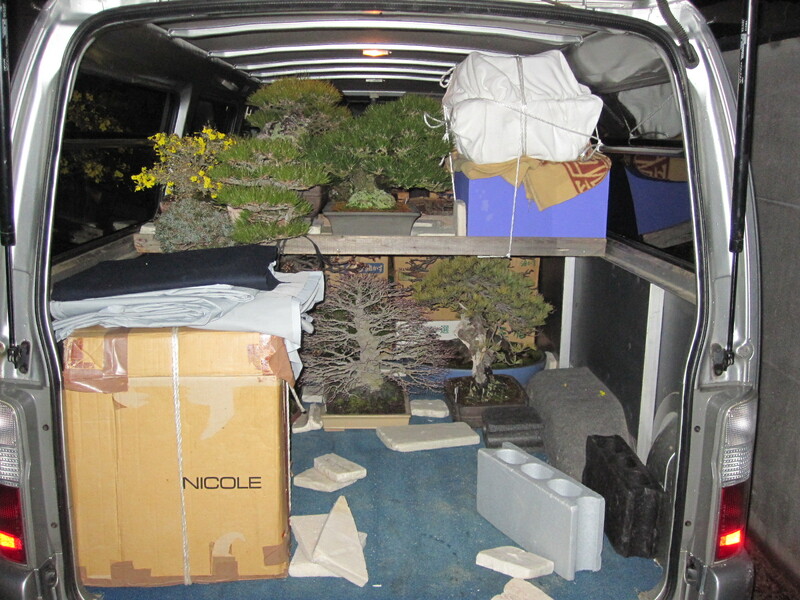 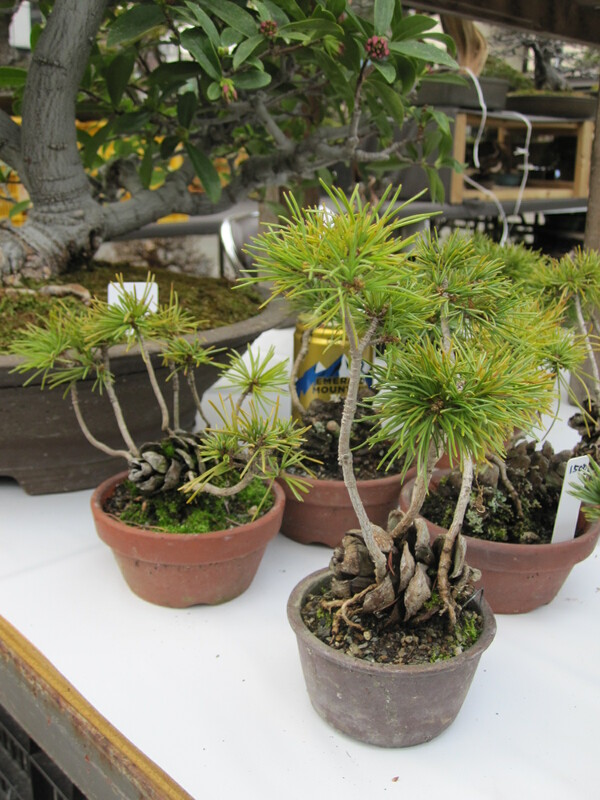 The intern will assist in a wide variety of tasks required in the maintenance of the bonsai collection as needed such as watering, repotting, trimming and wiring. 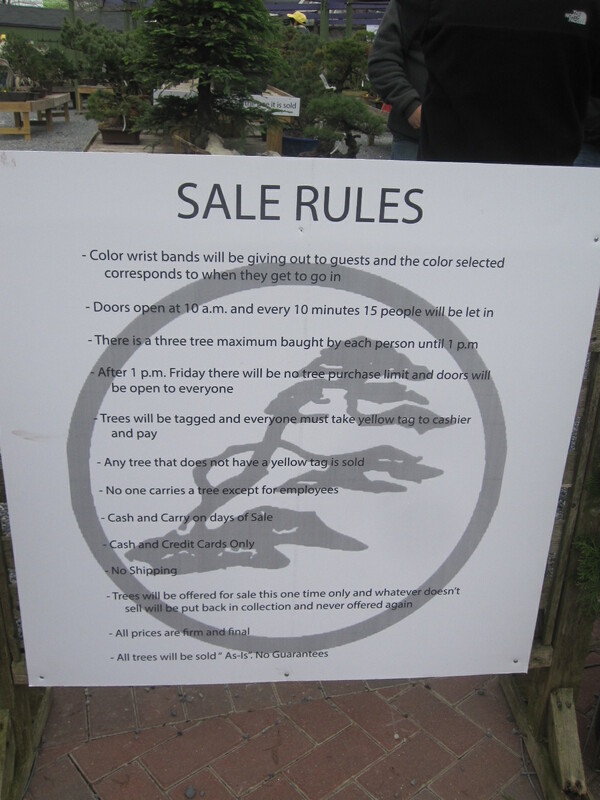 Interns may have contact with visitors. 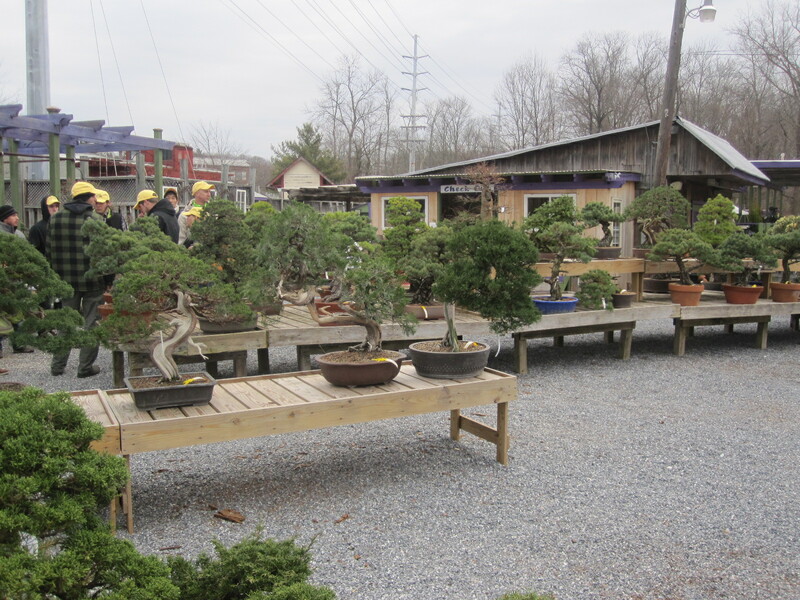 In many cases work will be outdoors and may involve heavy lifting and exposure to extreme heat and humidity. 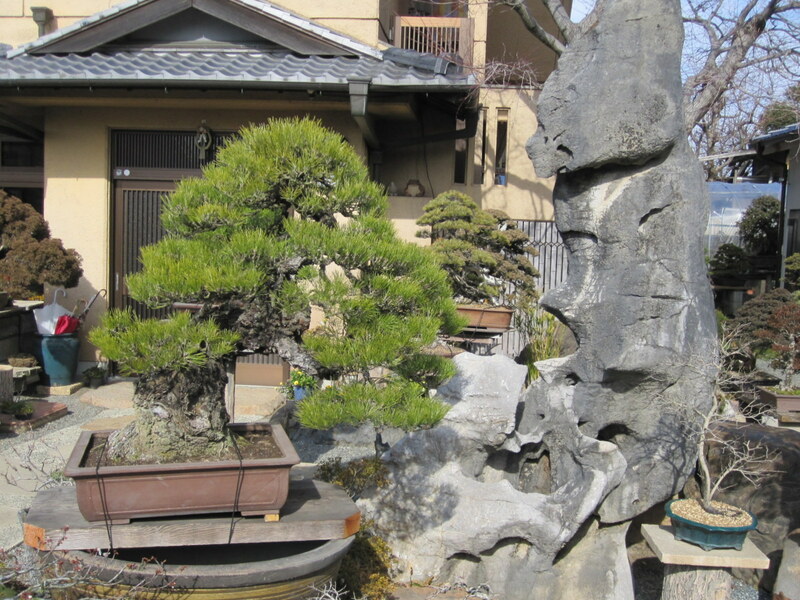 Duties may also include work in the museum’s gardens. 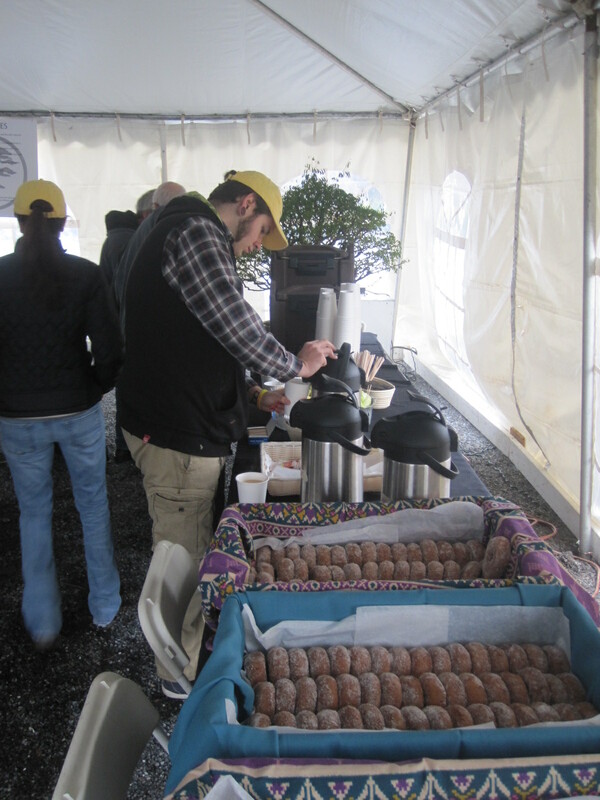 Please send a cover letter and resume via email to USNA.Internships@ars.usda.gov. 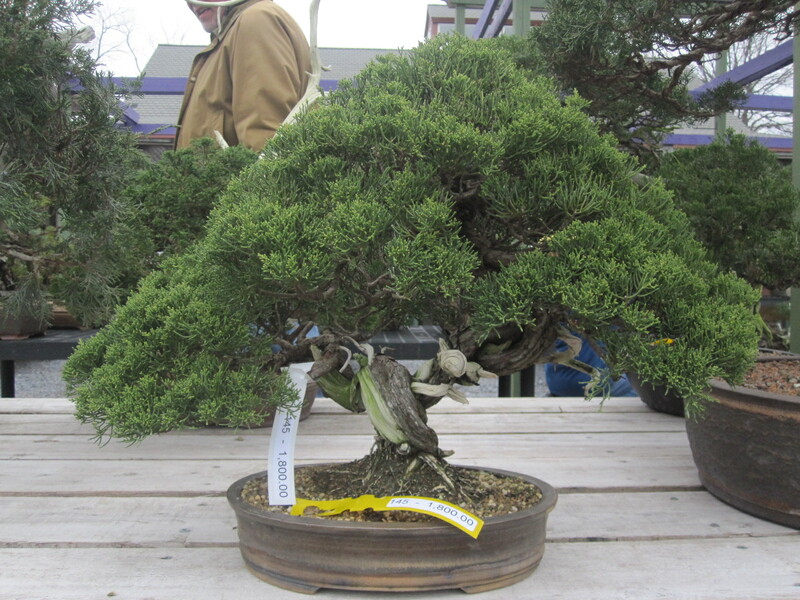 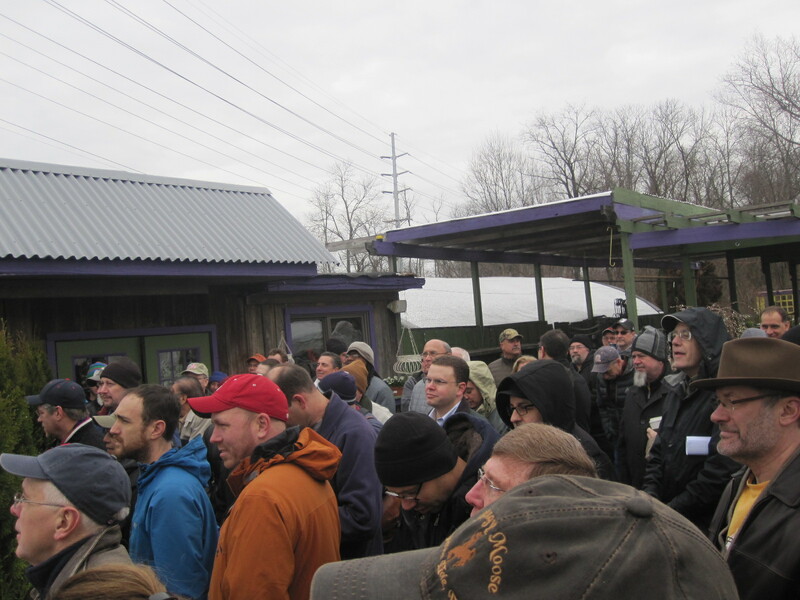 Deadline for applications is March 14, 2014.